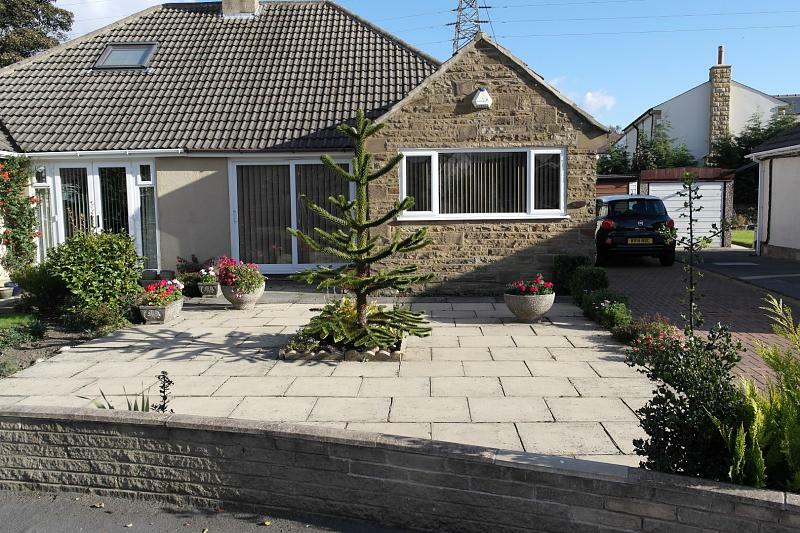 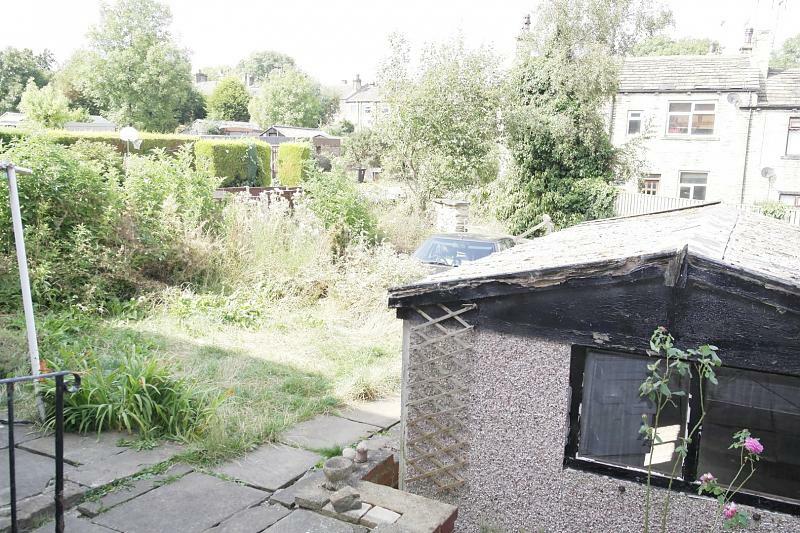 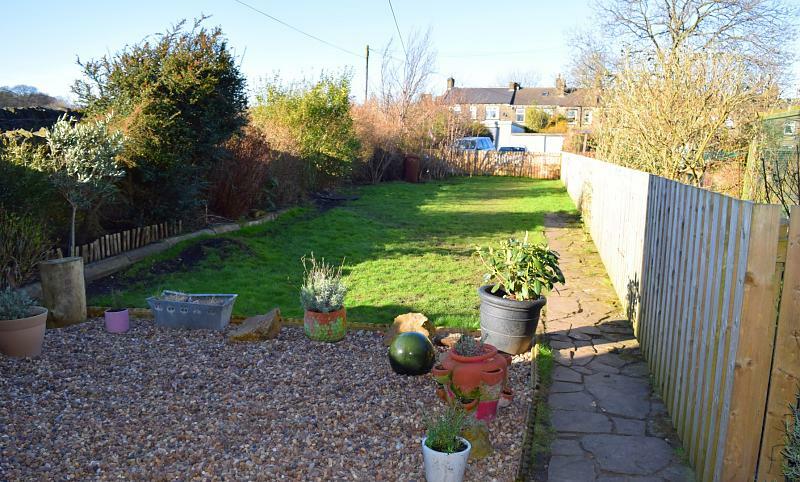 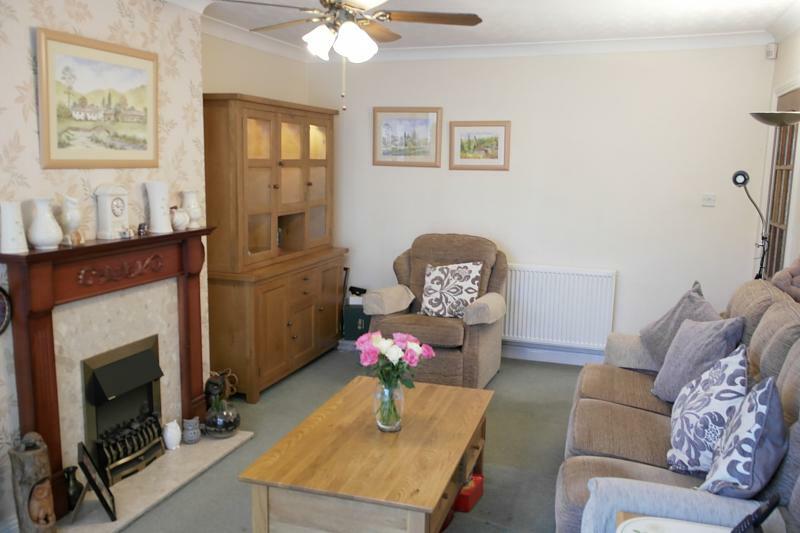 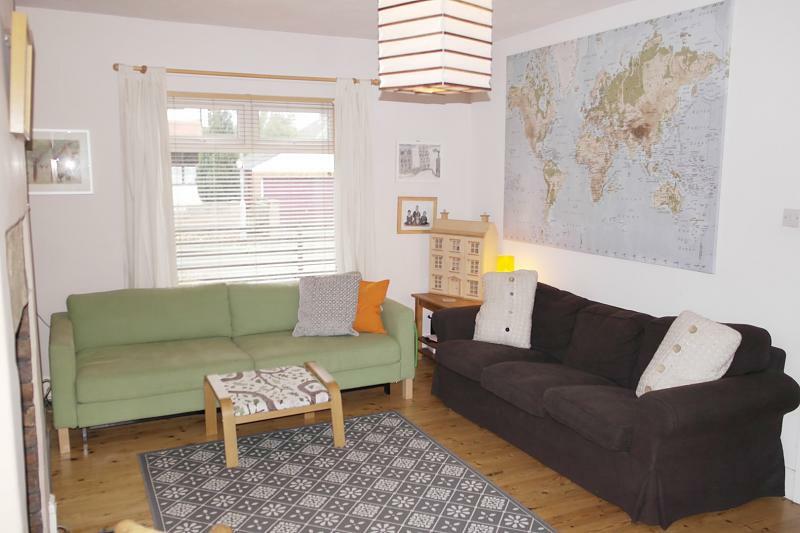 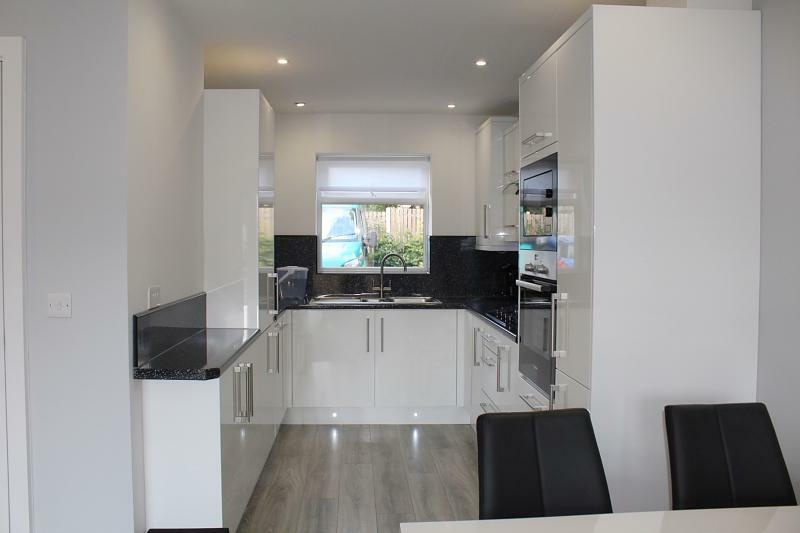 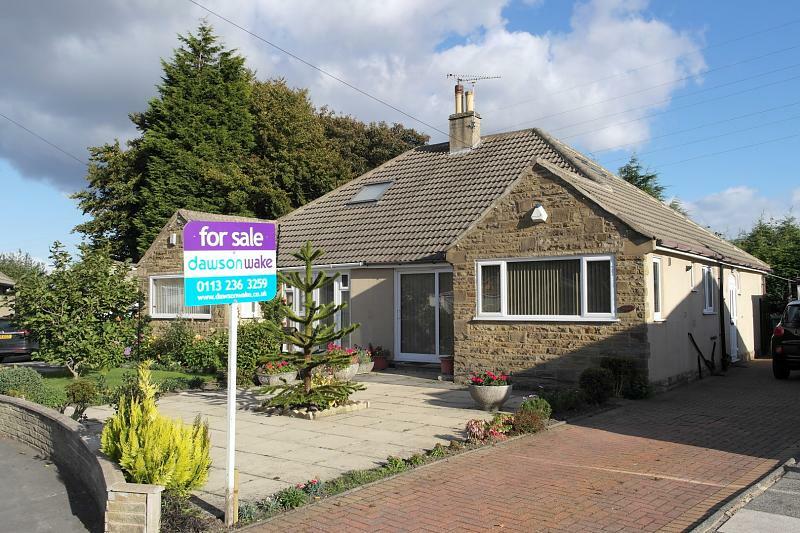 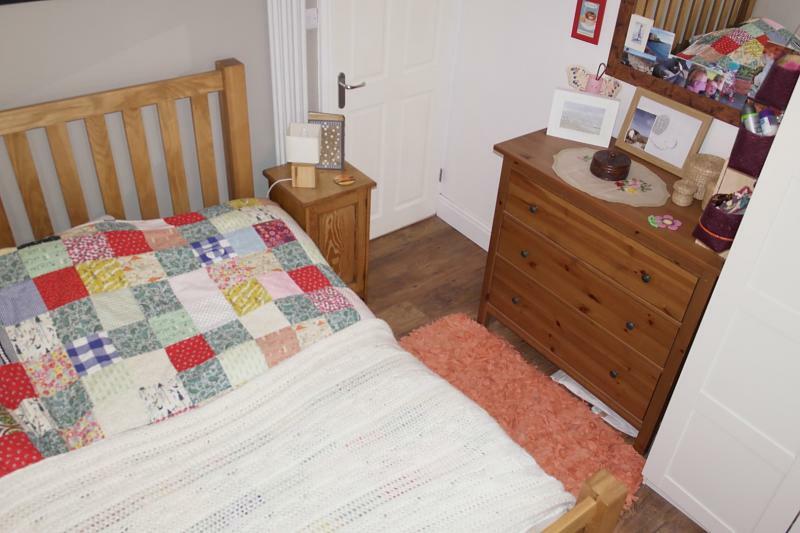 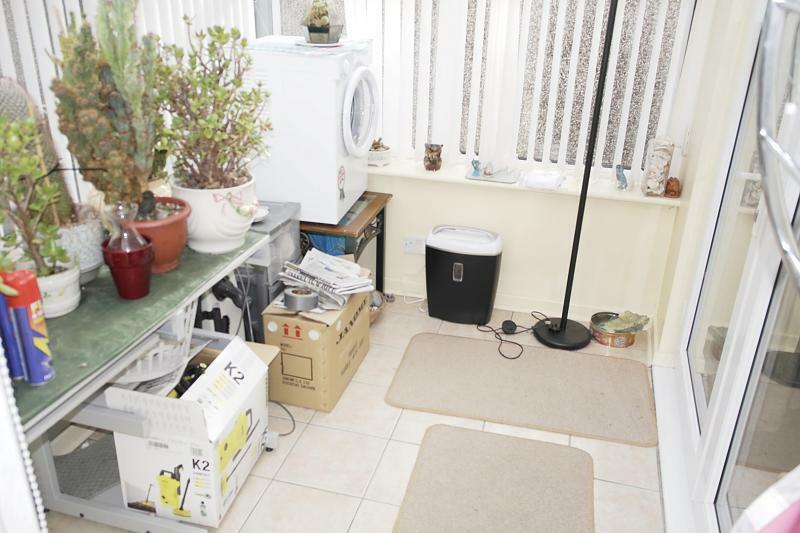 Offered for sale is this THREE BEDROOM SEMI-DETACHED BUNGALOW in Pudsey with its shops, restaurants, leisure centre, park and easy commuting links. 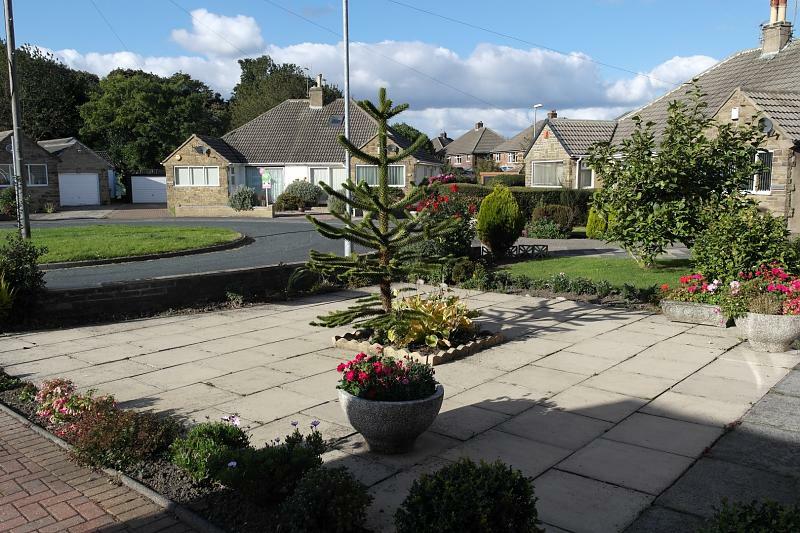 Also nearby is the Owlcotes Centre with Marks & Spencer, Asda and New Pudsey train station, all with free parking. 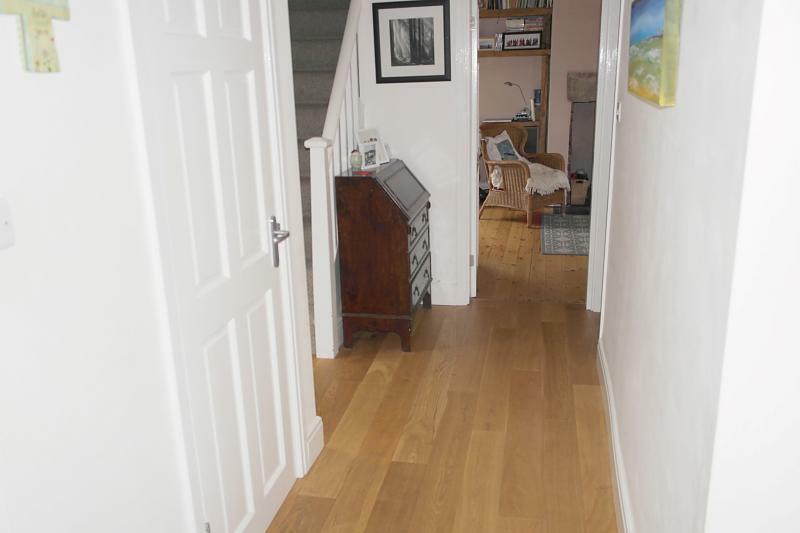 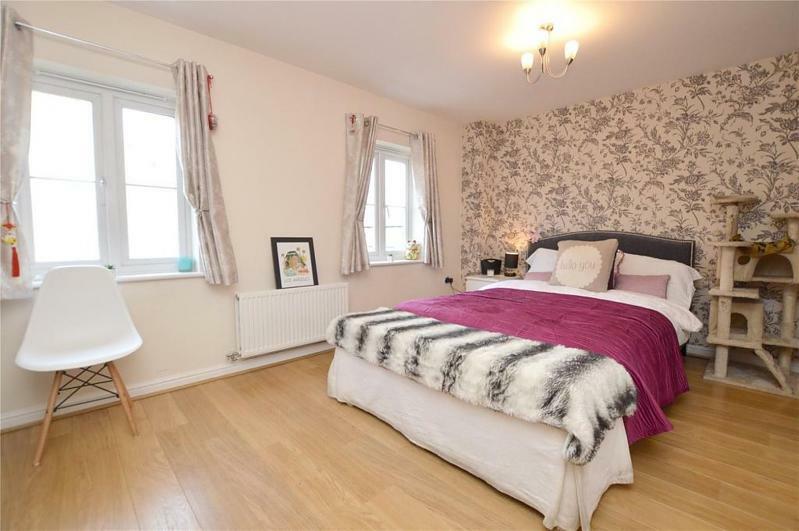 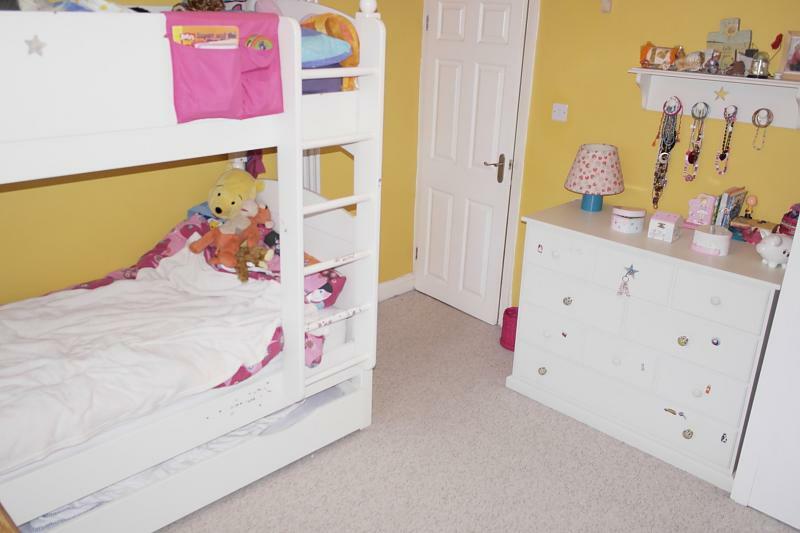 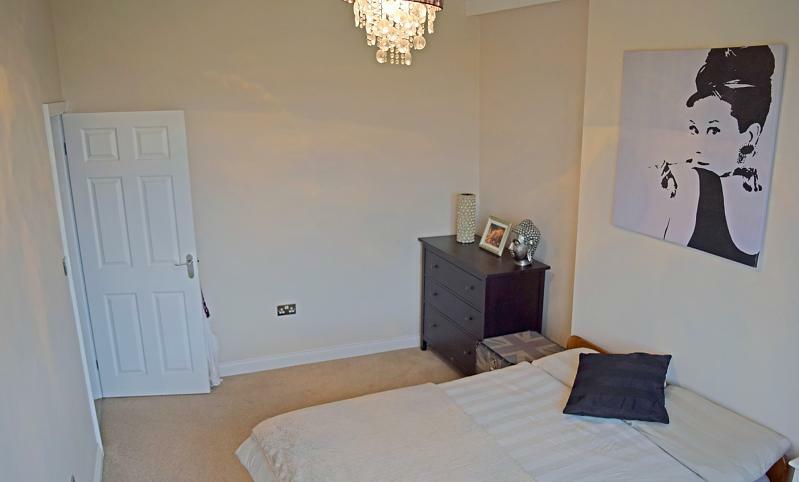 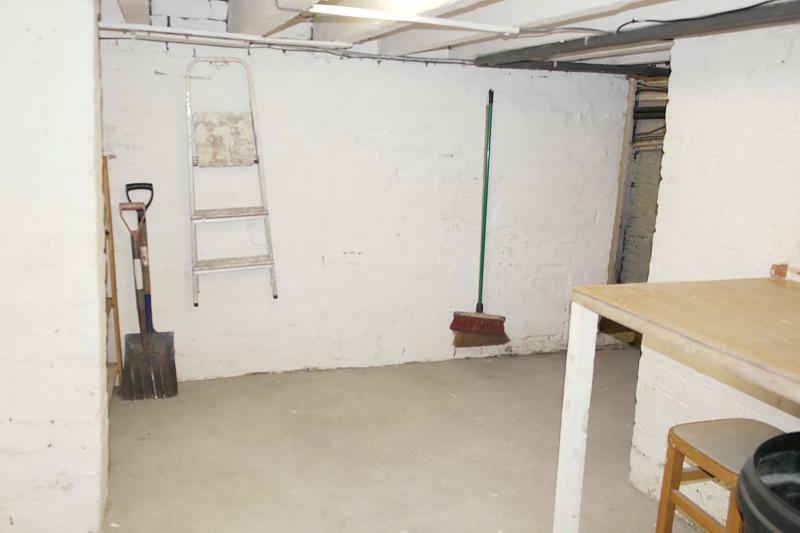 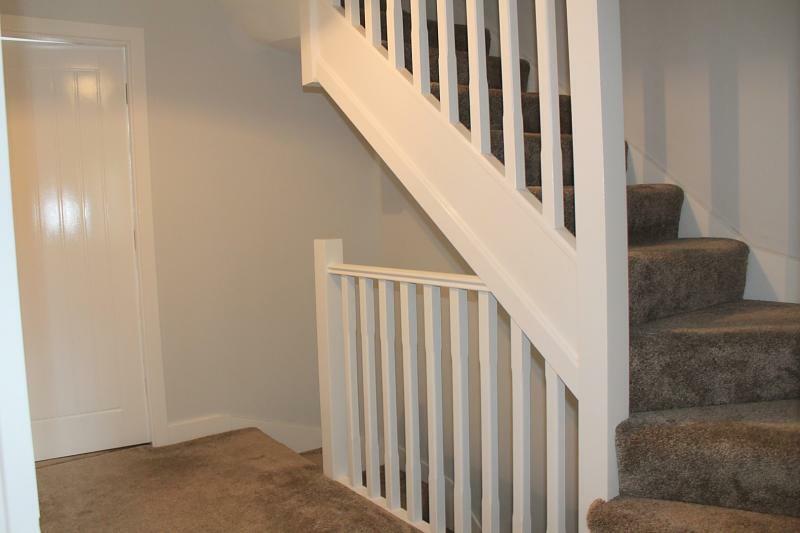 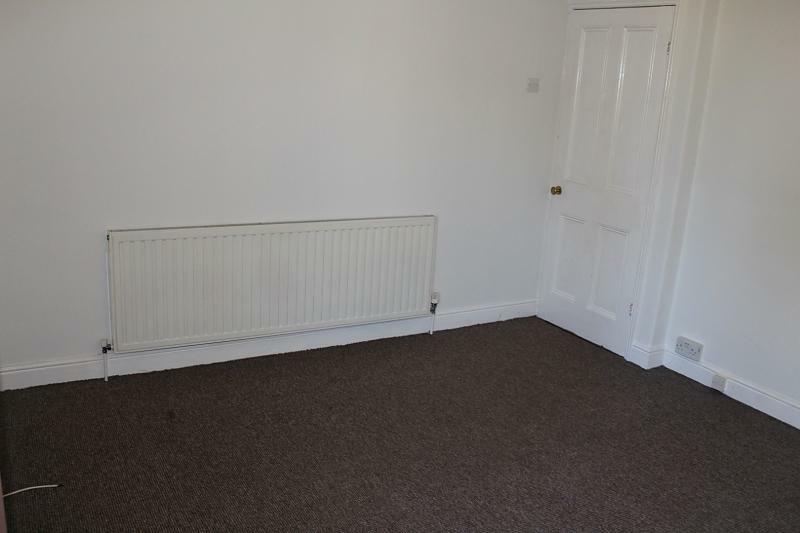 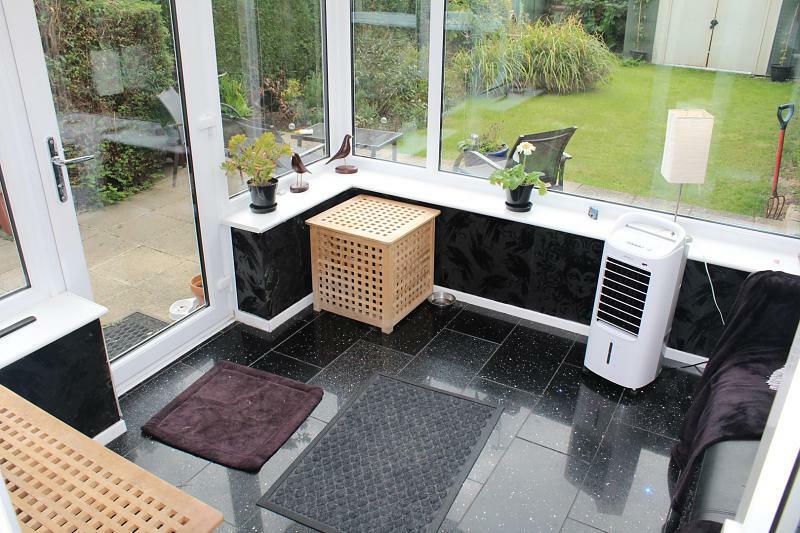 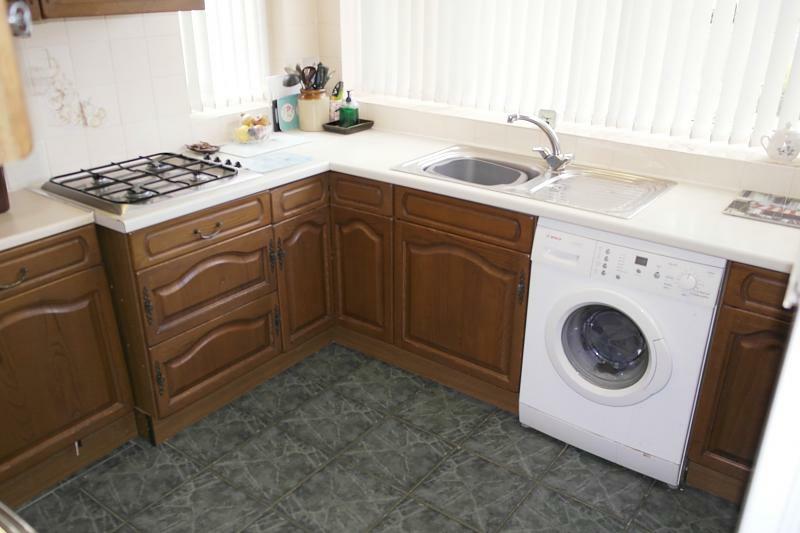 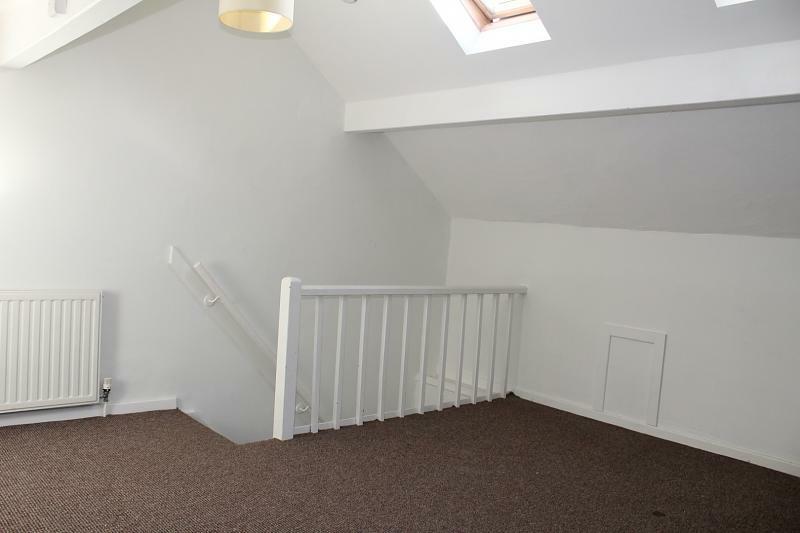 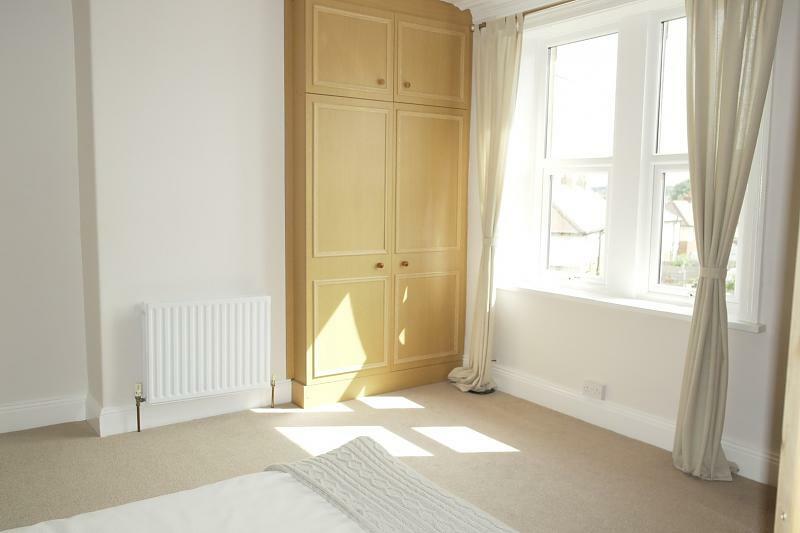 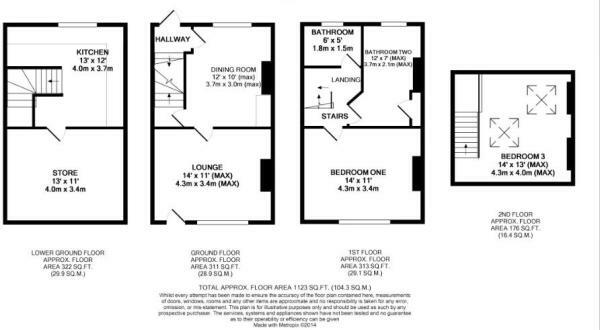 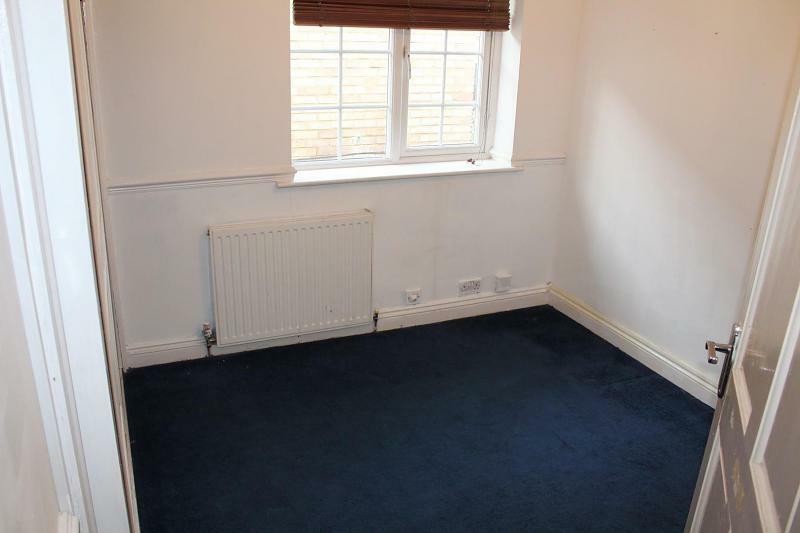 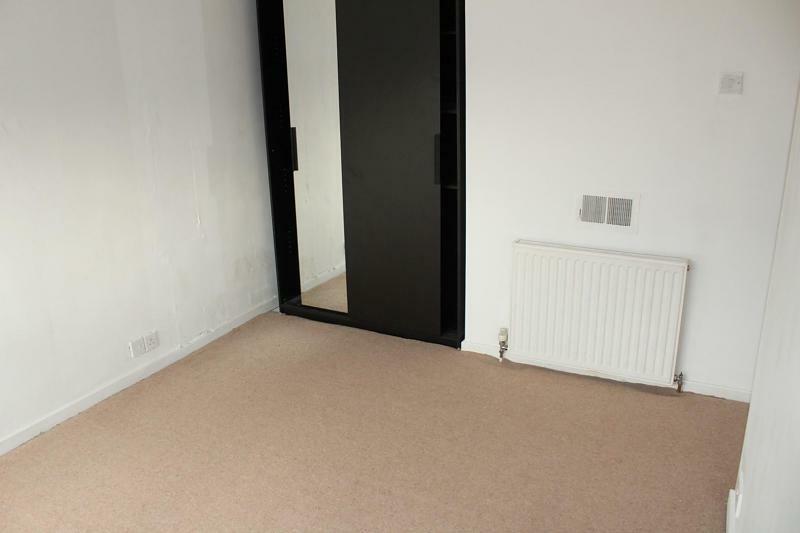 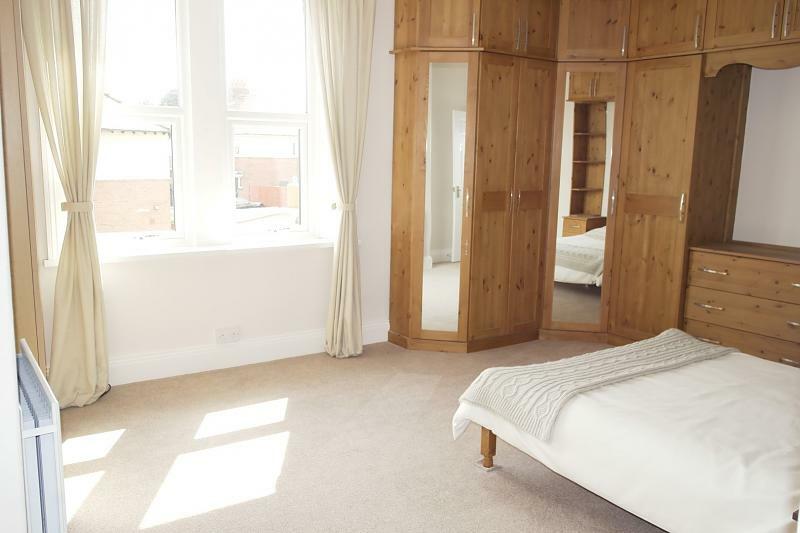 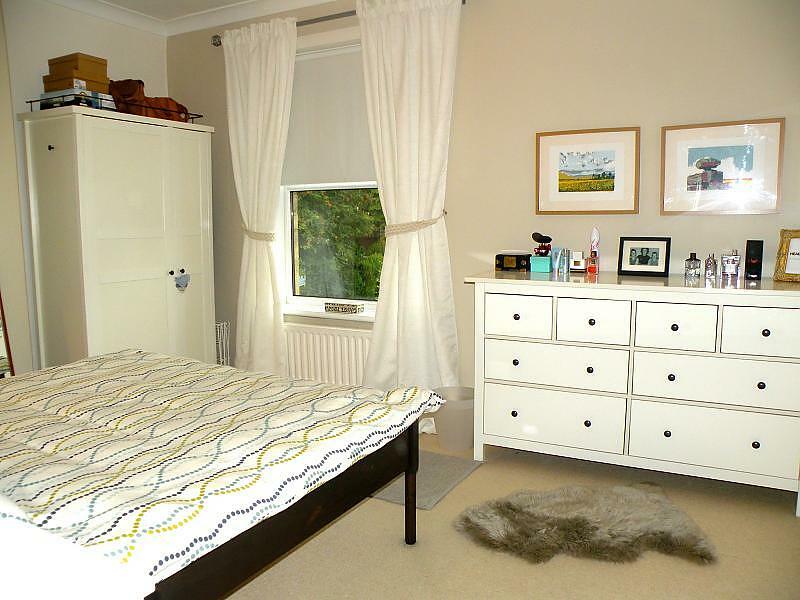 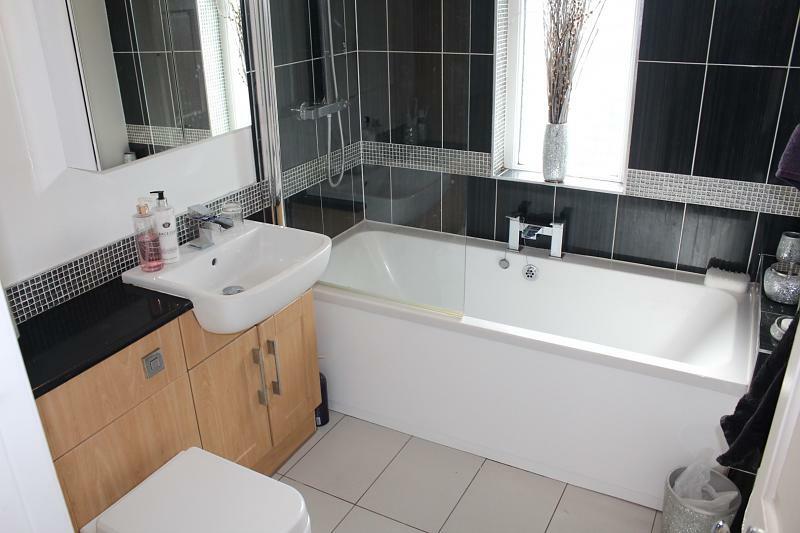 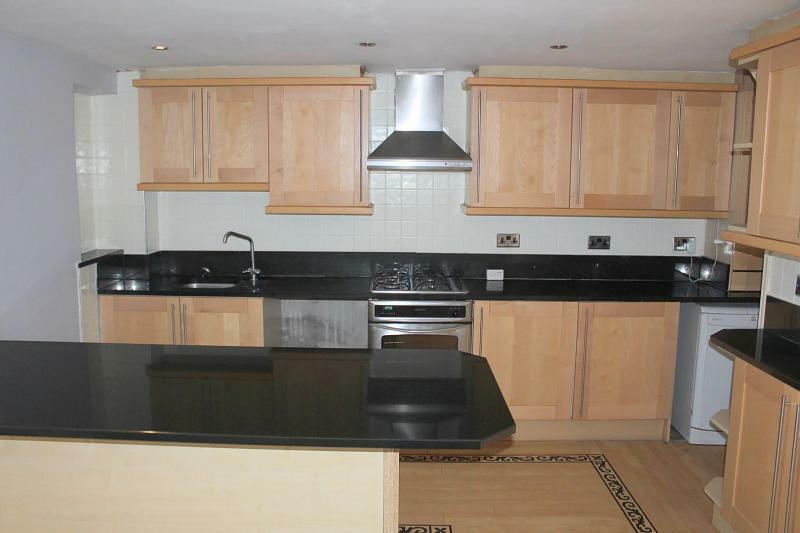 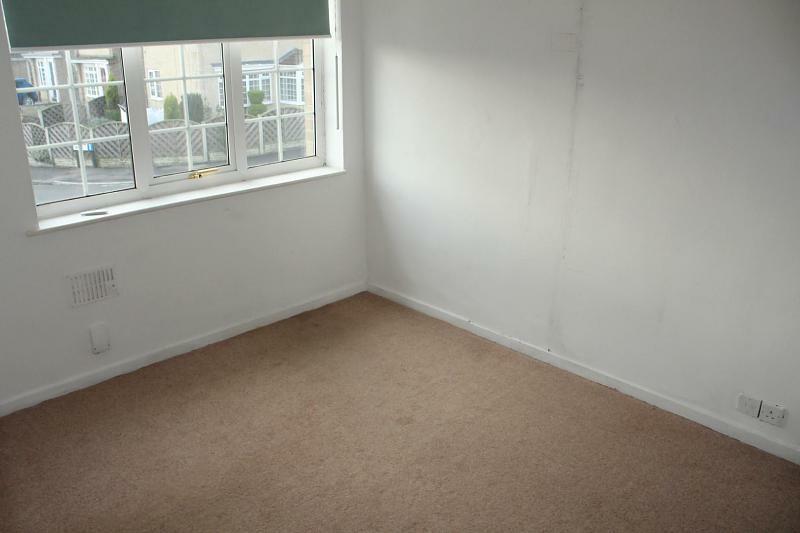 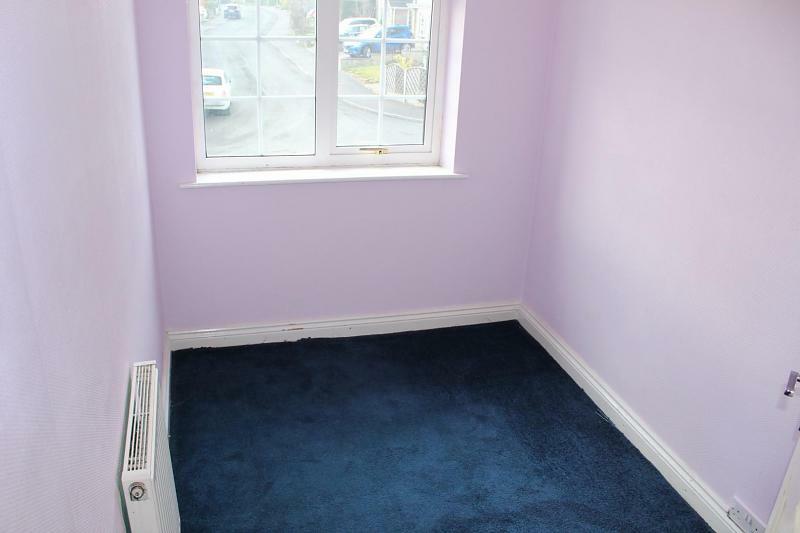 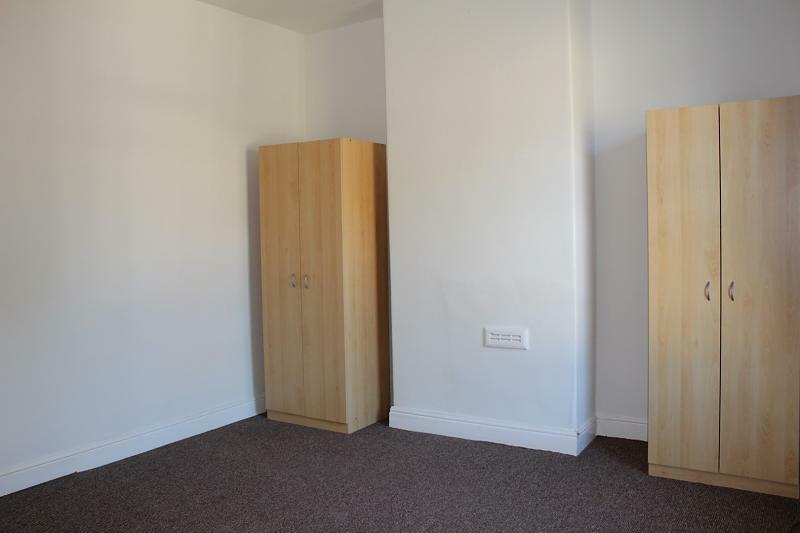 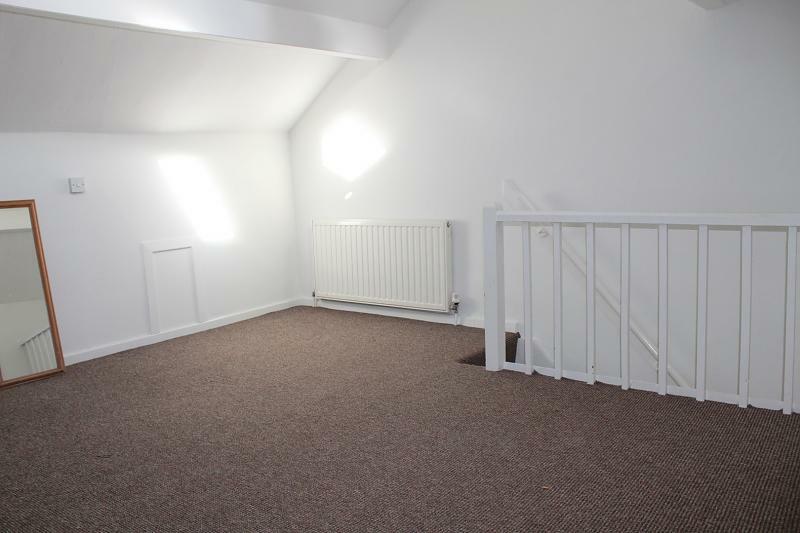 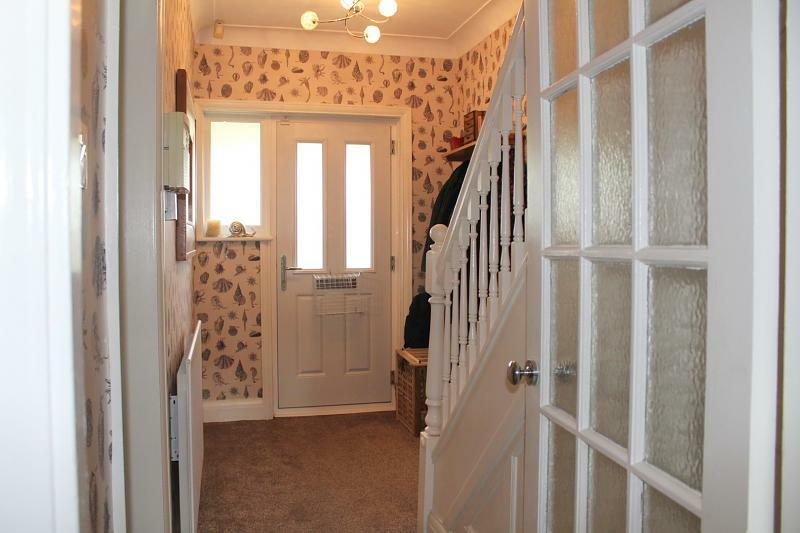 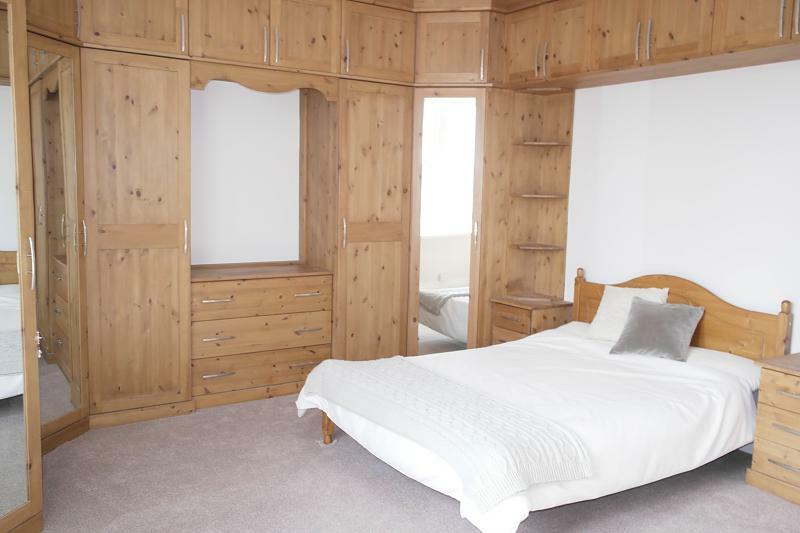 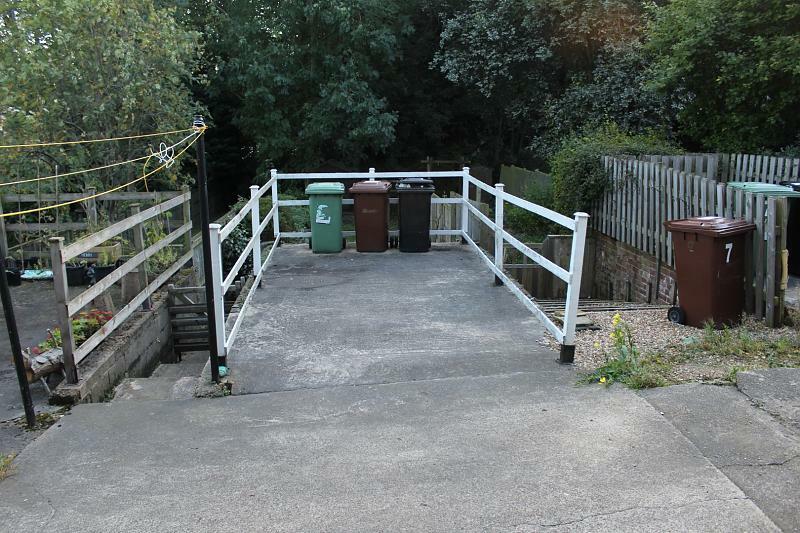 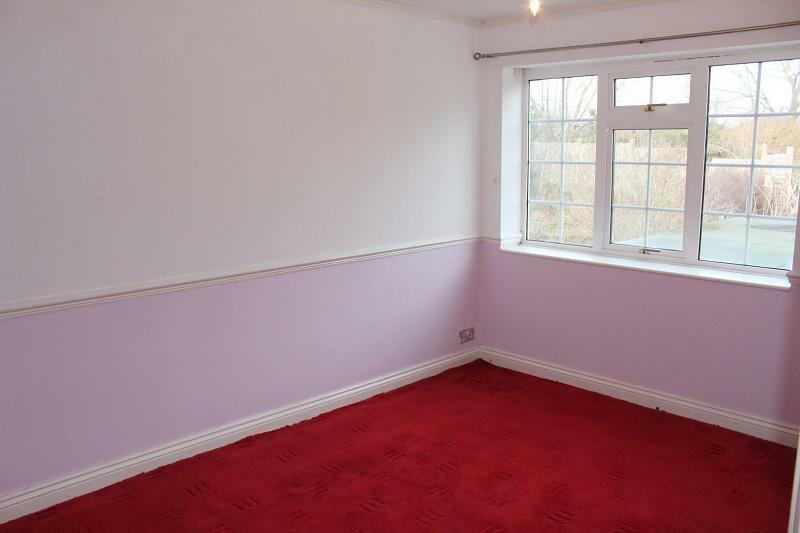 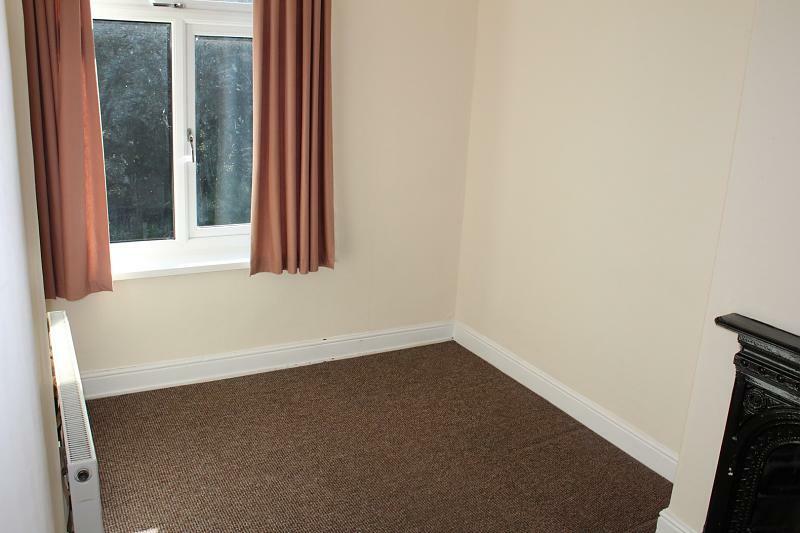 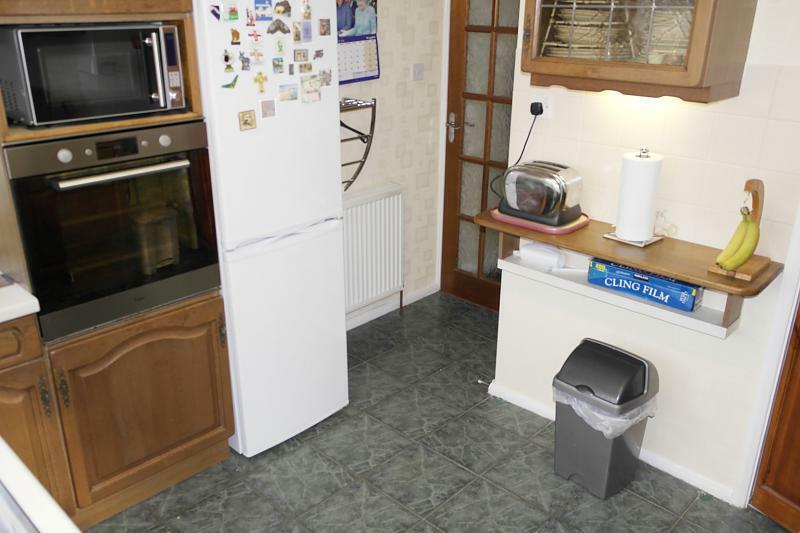 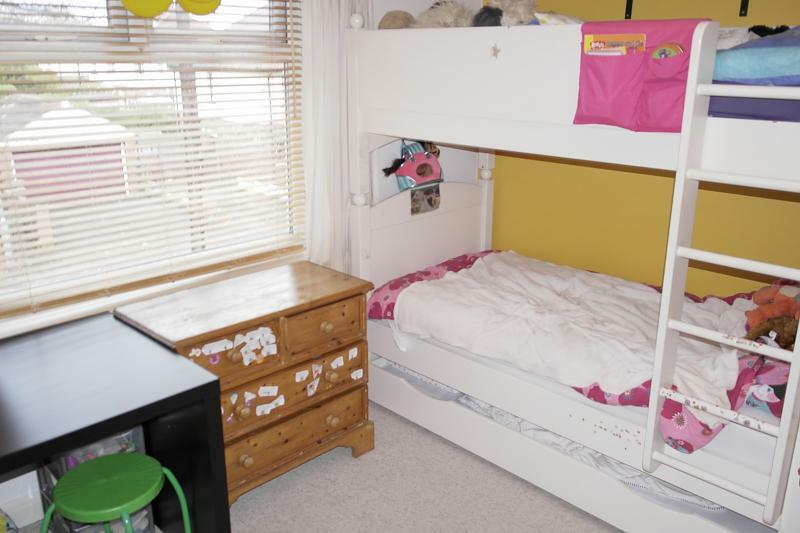 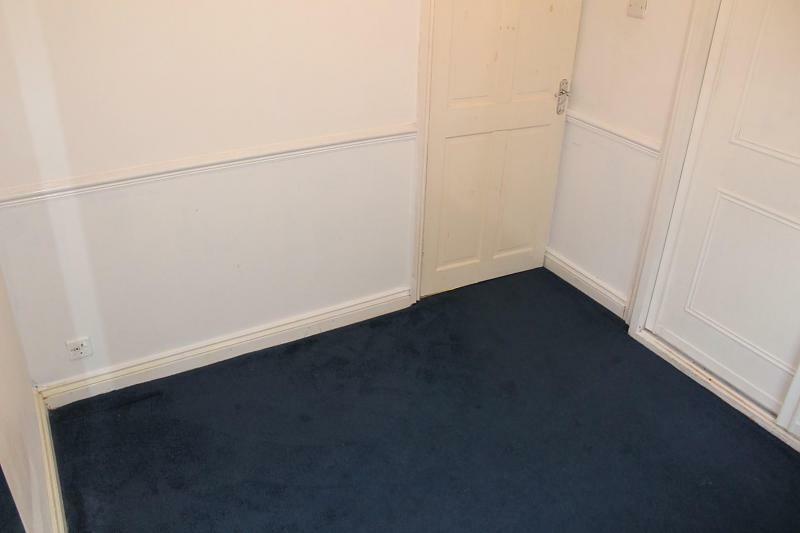 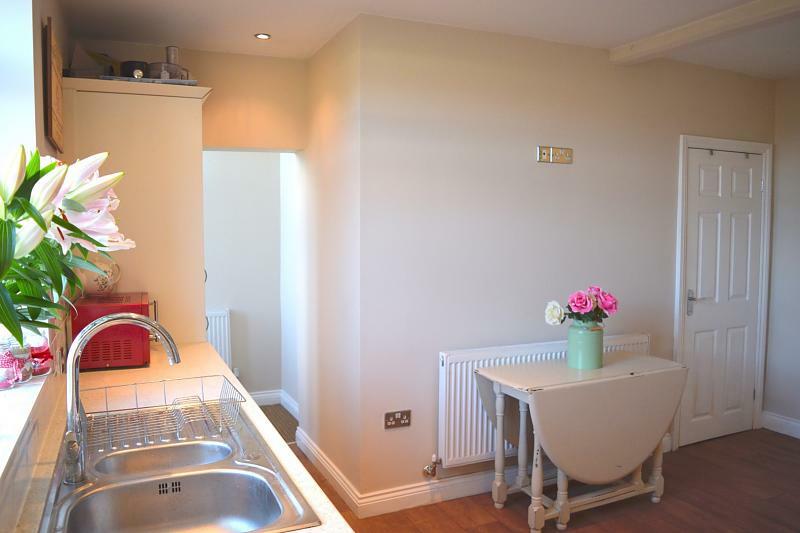 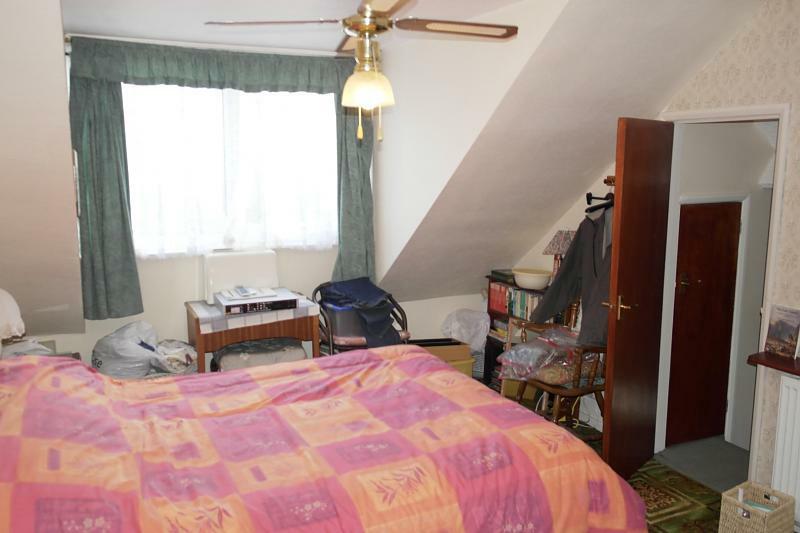 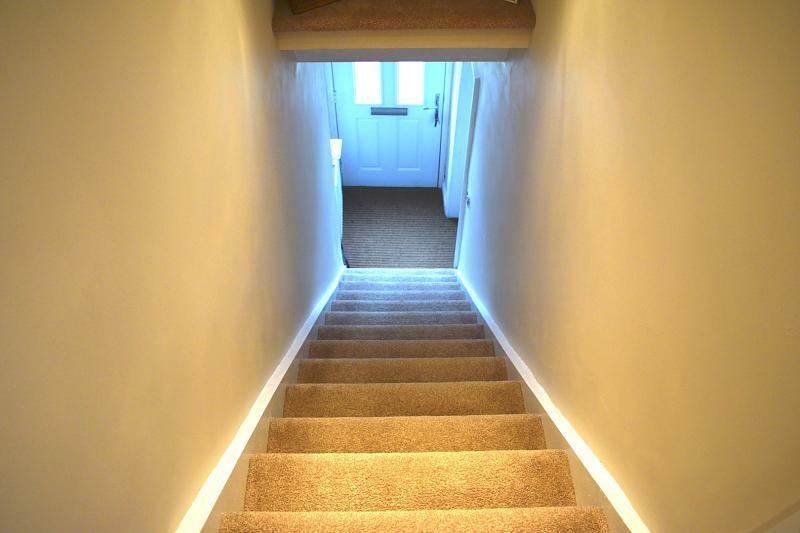 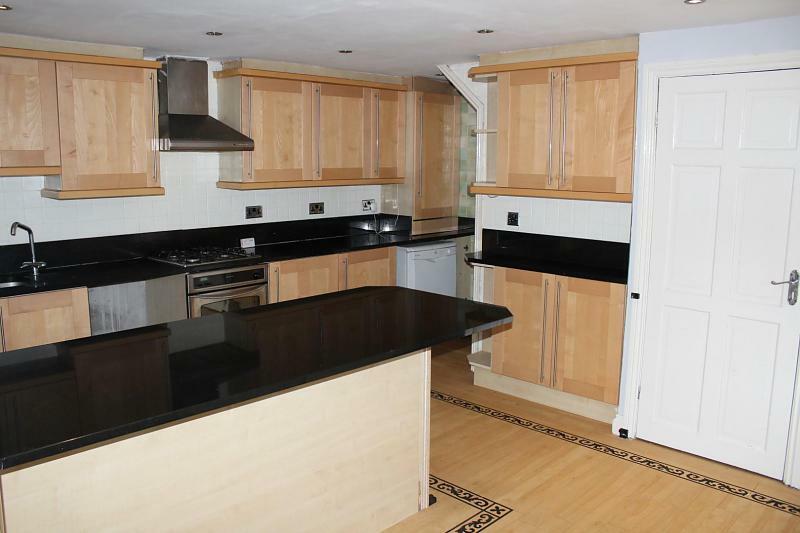 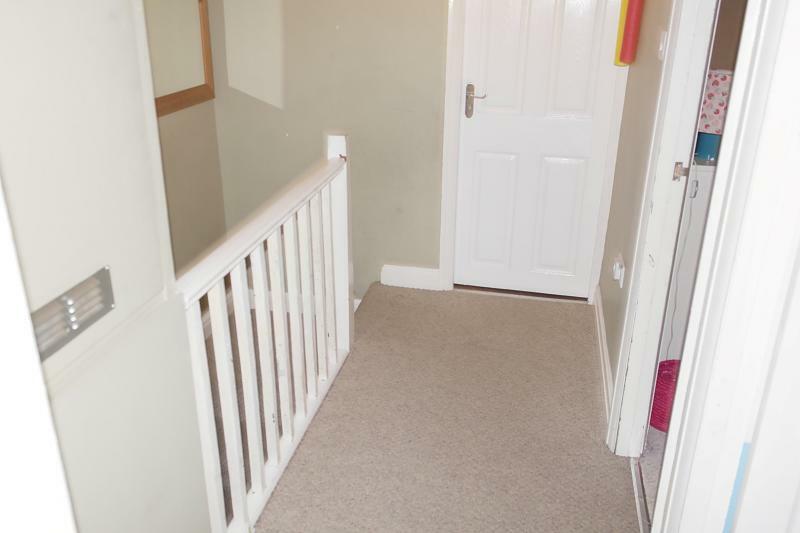 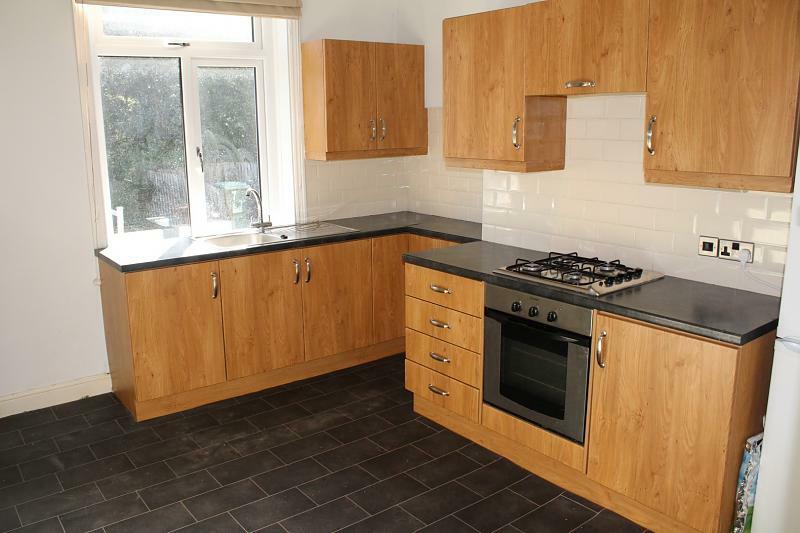 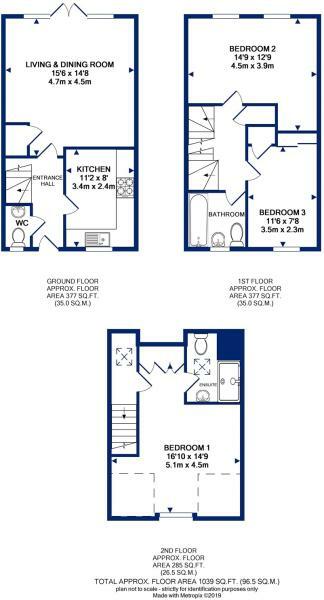 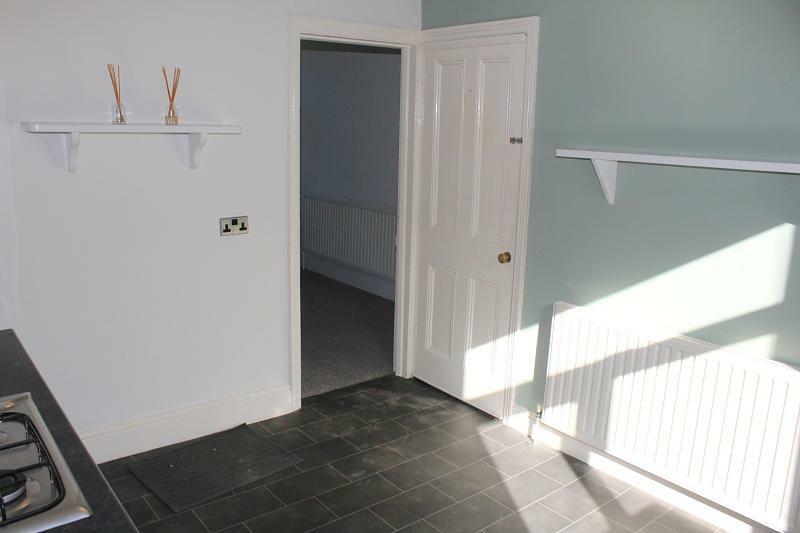 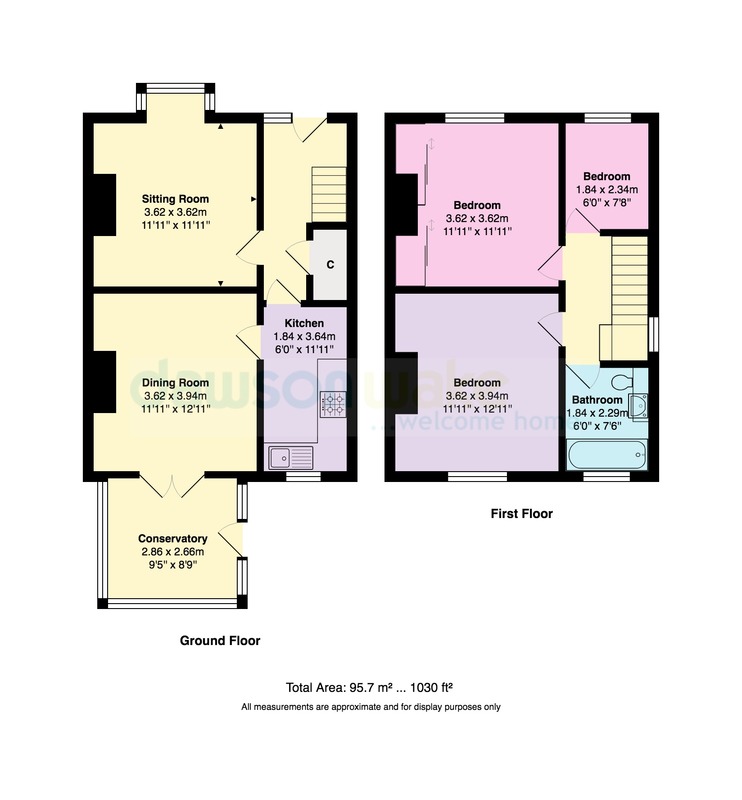 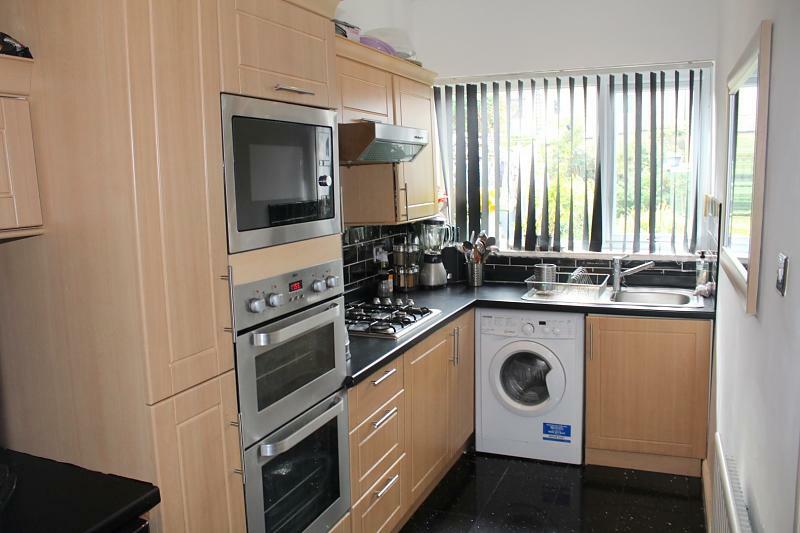 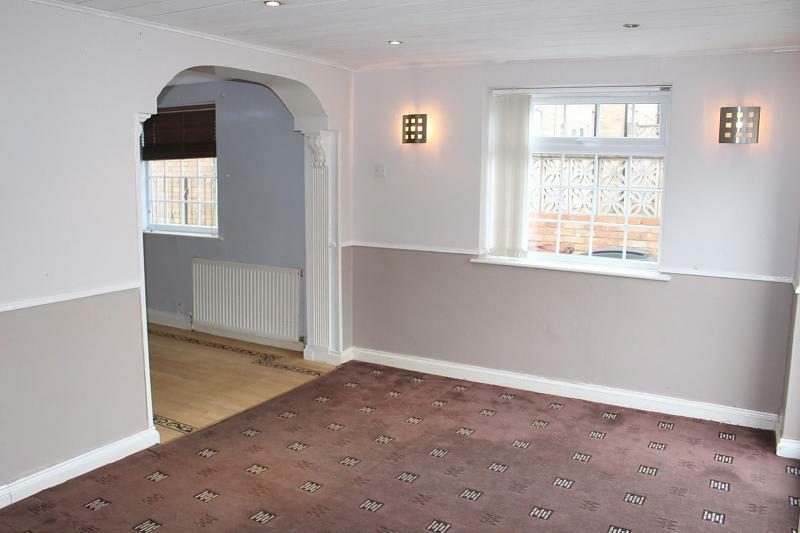 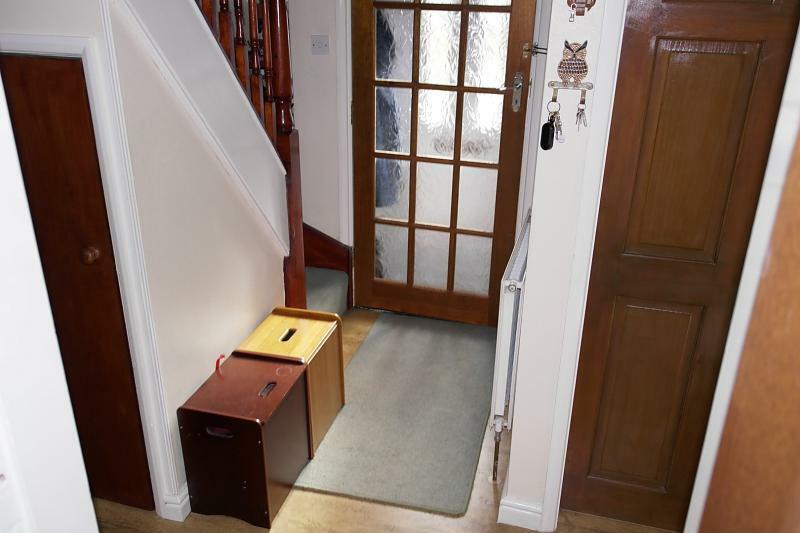 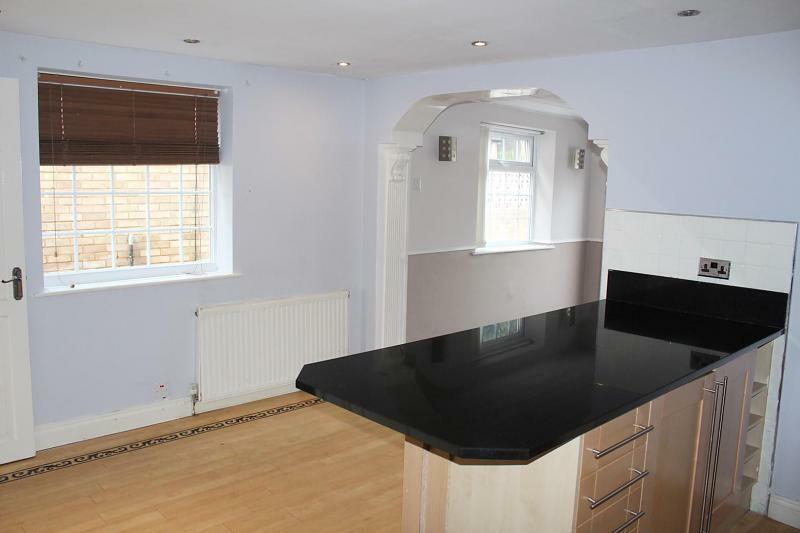 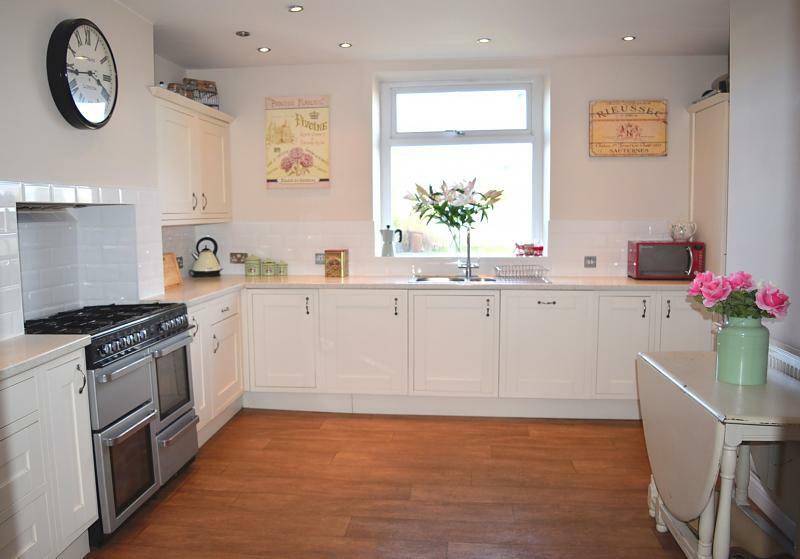 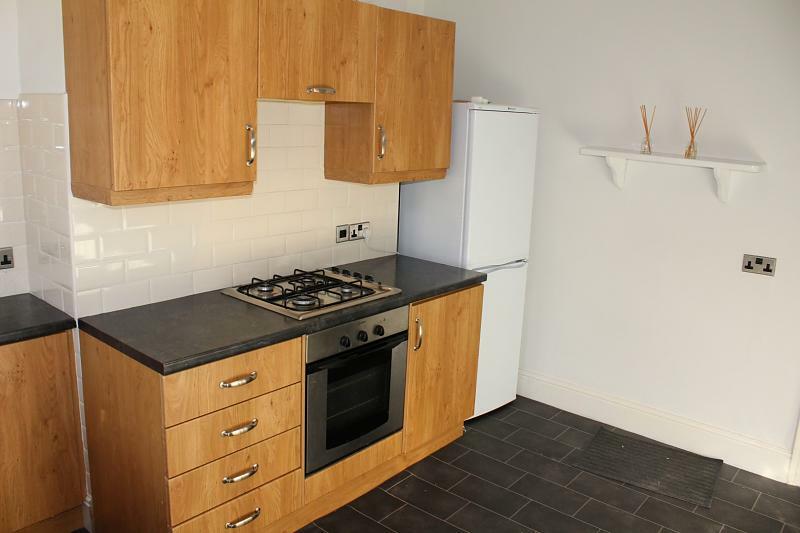 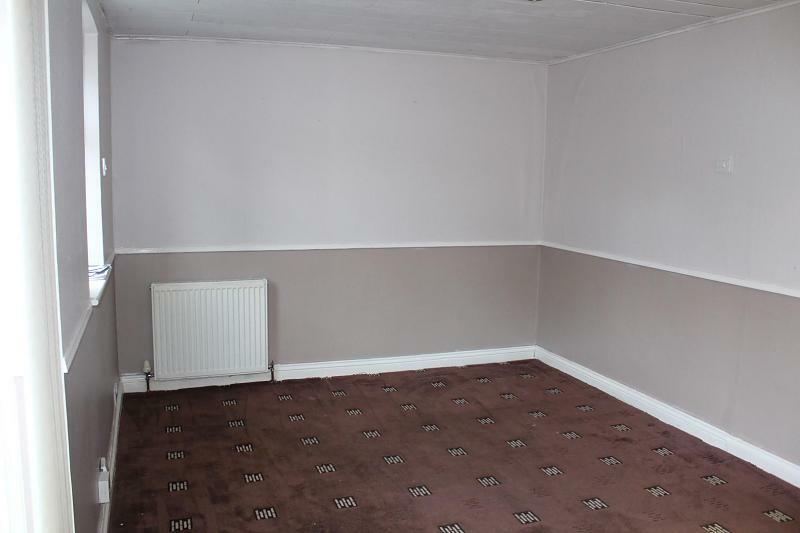 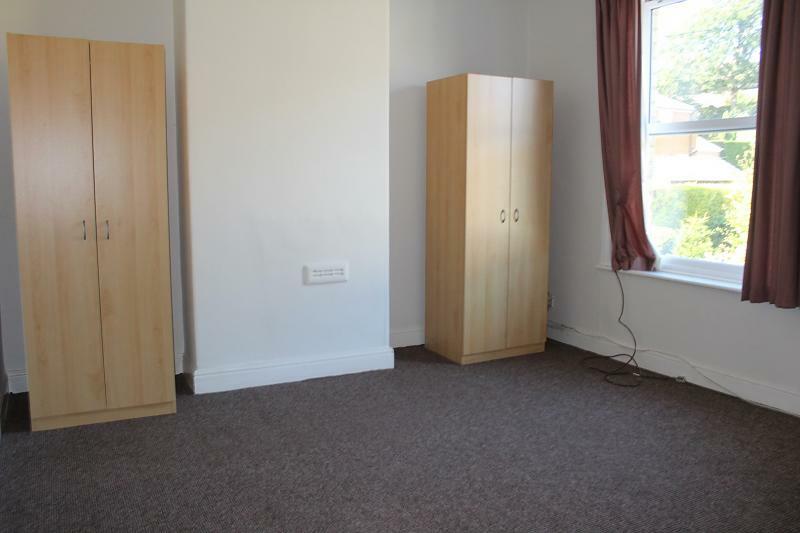 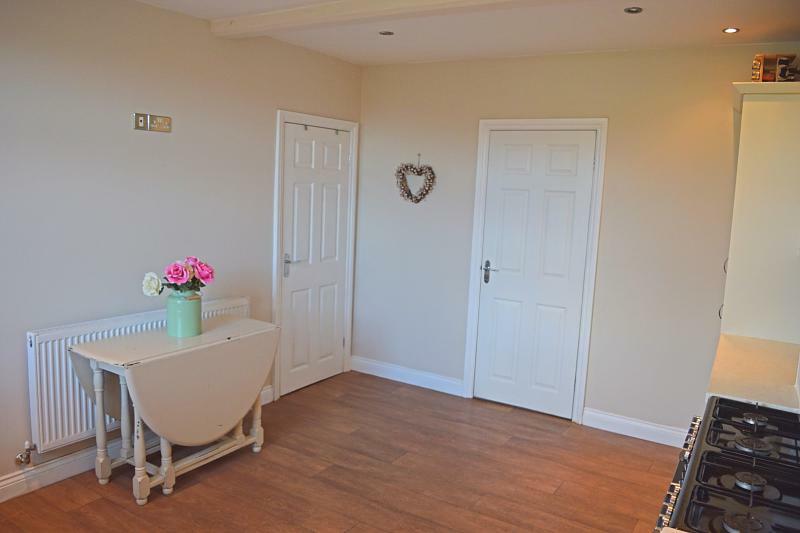 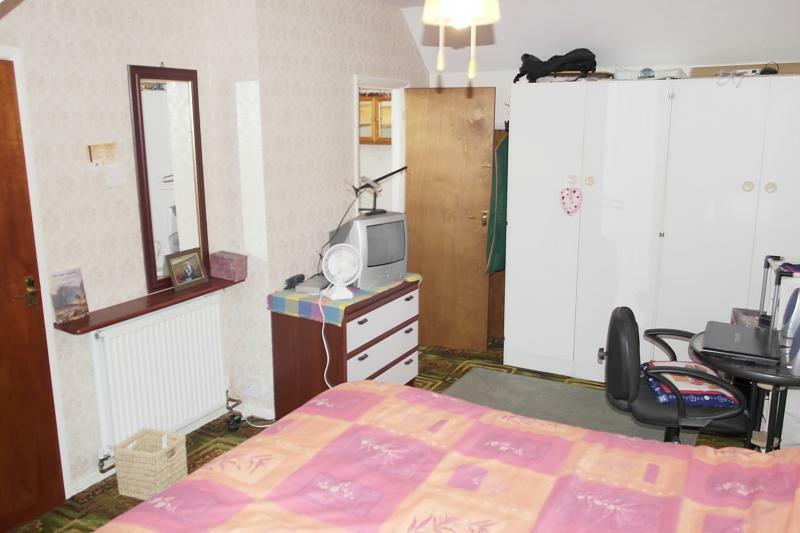 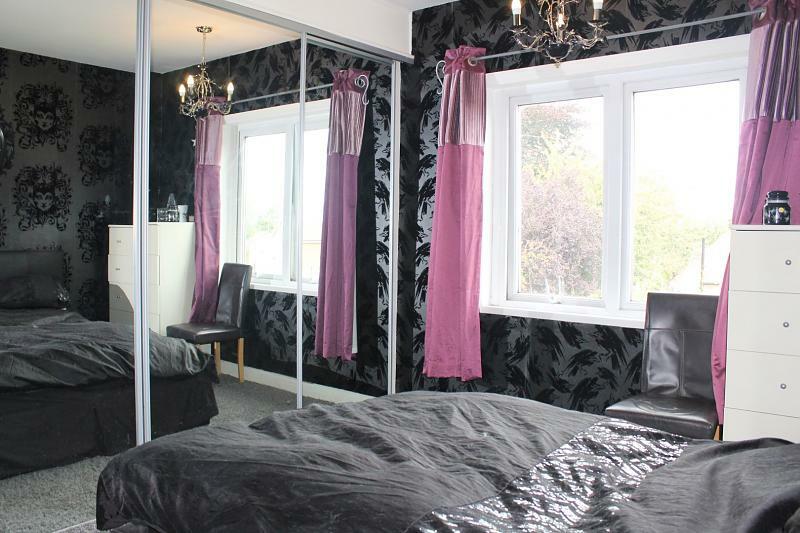 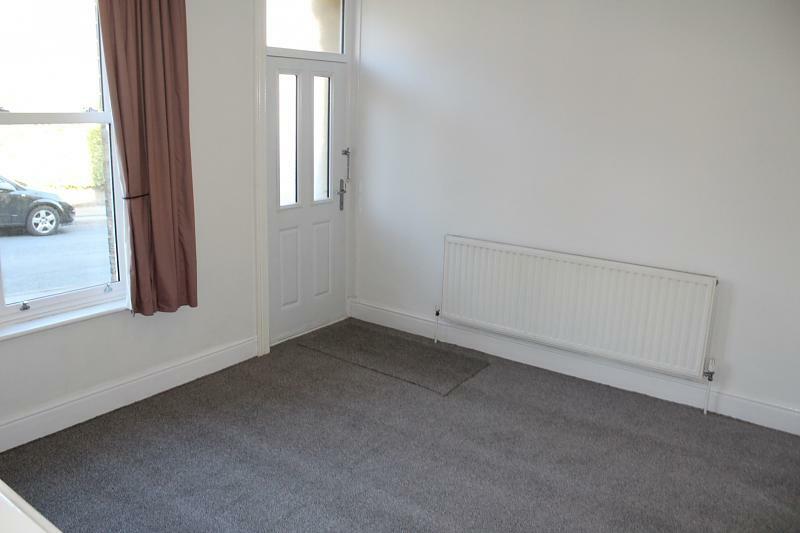 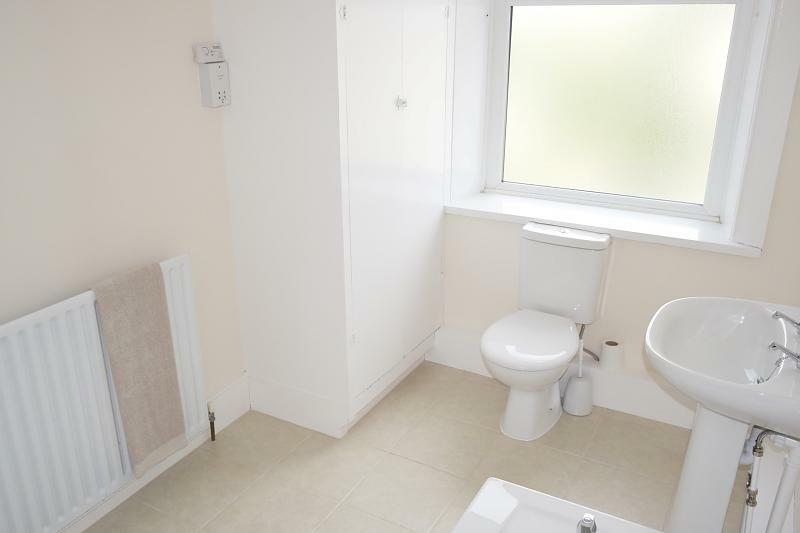 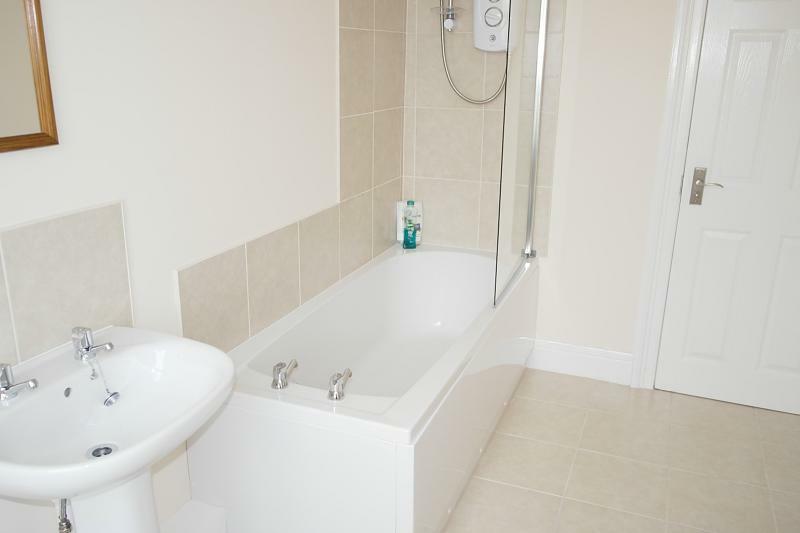 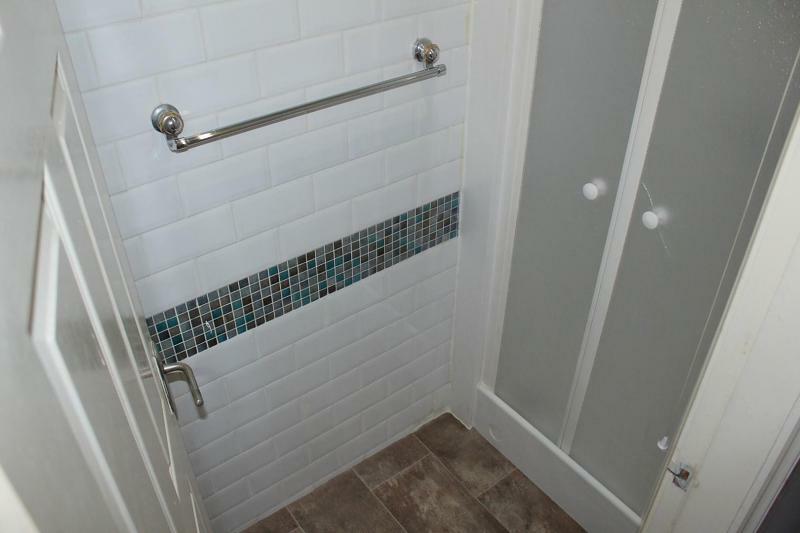 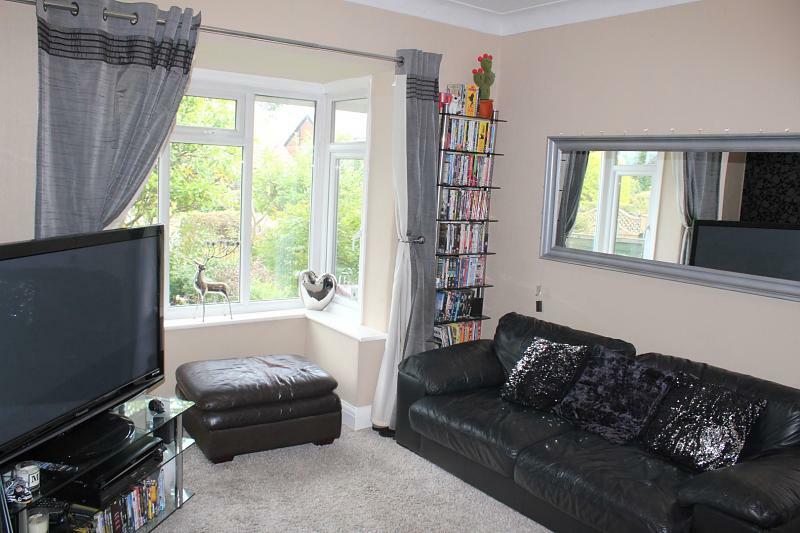 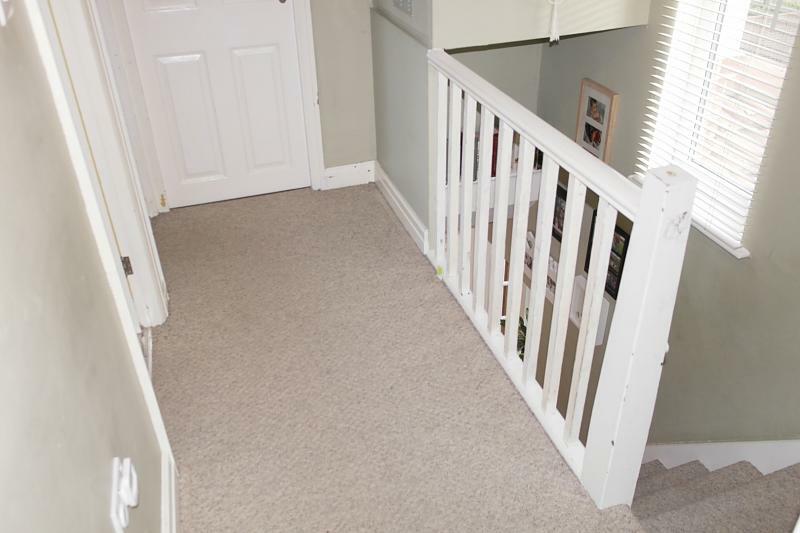 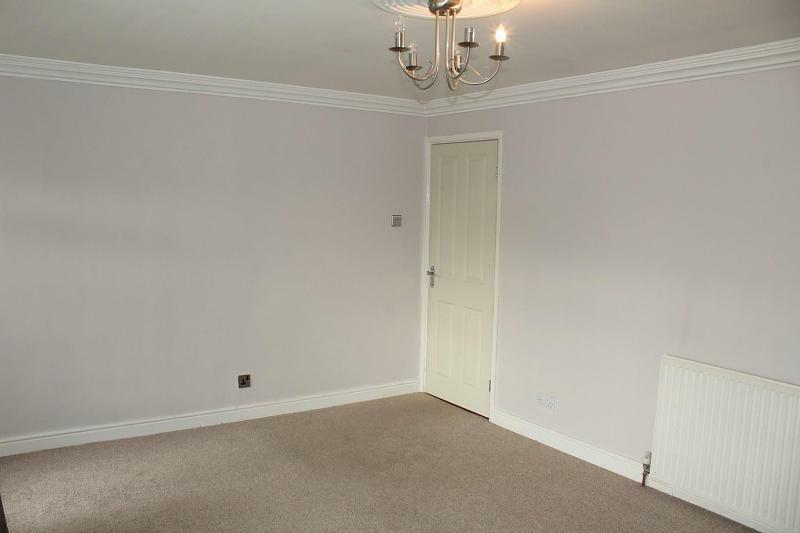 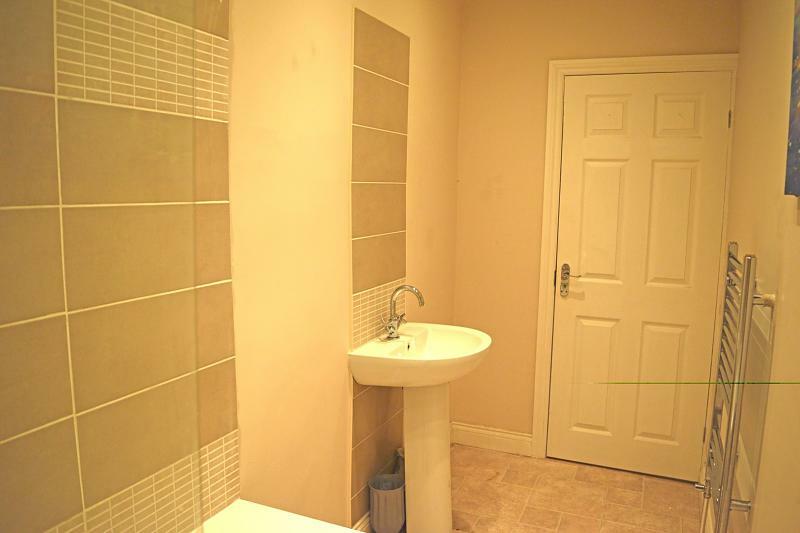 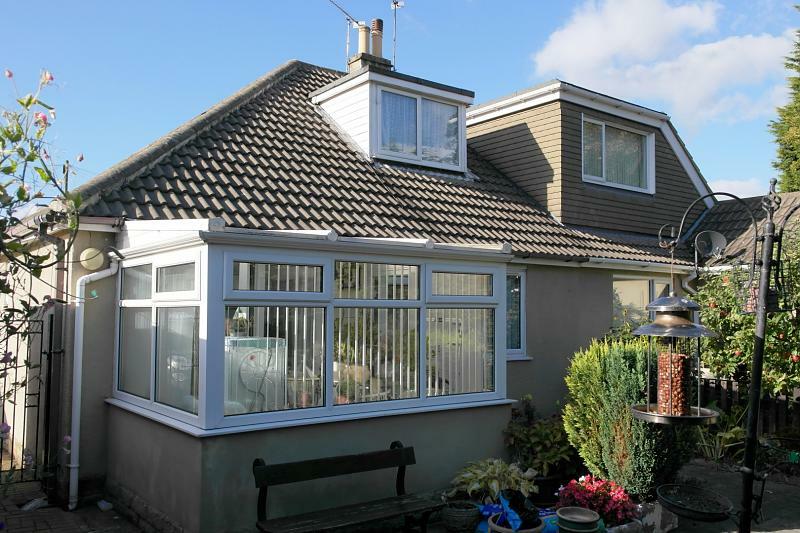 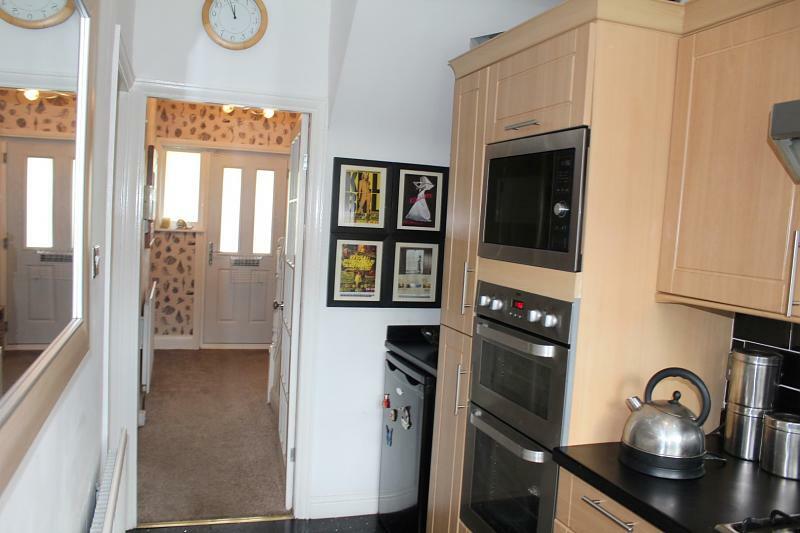 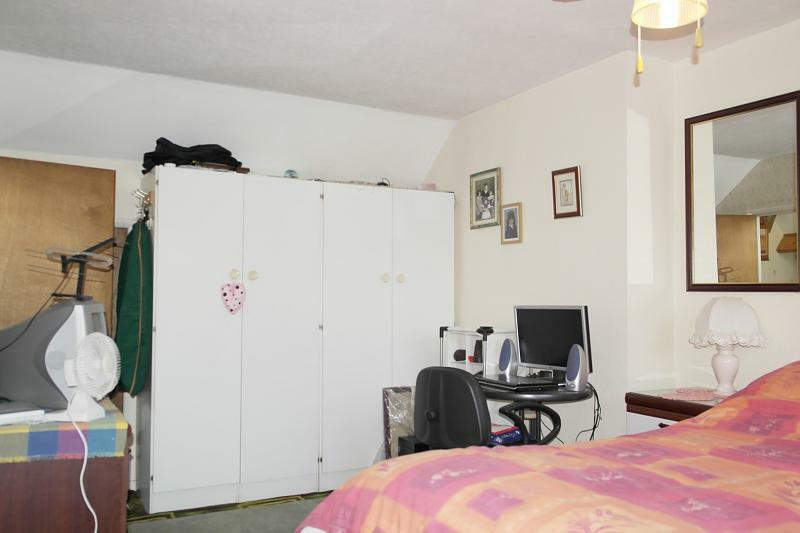 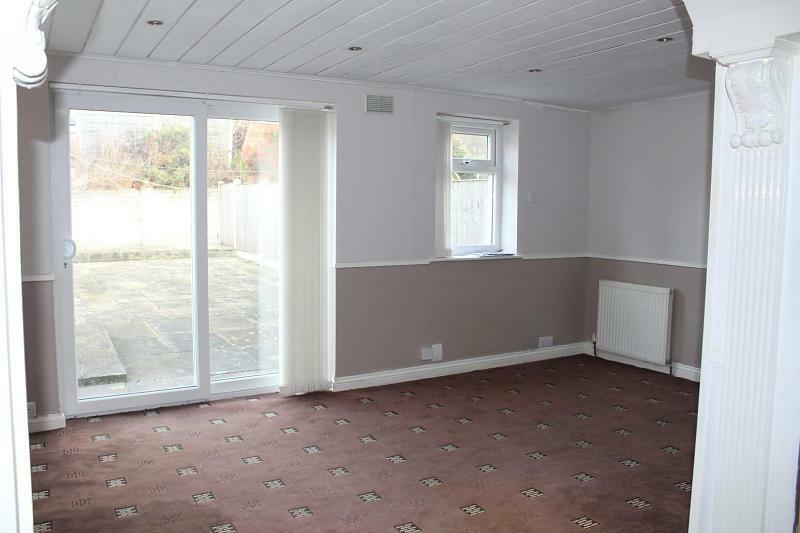 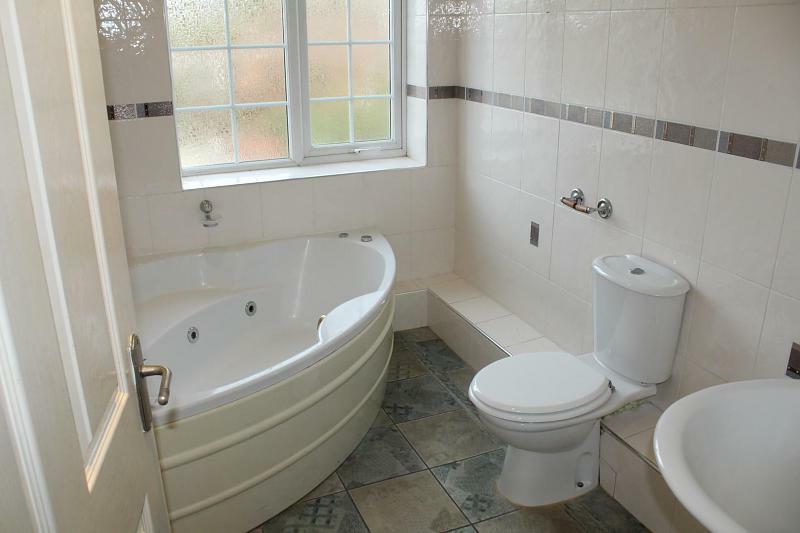 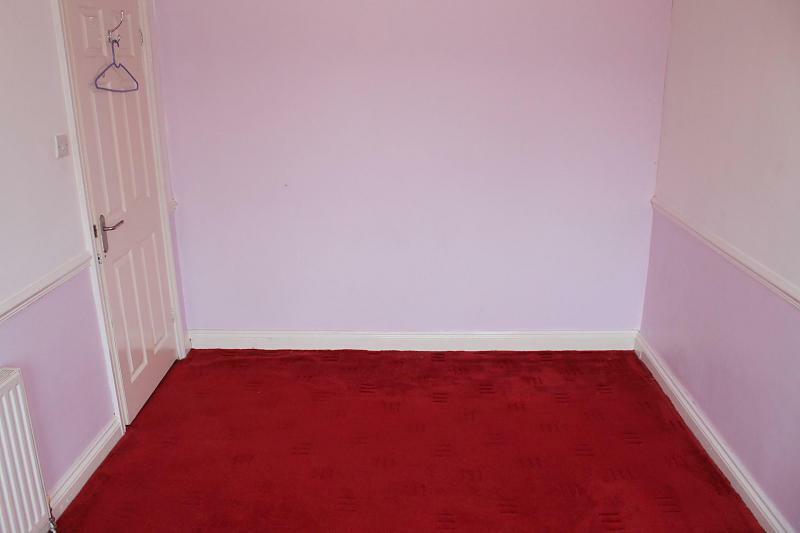 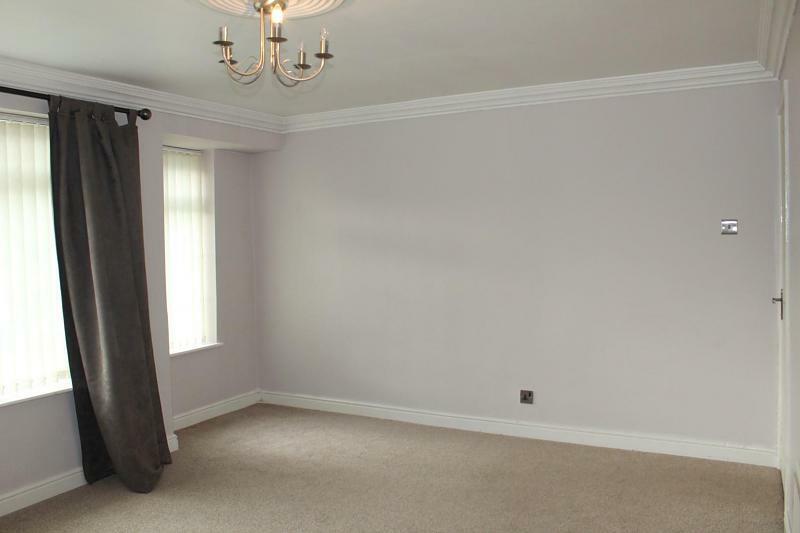 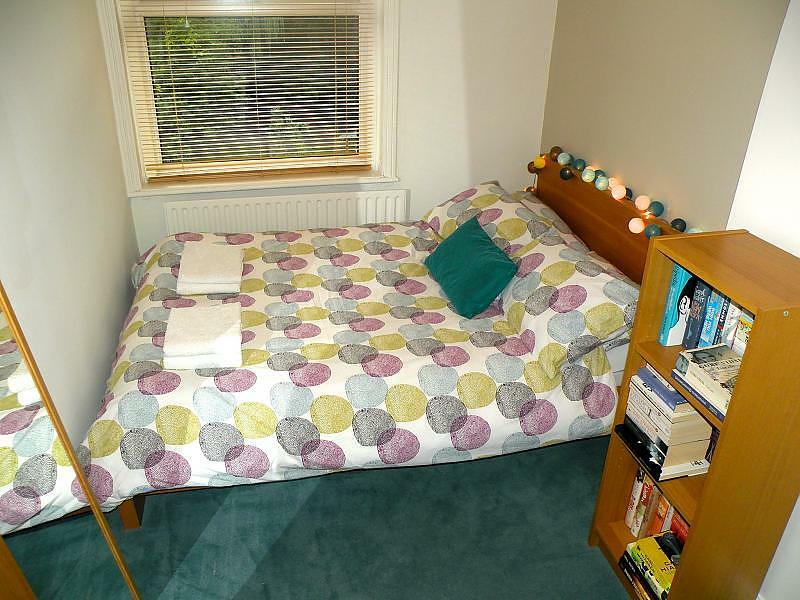 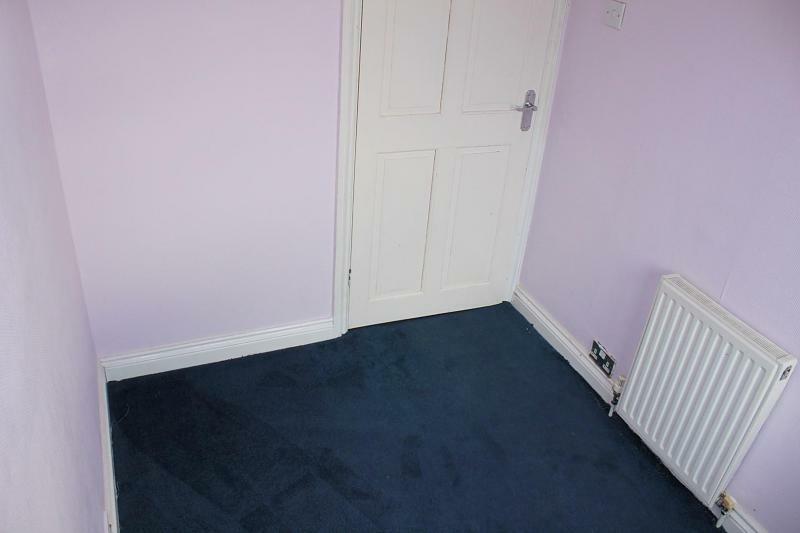 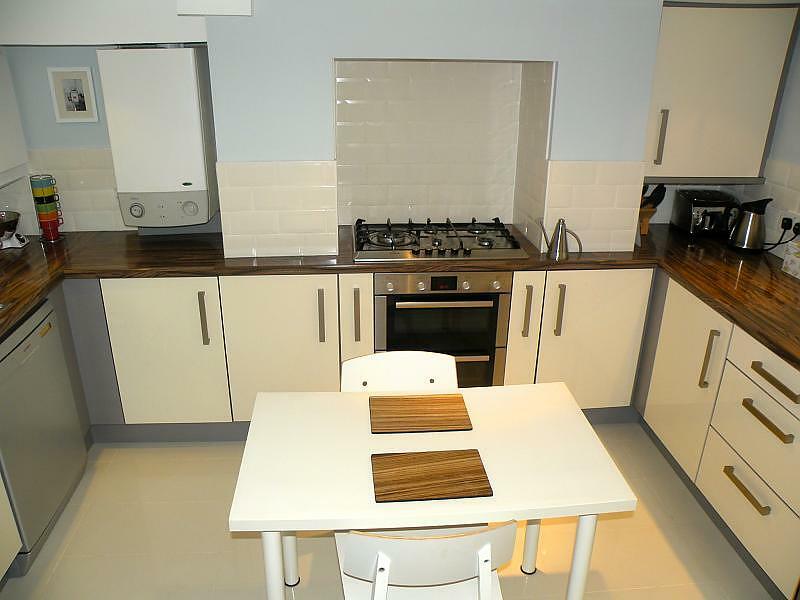 Briefly comprising hall, lounge, kitchen, conservatory, three bedrooms (one with en-suite), bathroom, gardens and garage. 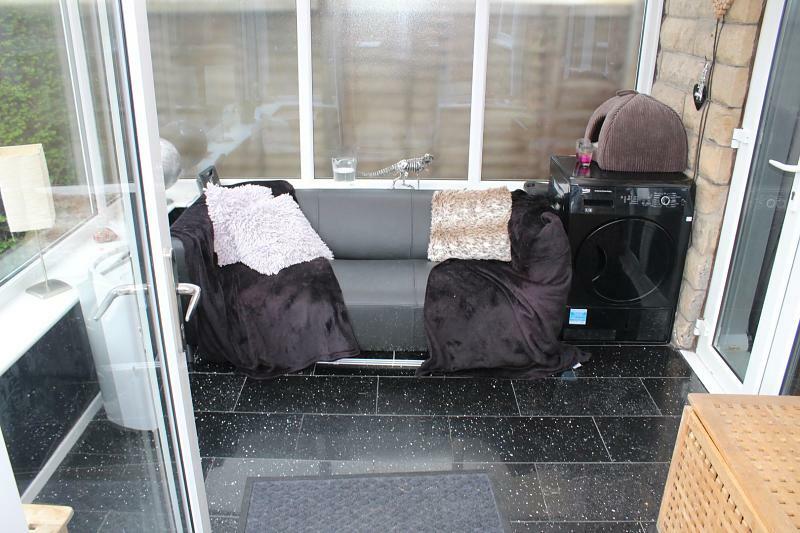 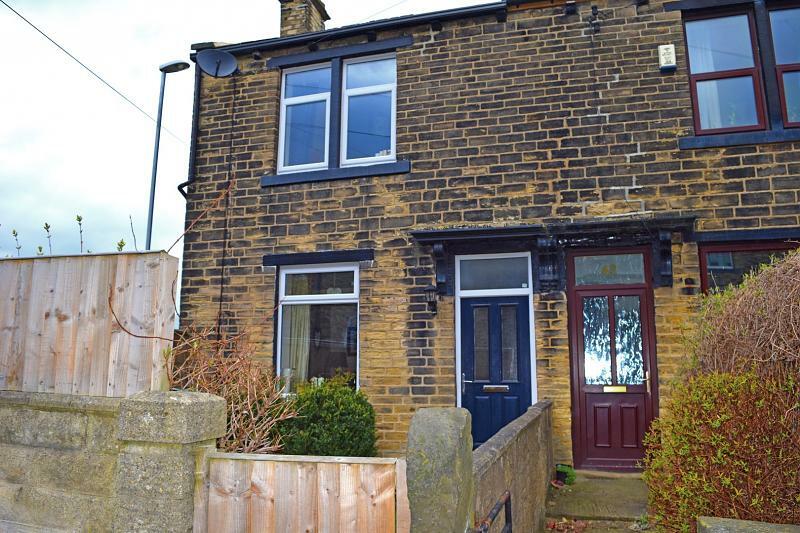 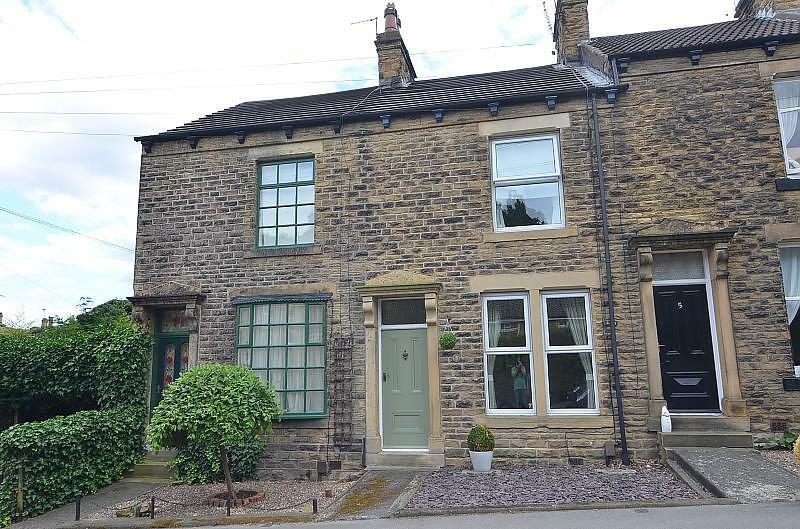 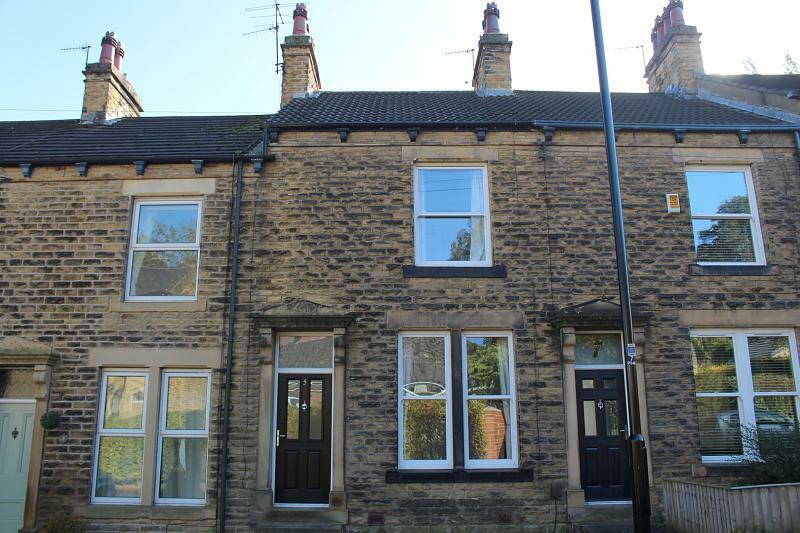 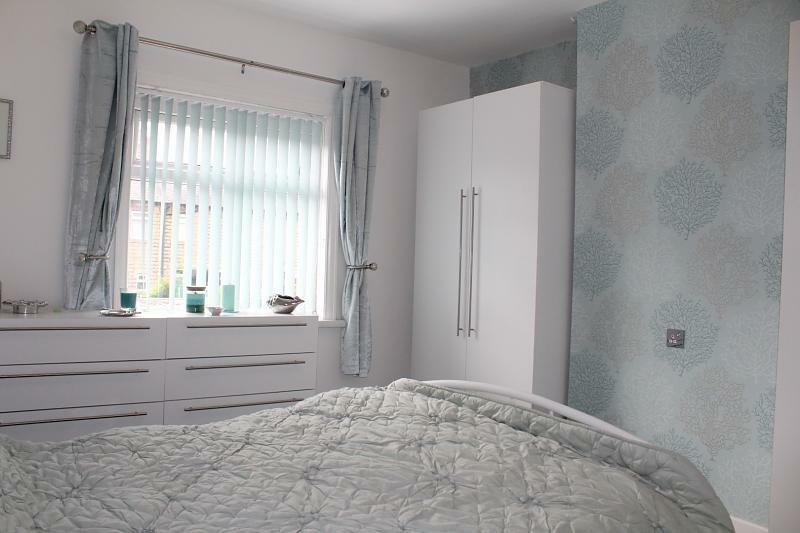 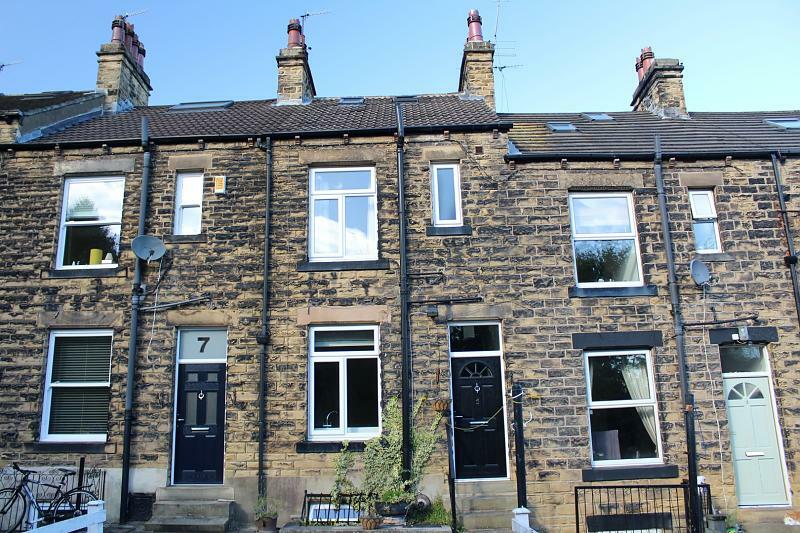 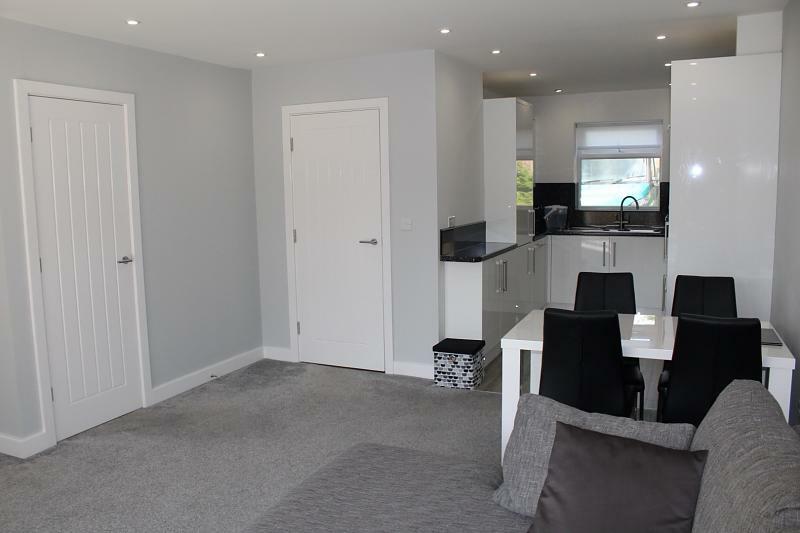 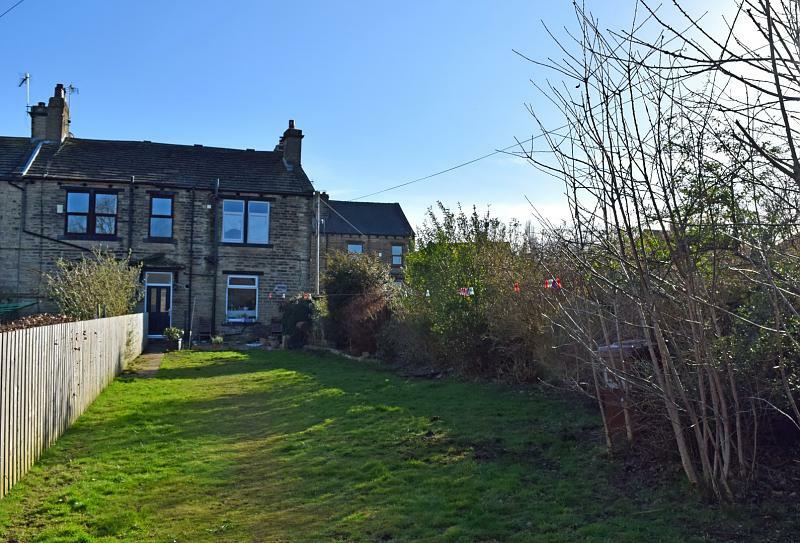 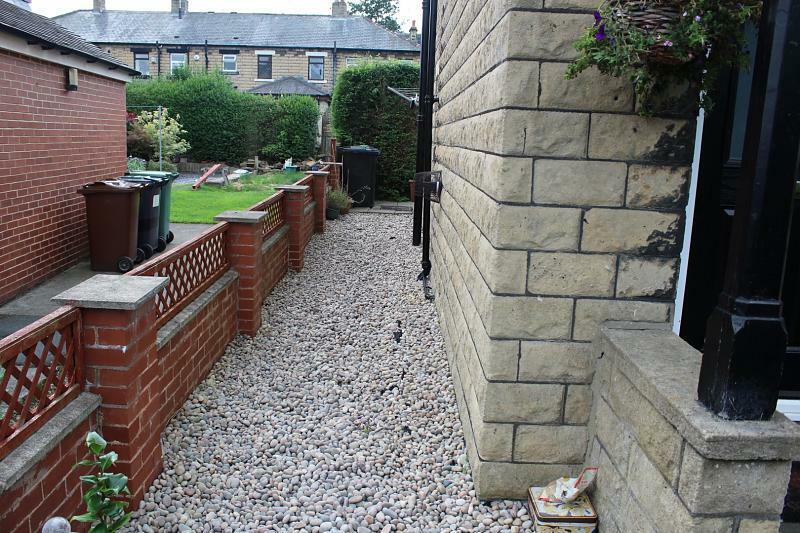 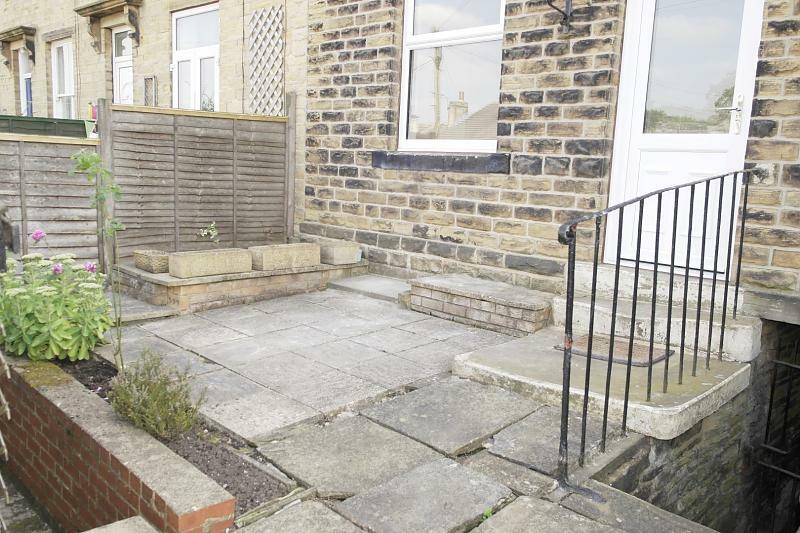 Dawson Wake is pleased to offer for sale this well presented TWO DOUBLE BEDROOM STONE END TERRACE property which has been recently renovated throughout in the popular village of Farsley with its excellent range amenities. 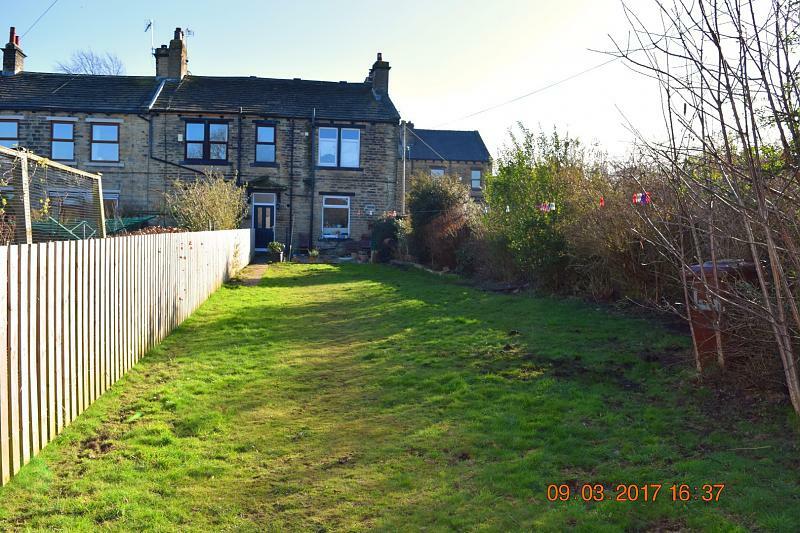 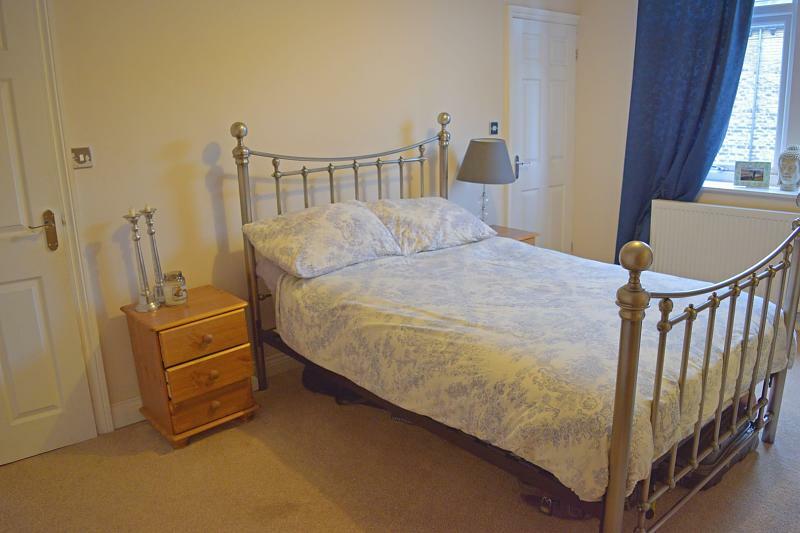 Briefly comprising hall, lounge, kitchen diner, two double bedrooms, occasional third bedroom, bathroom, gardens and off-road parking. 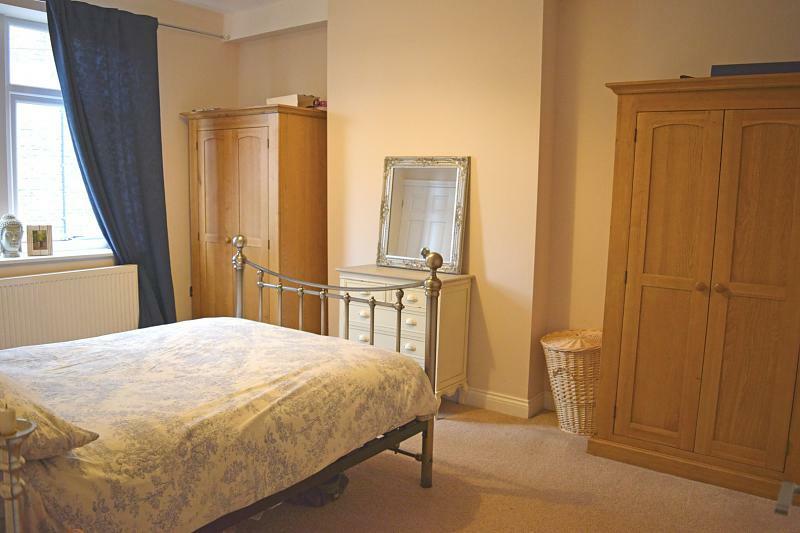 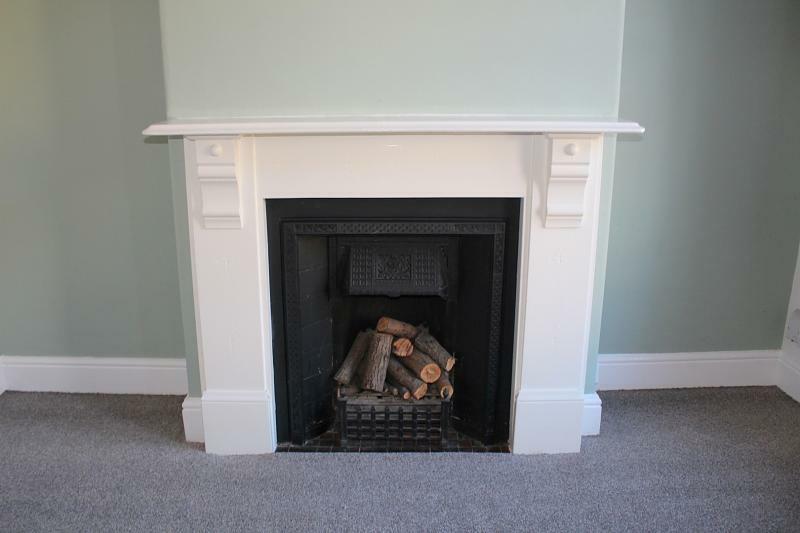 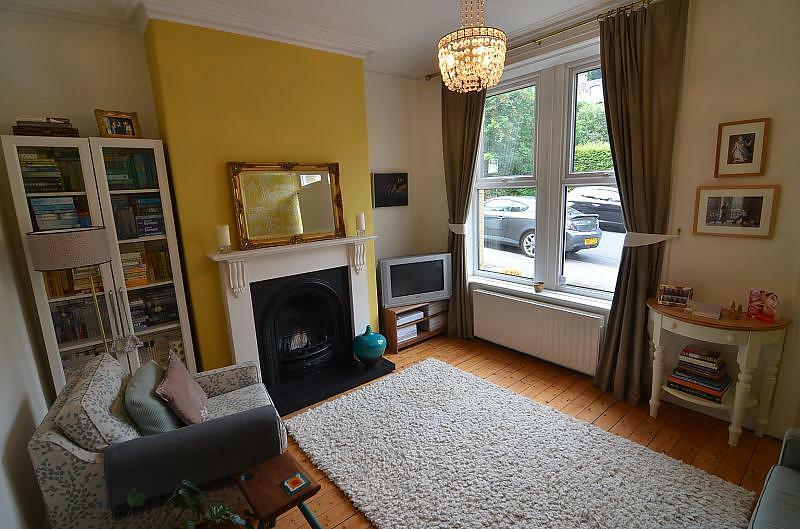 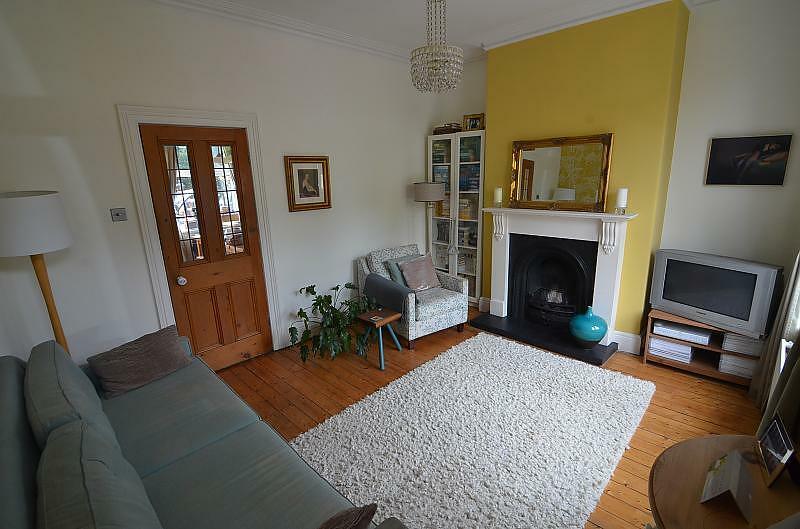 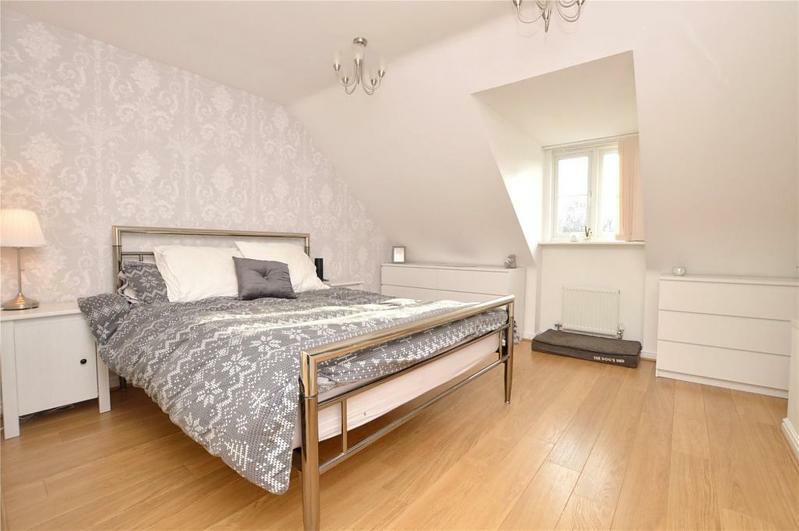 DECEPTIVELY SPACIOUS OVER THREE FLOORS with CHARACTER AND CHARM this fabulous stone VICTORIAN MID-TERRACE home comprises SITTING ROOM, KITCHEN DINER TWO DOUBLE BEDROOMS to the first floor Attic space/ occasional room to 2nd floor. 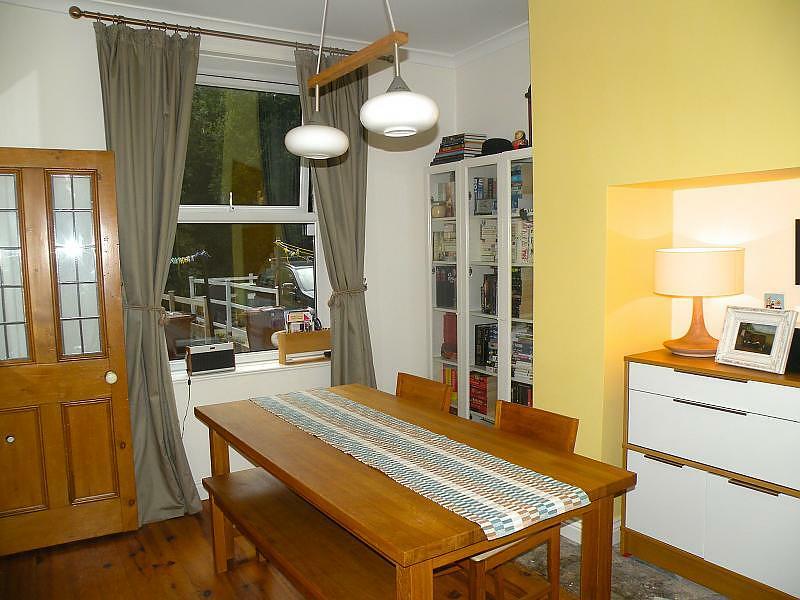 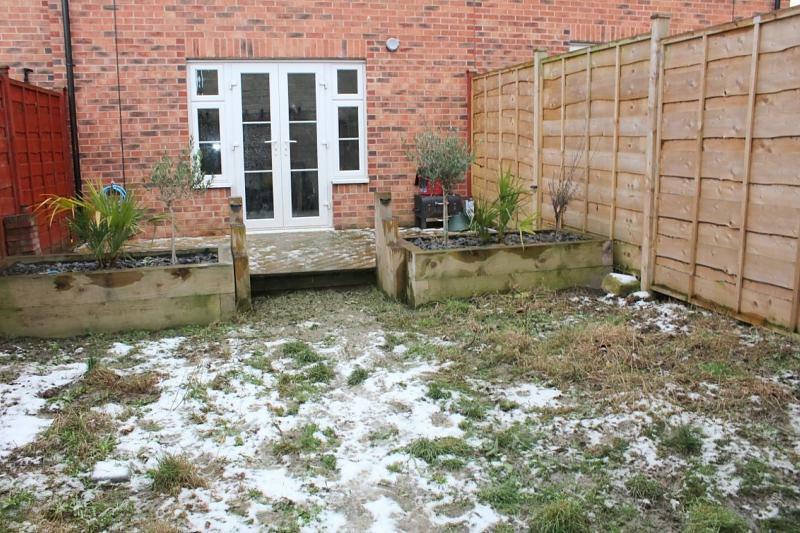 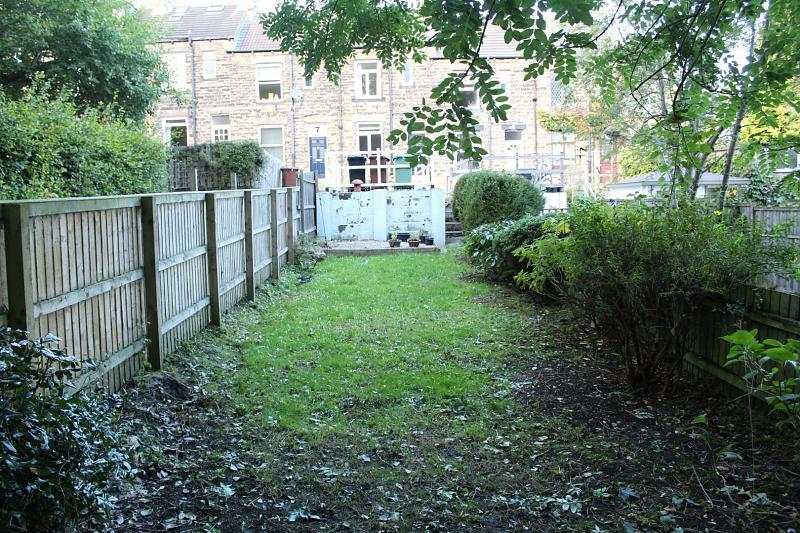 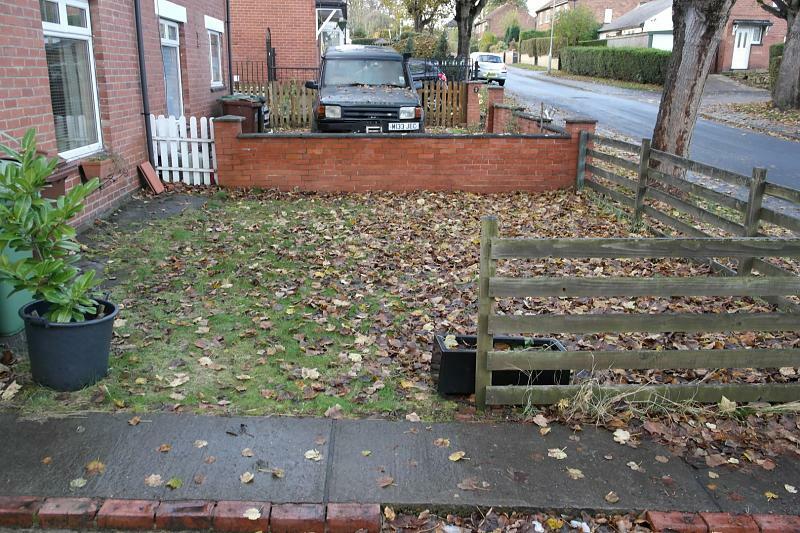 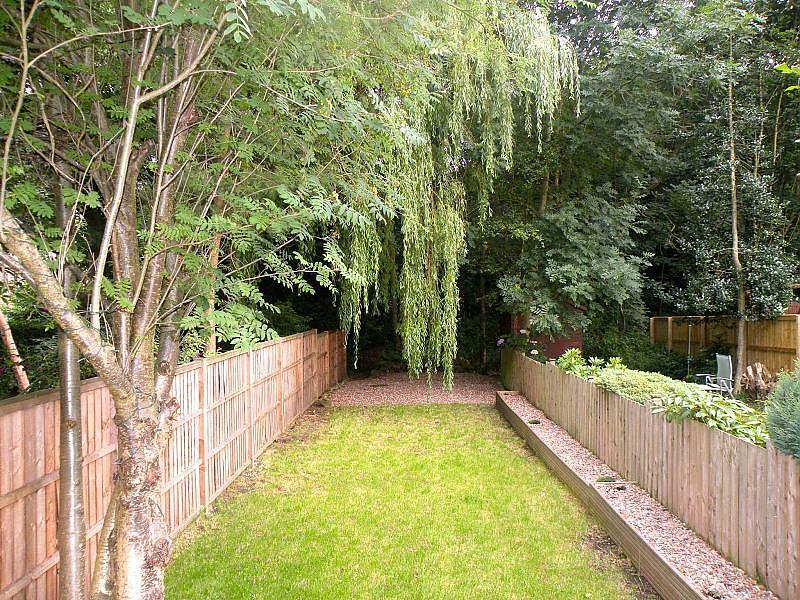 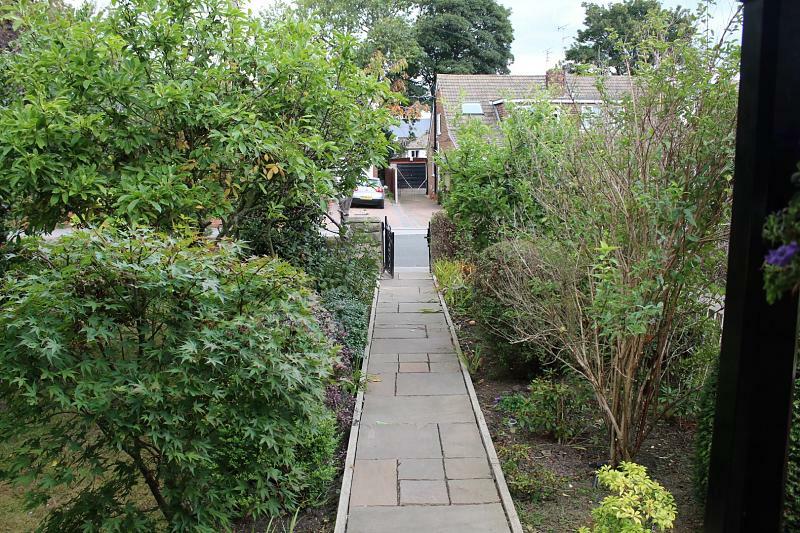 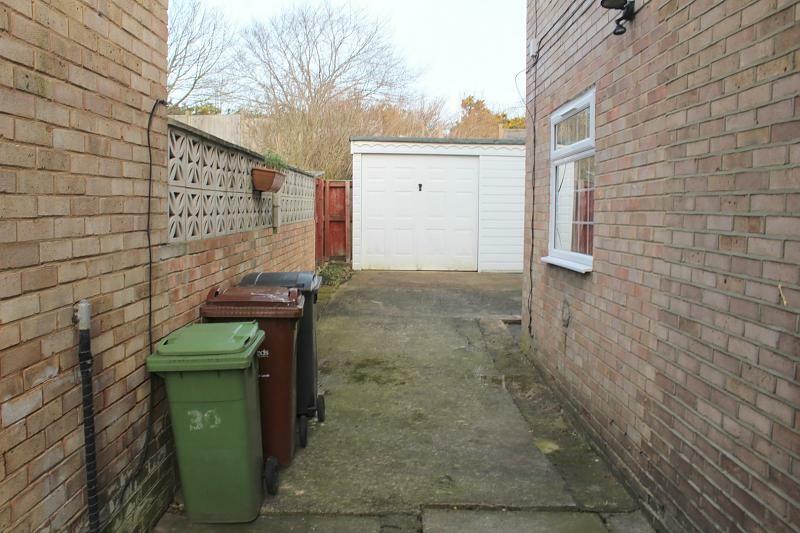 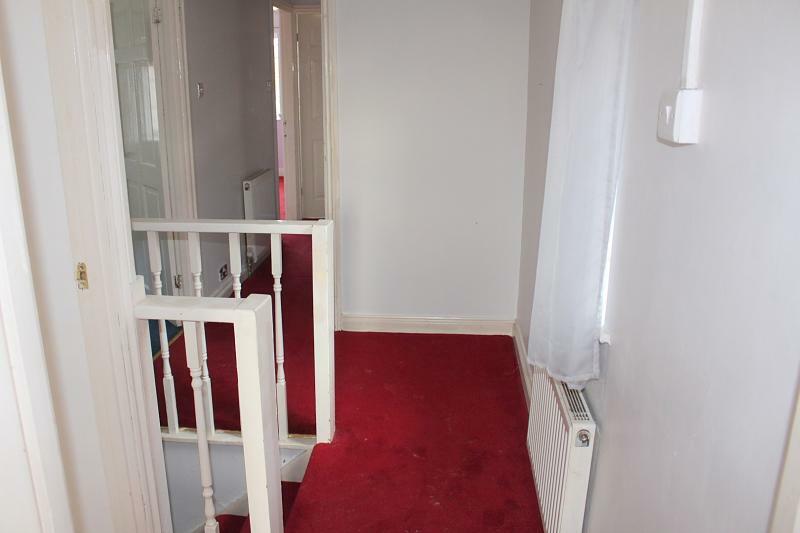 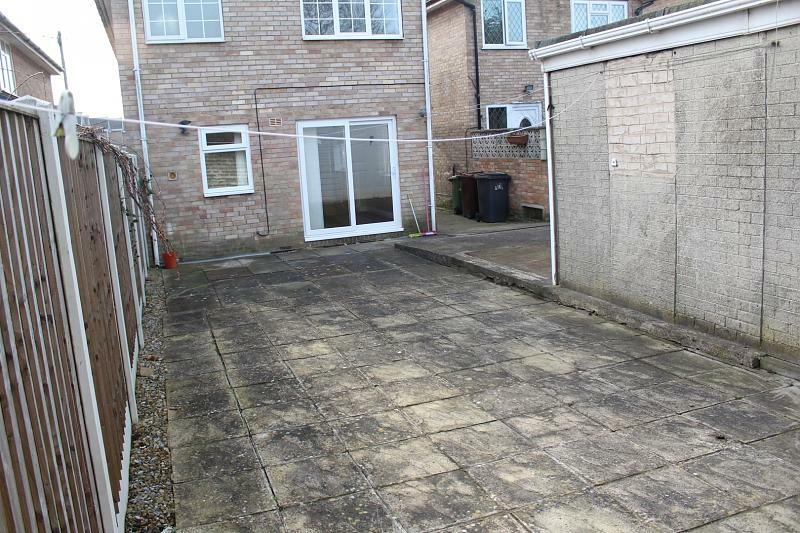 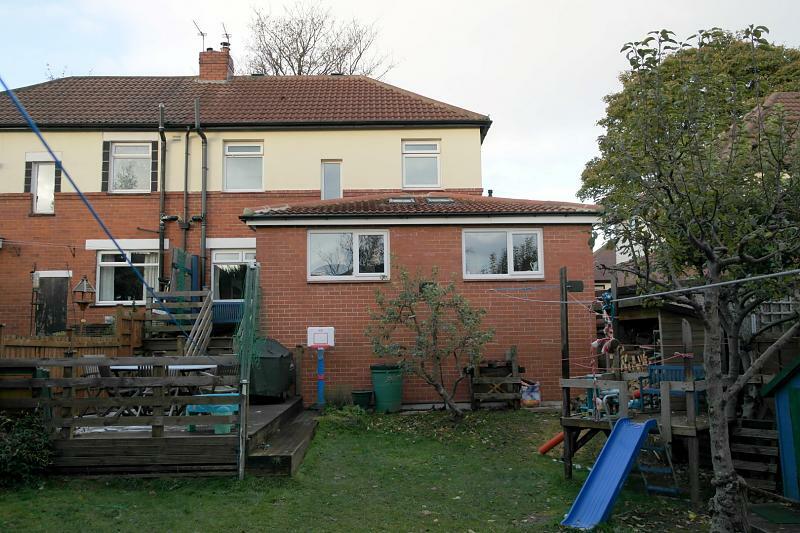 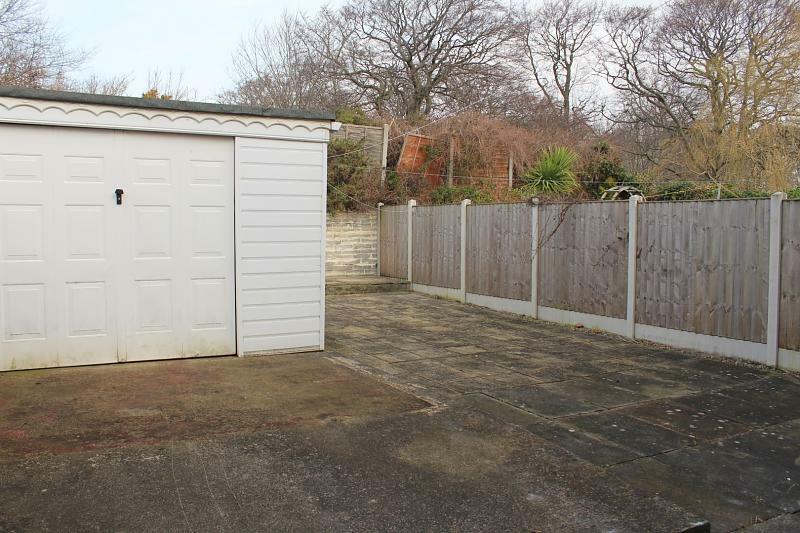 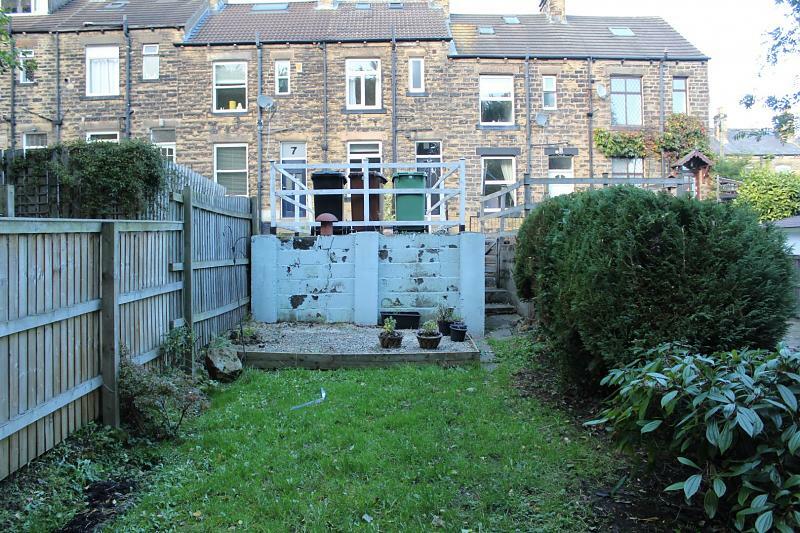 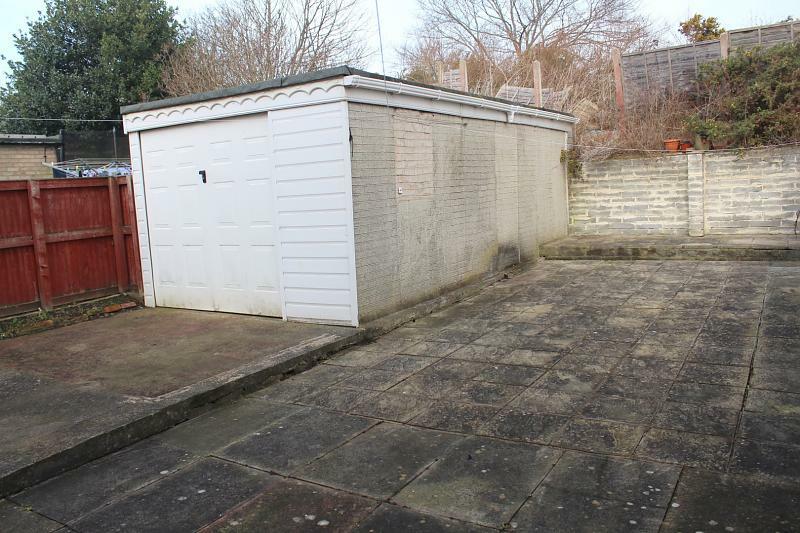 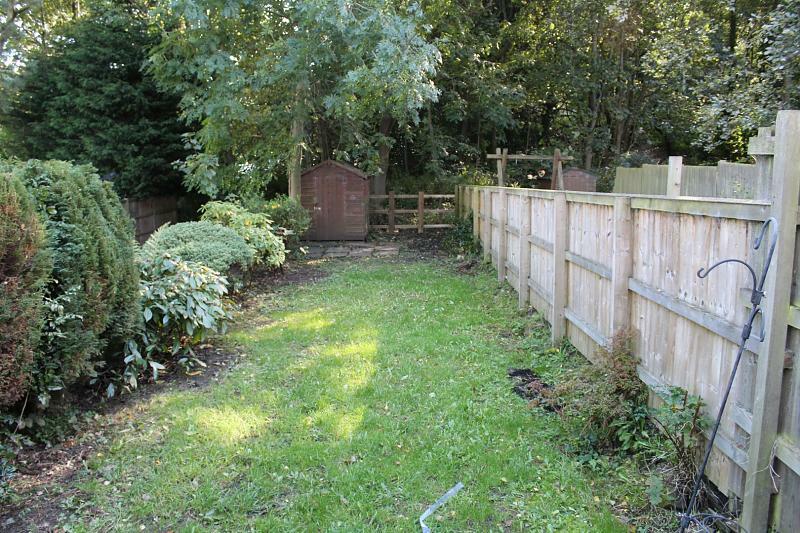 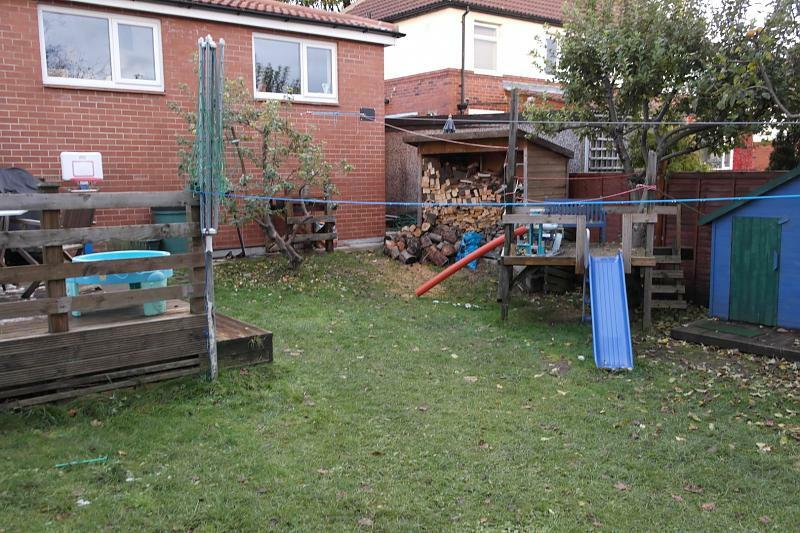 Externally neat lawned garden to the rear,off road parking. 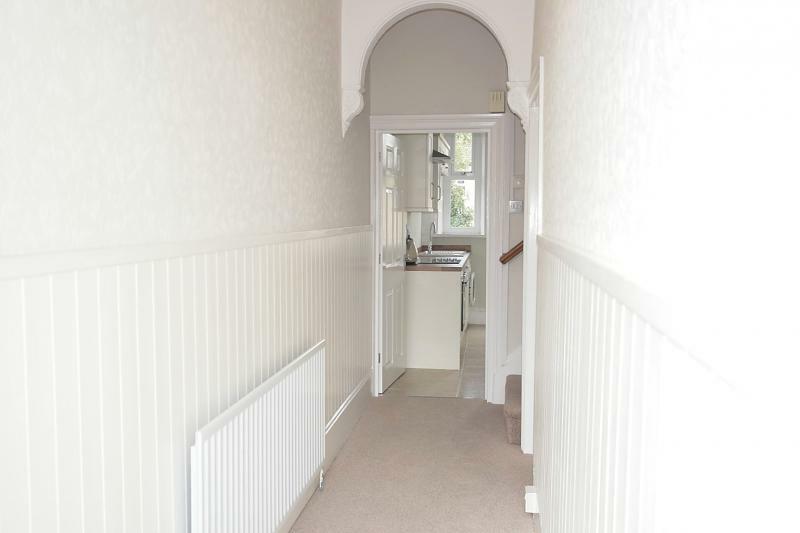 A READY TO MOVE INTO HOME. 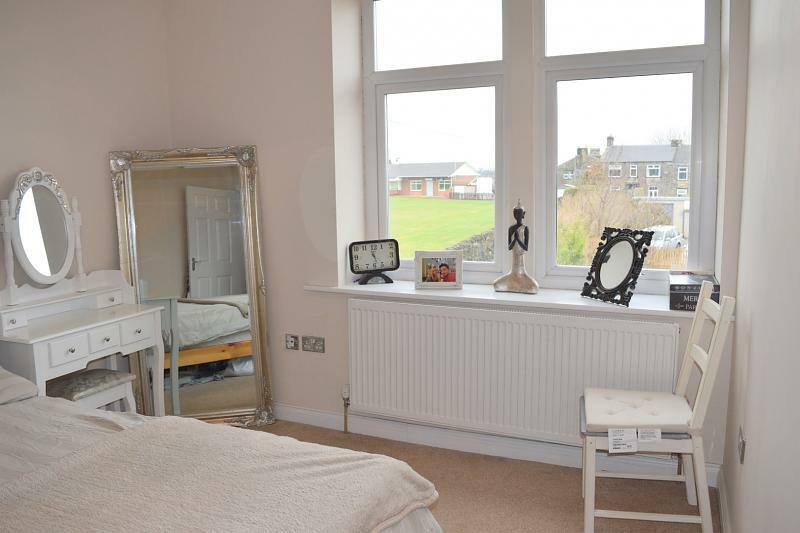 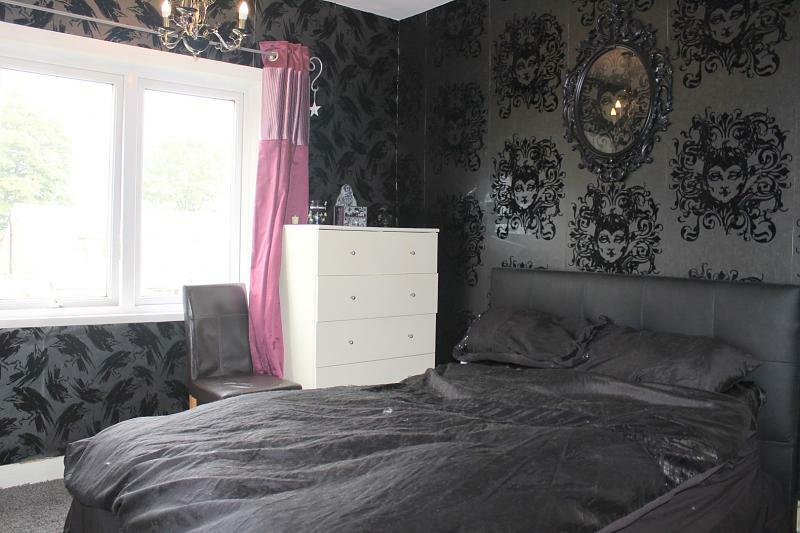 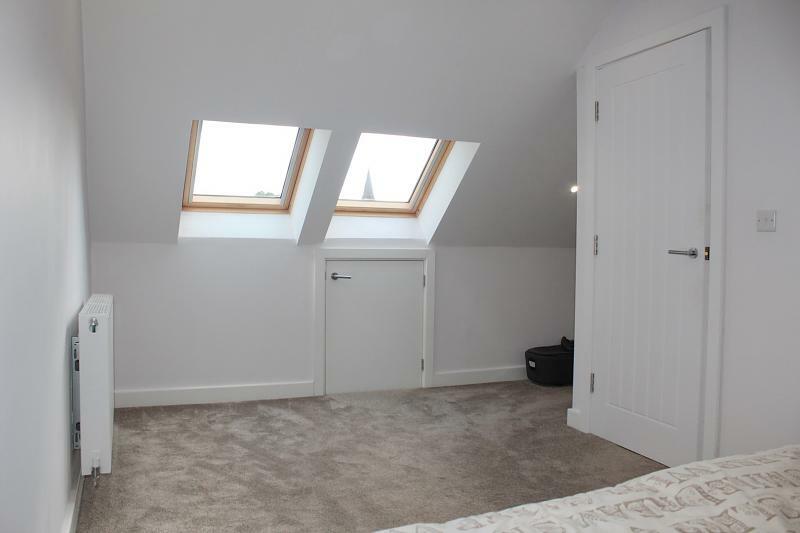 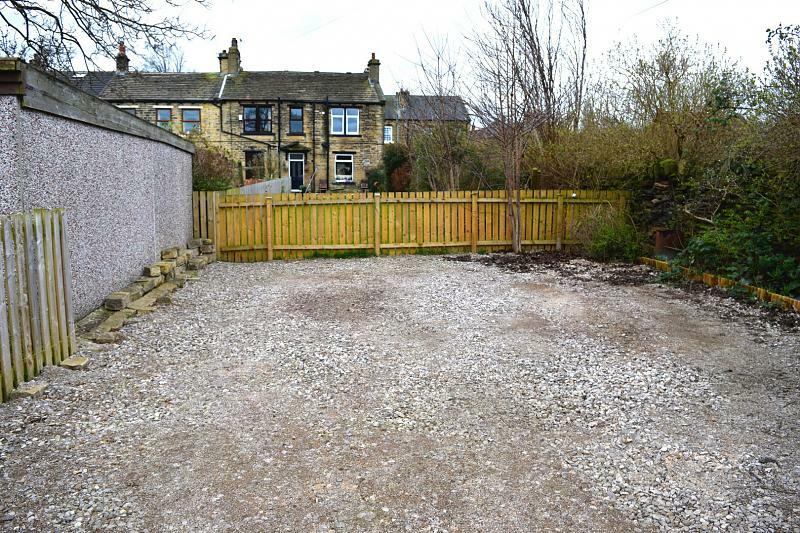 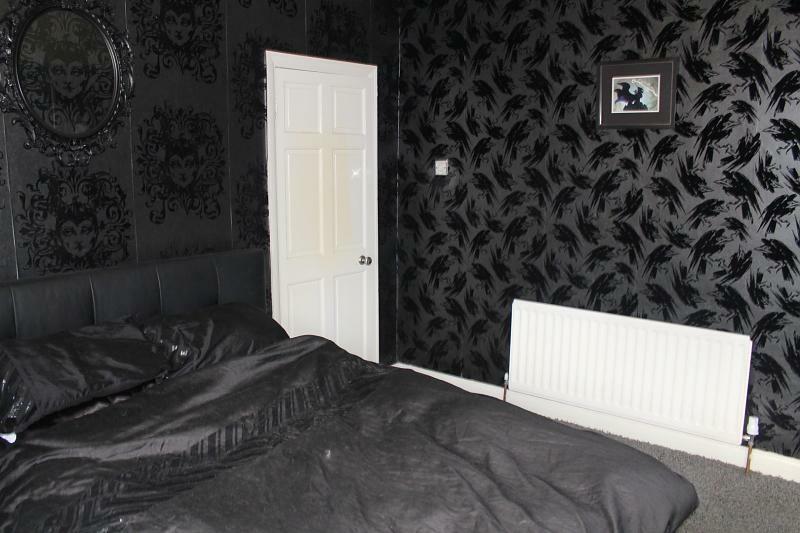 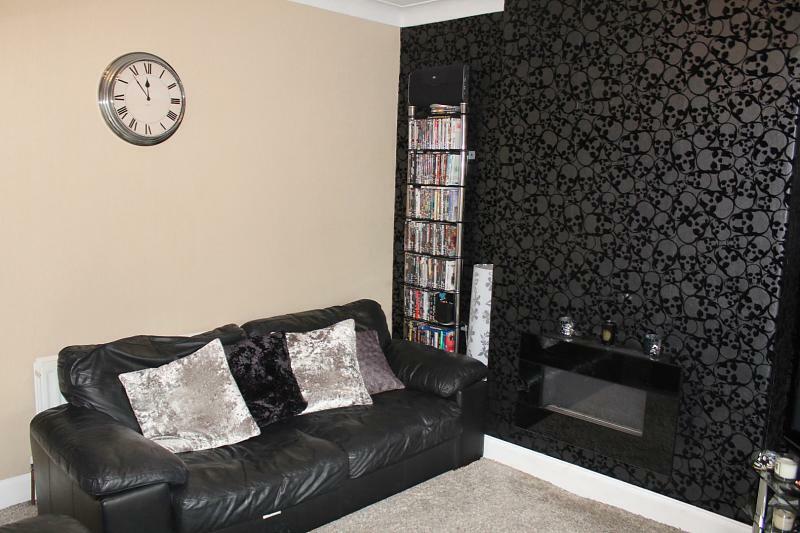 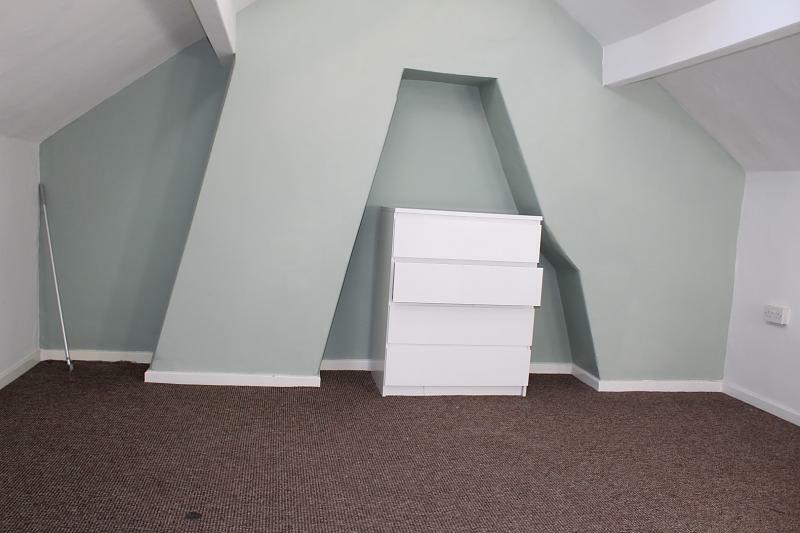 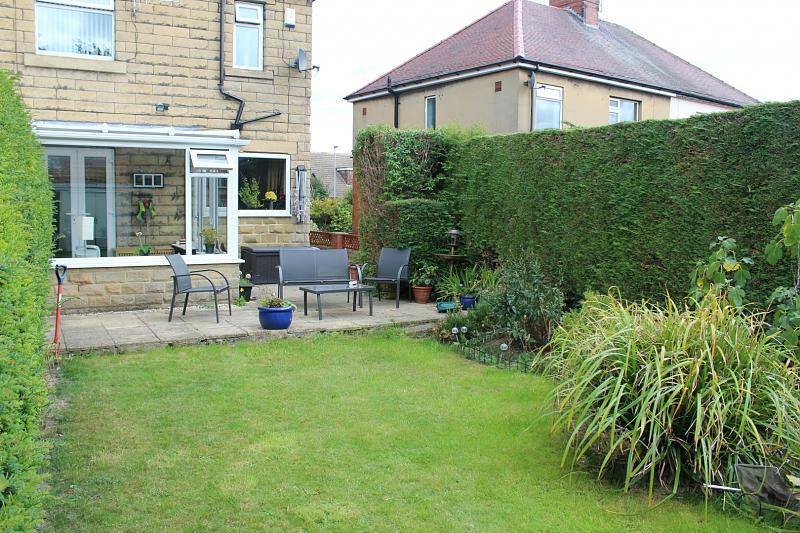 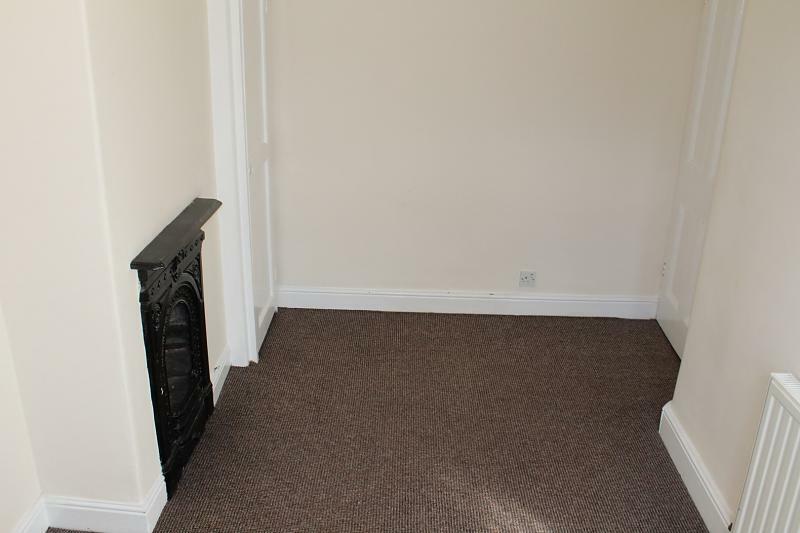 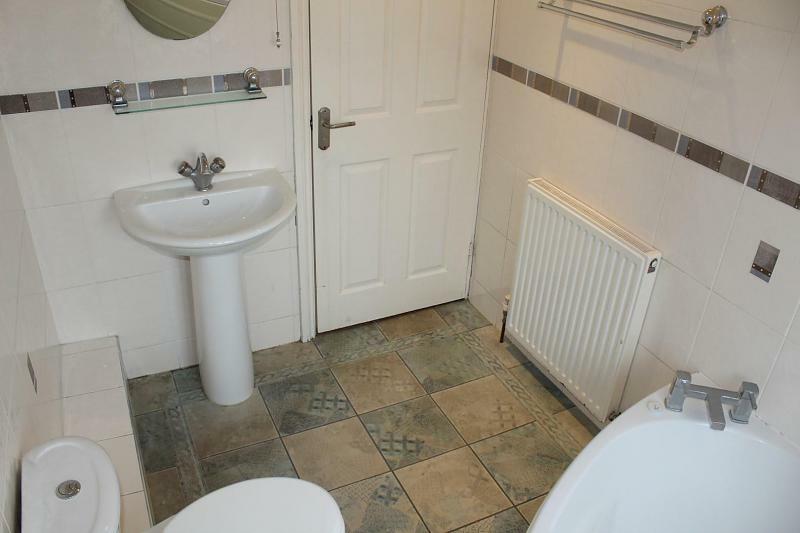 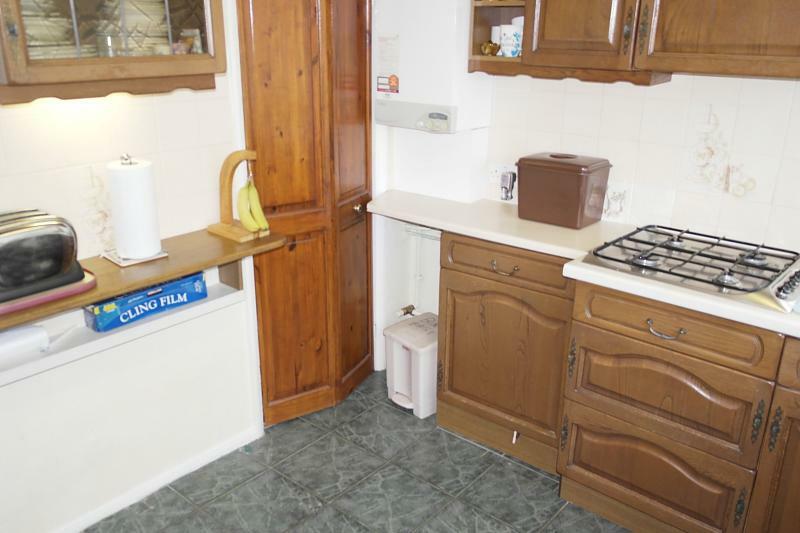 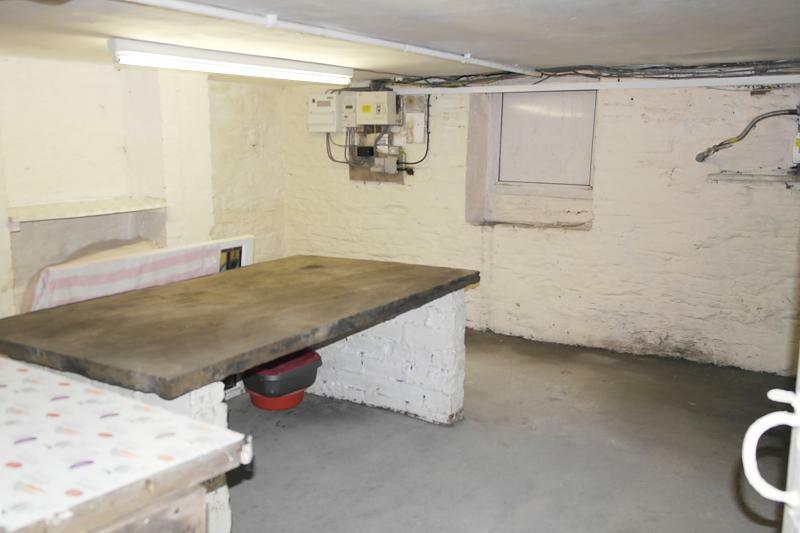 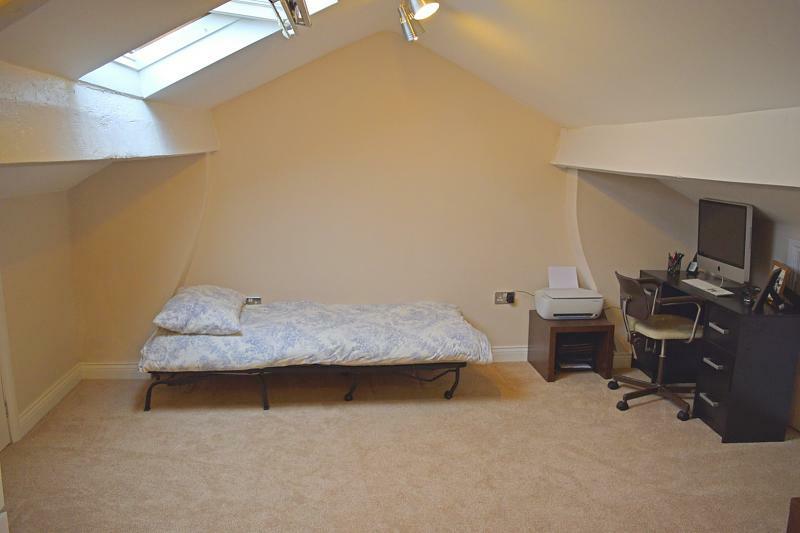 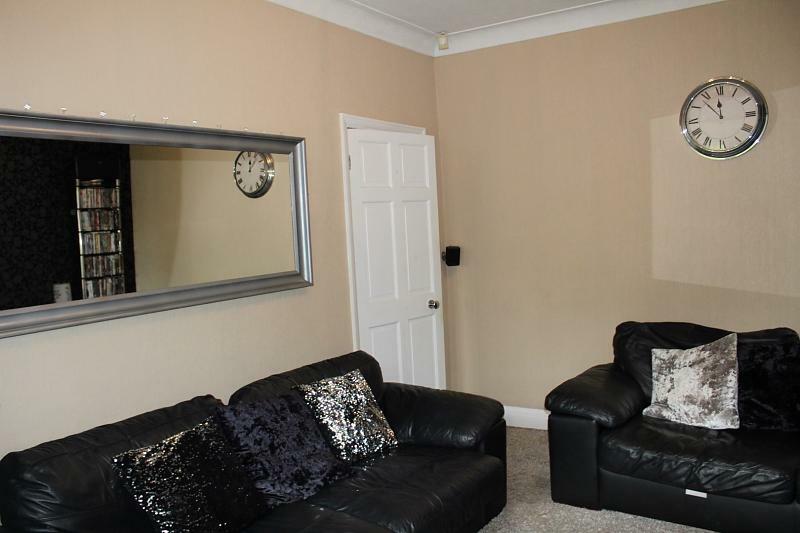 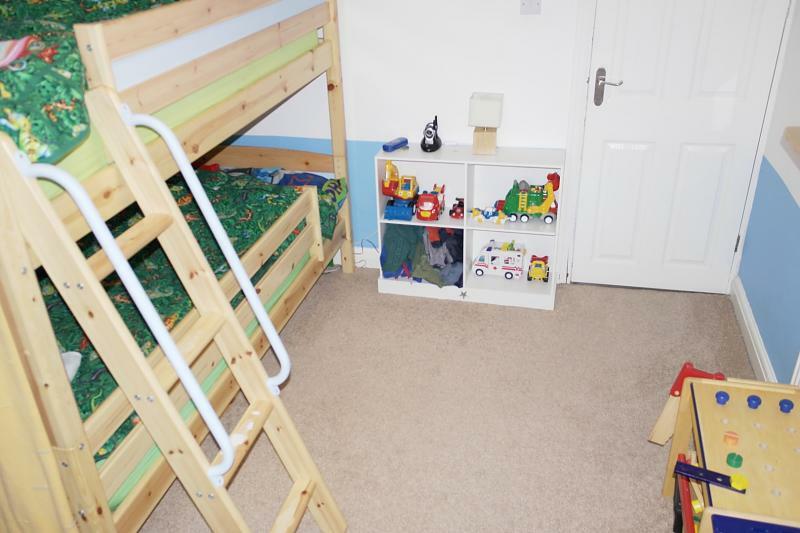 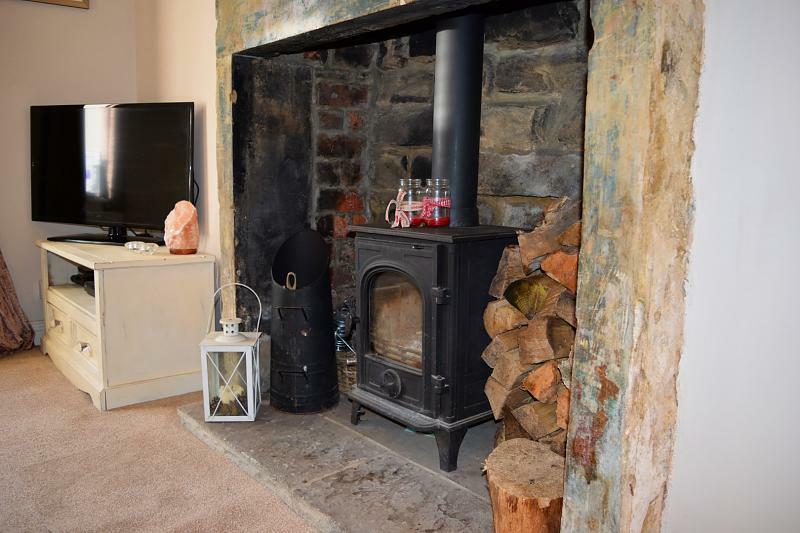 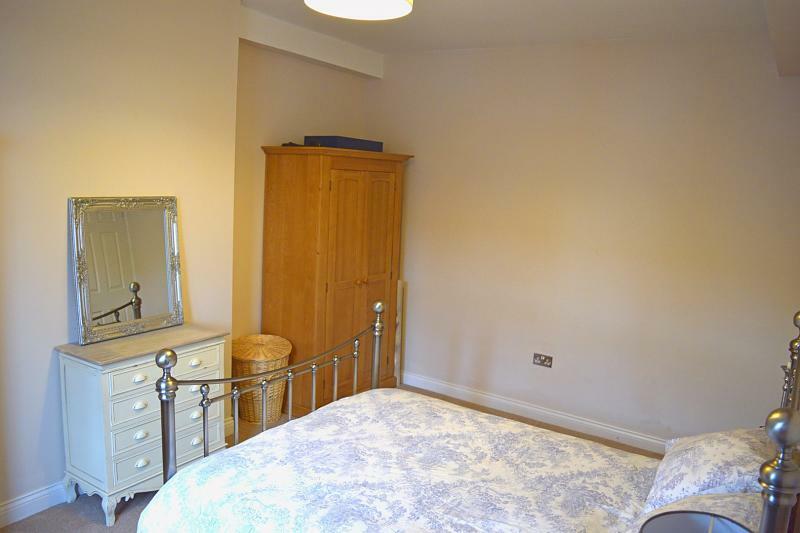 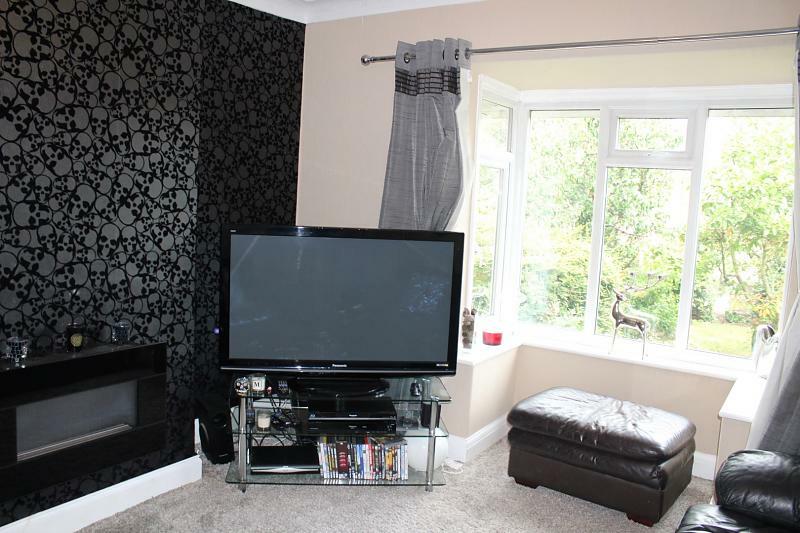 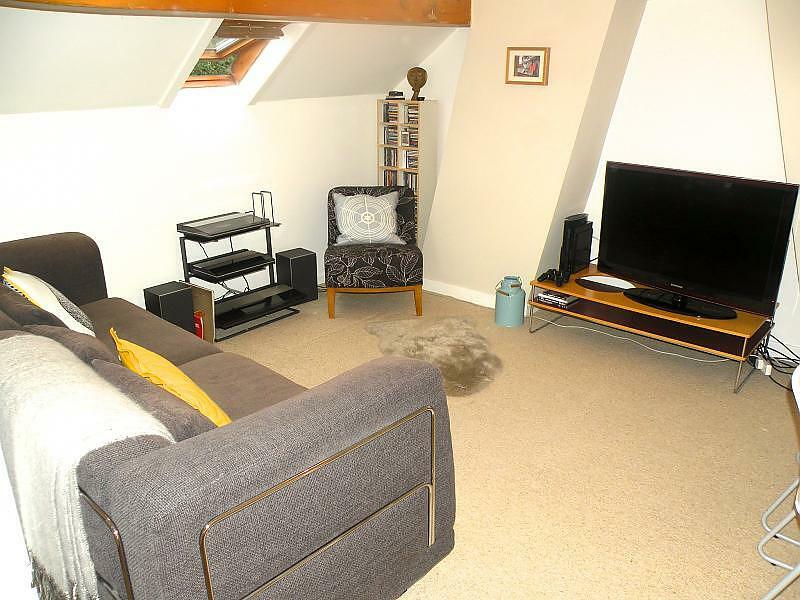 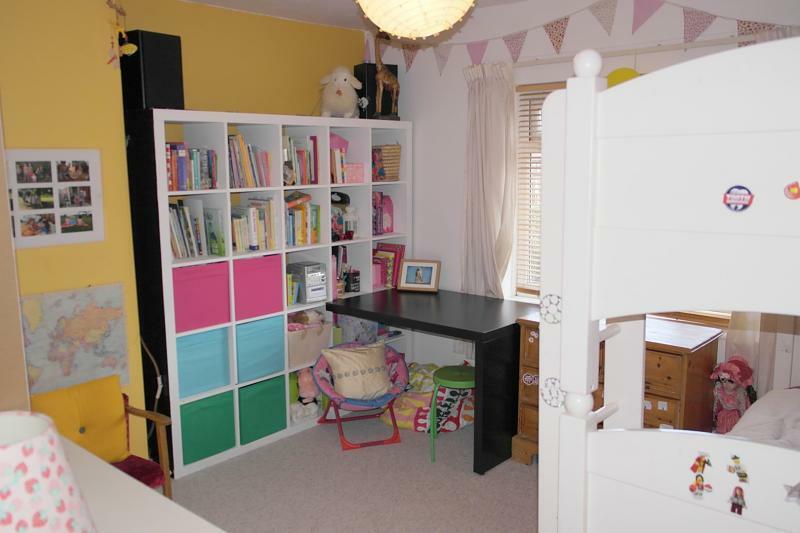 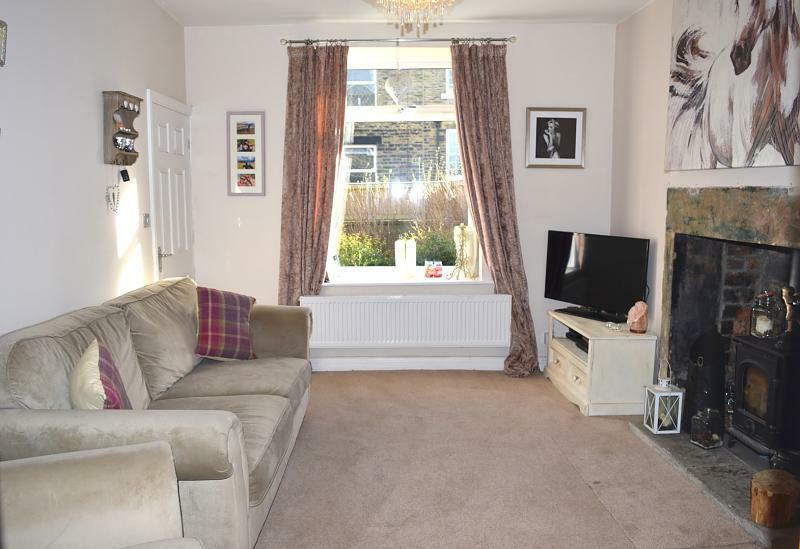 Located in the ever sought after village OF FARSLEY. 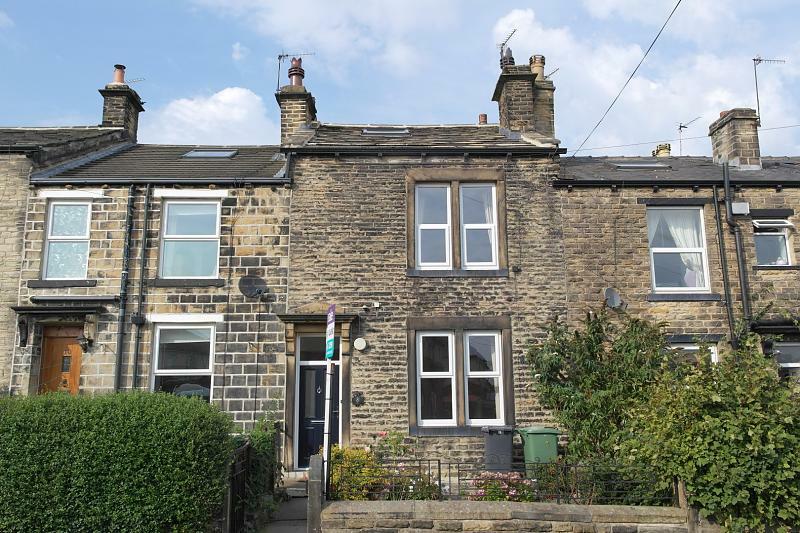 Deceptively spacious and sympathetically updated Victorian stone built mid-terrace, retaining many original features and modernised to a high standard. 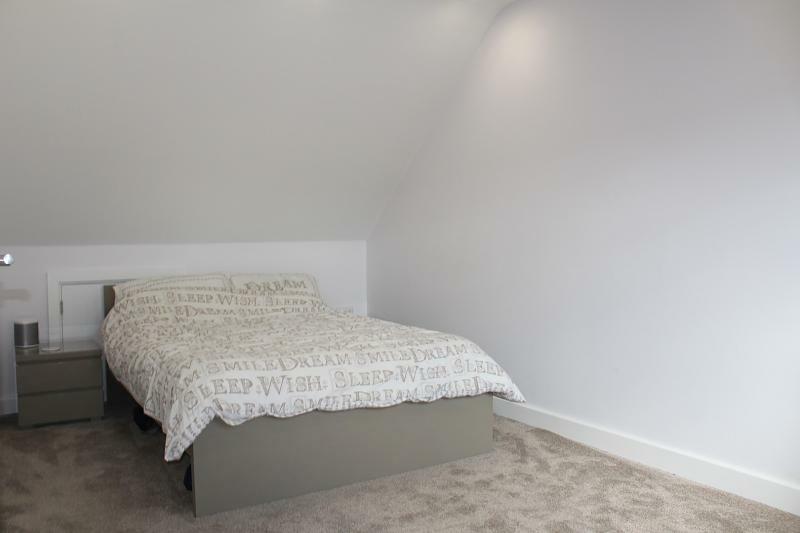 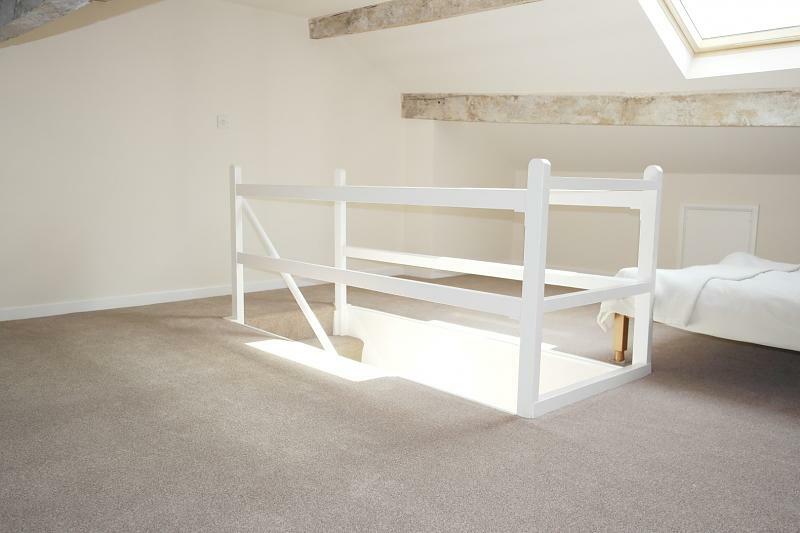 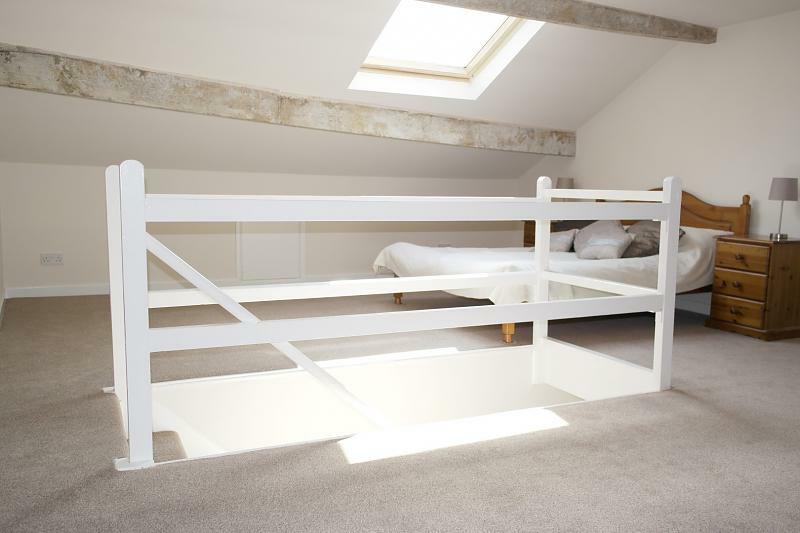 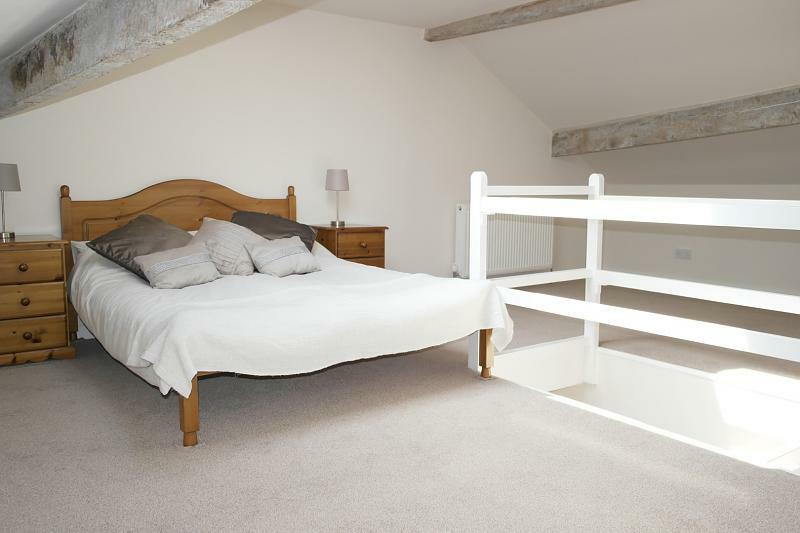 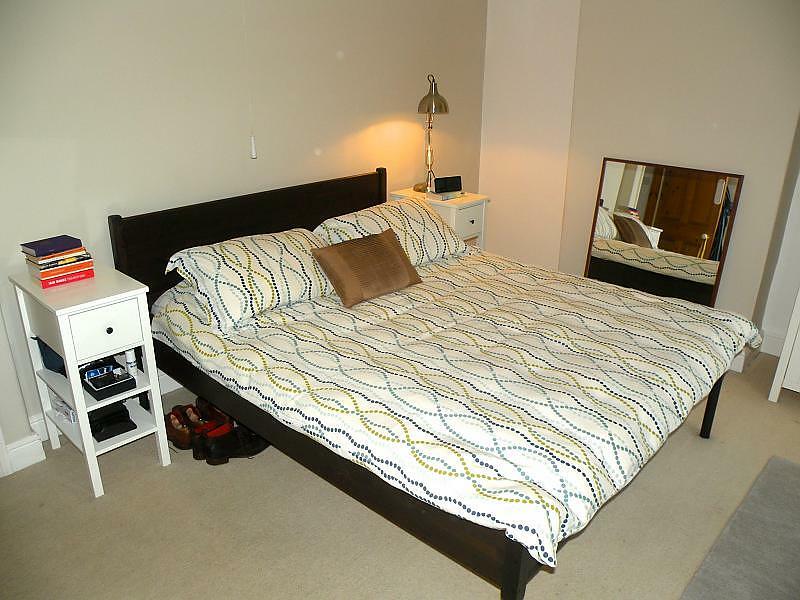 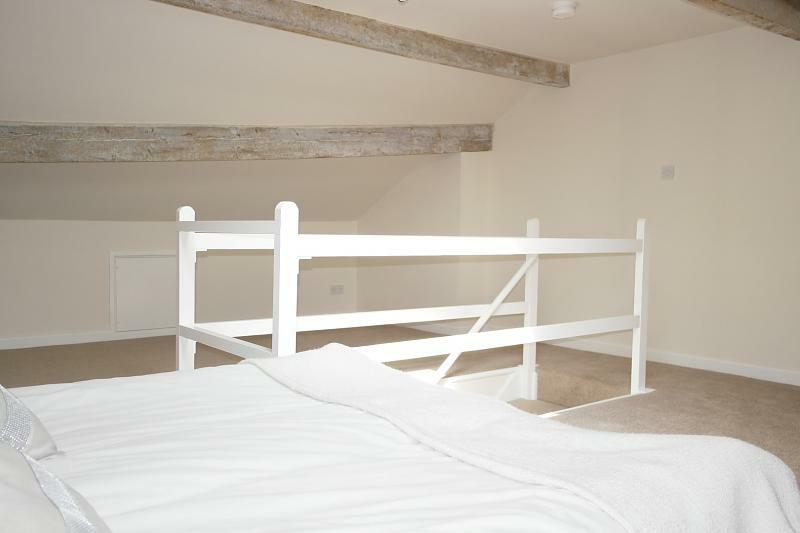 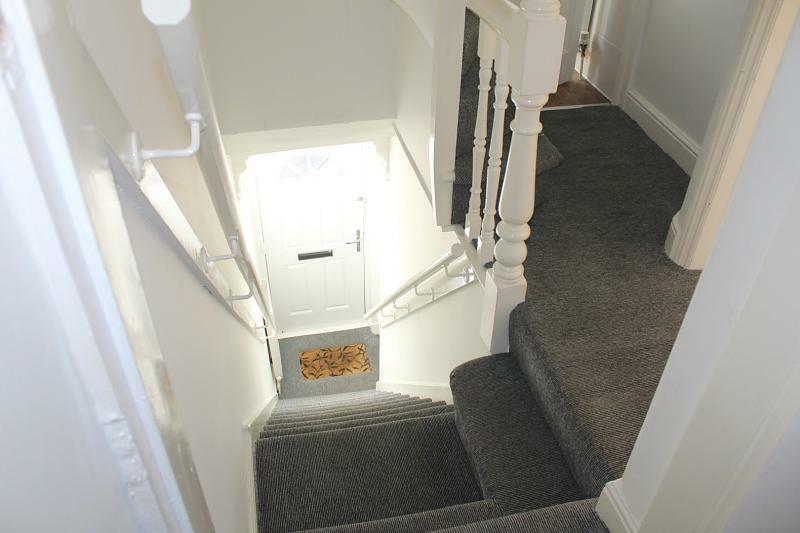 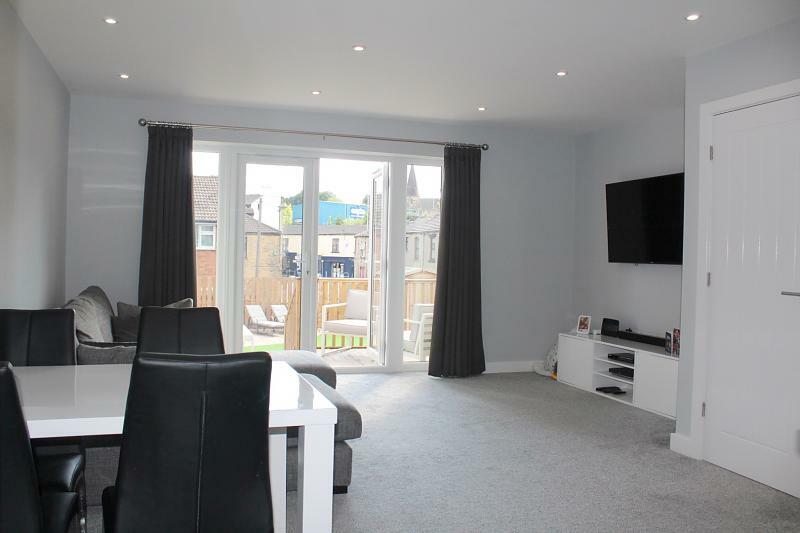 Accommodation over four floors comprising basement dining kitchen, lounge, dining room, three double bedrooms, family bathroom. 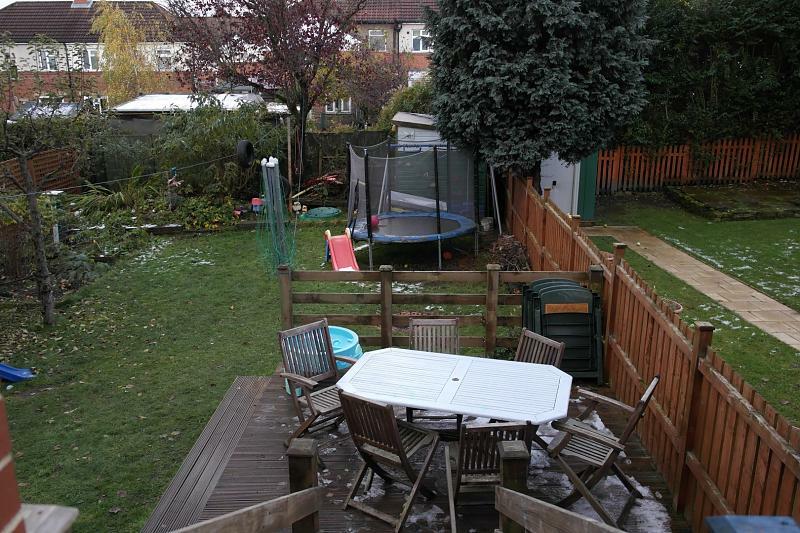 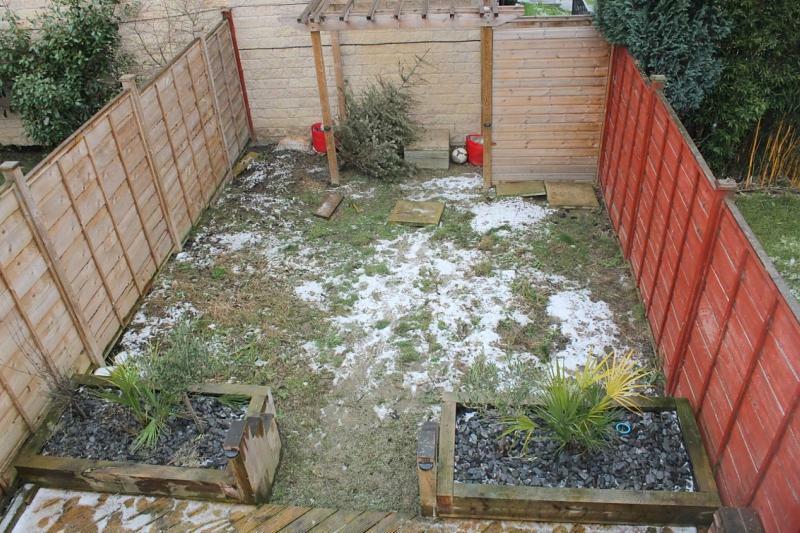 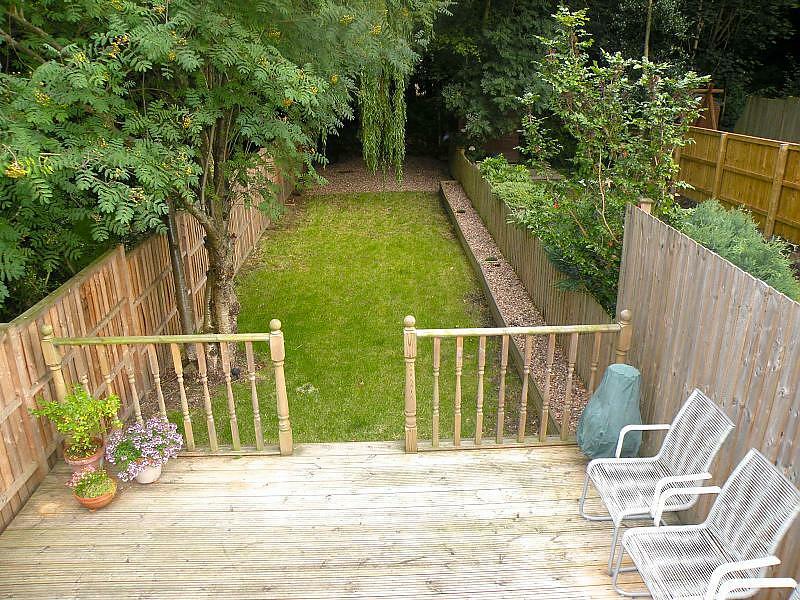 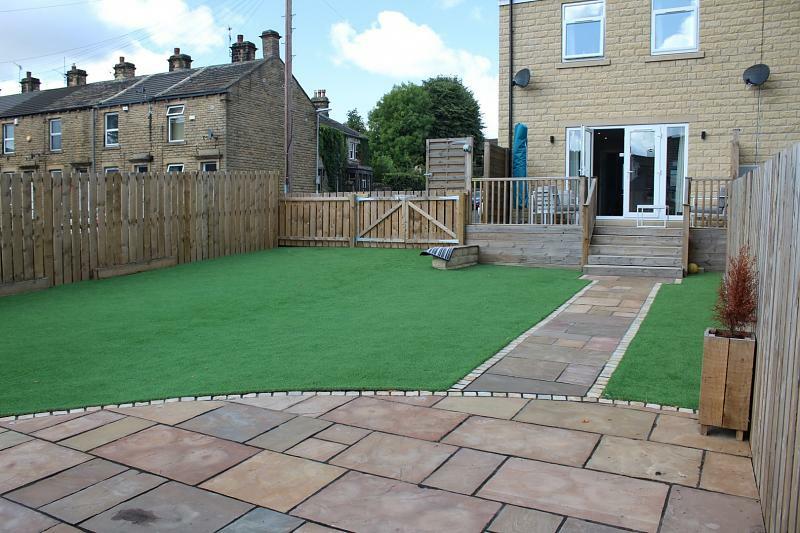 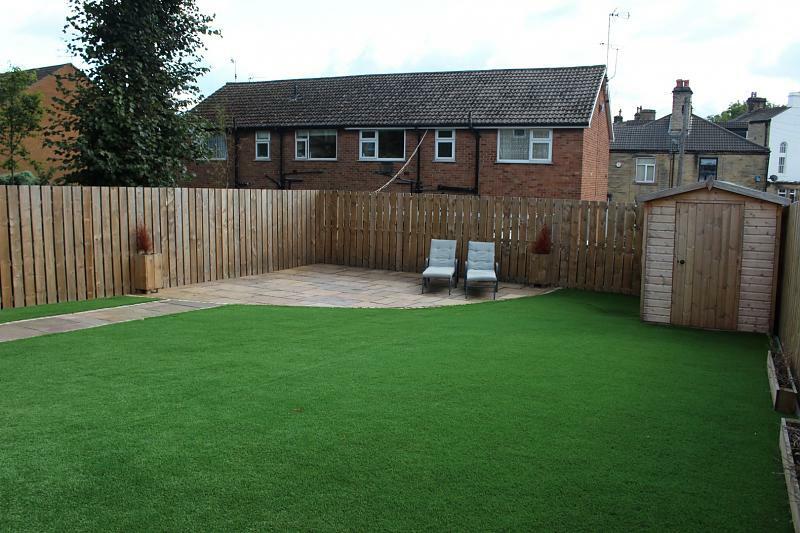 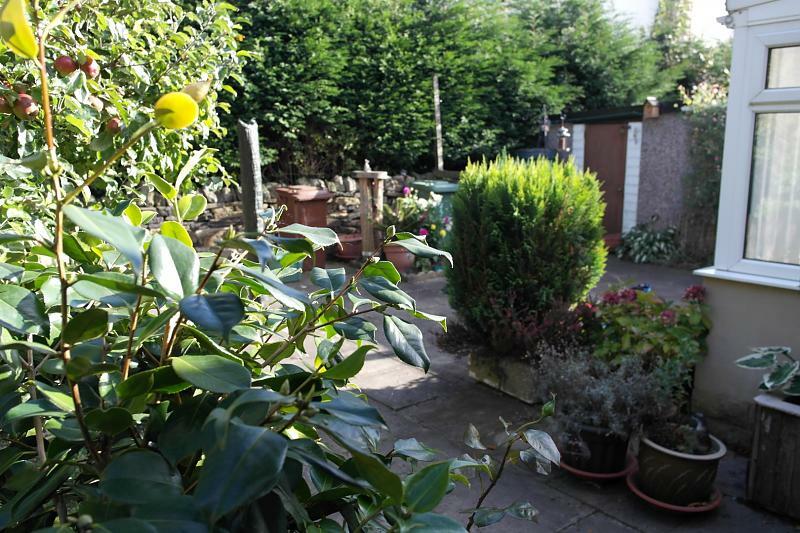 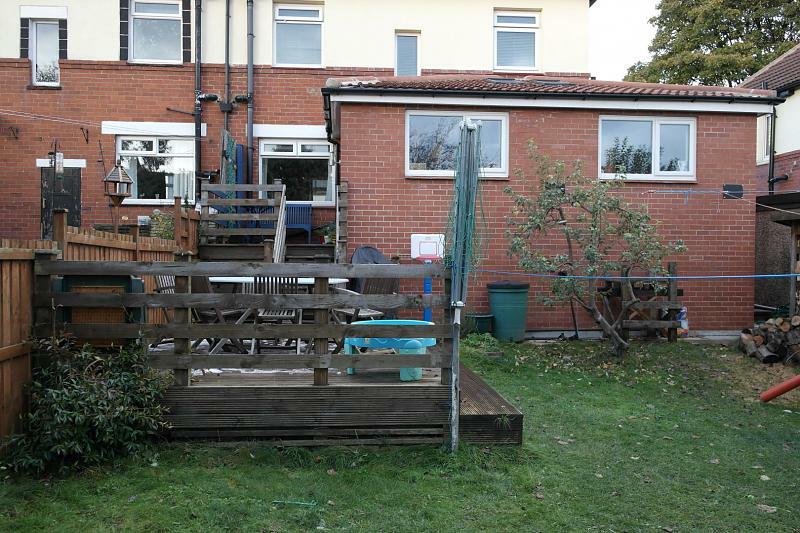 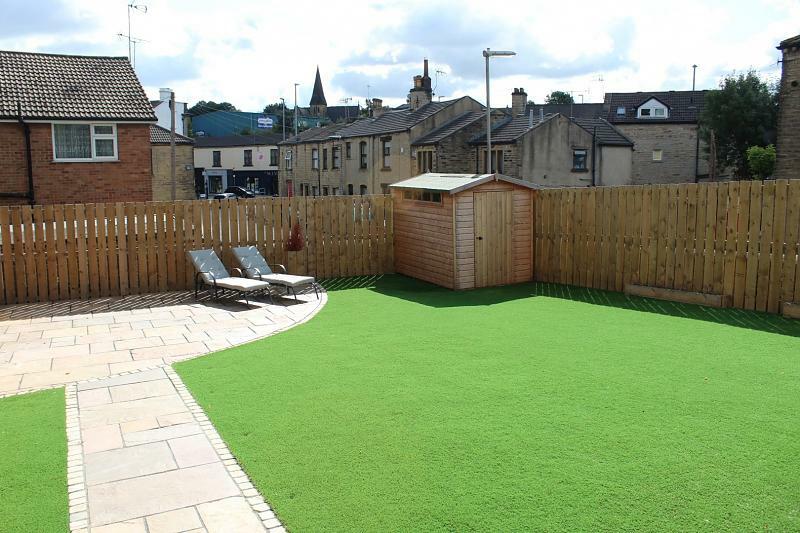 Charming rear garden with lawn and decking area. 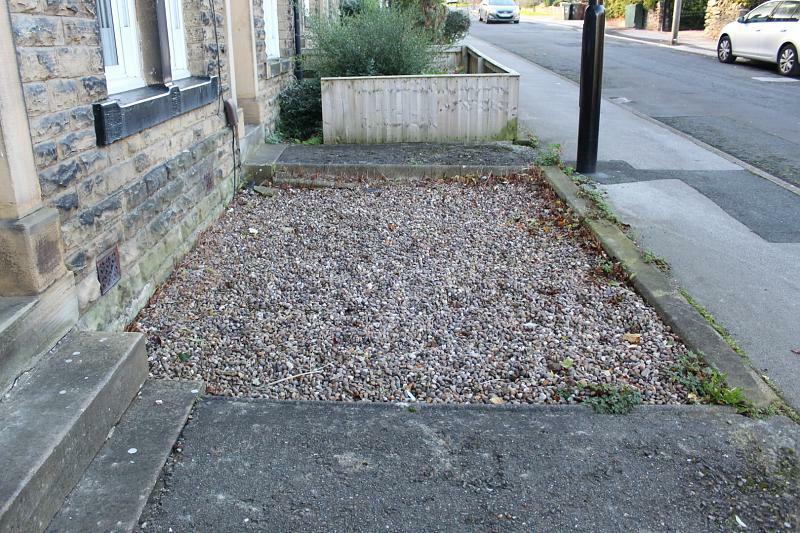 Off-road parking available. 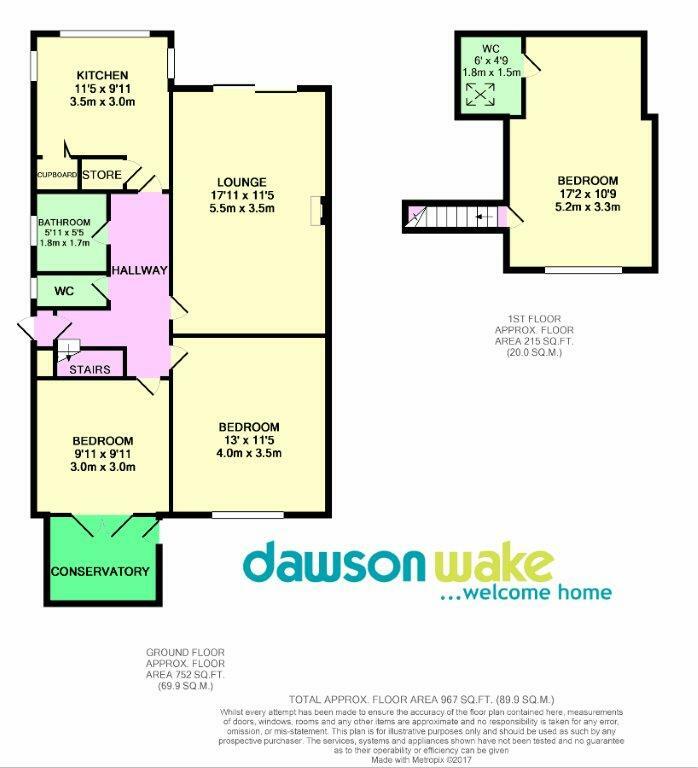 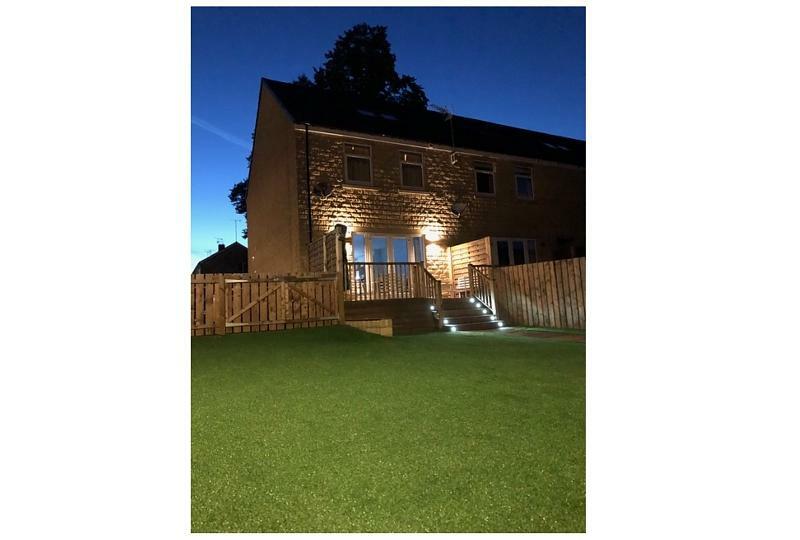 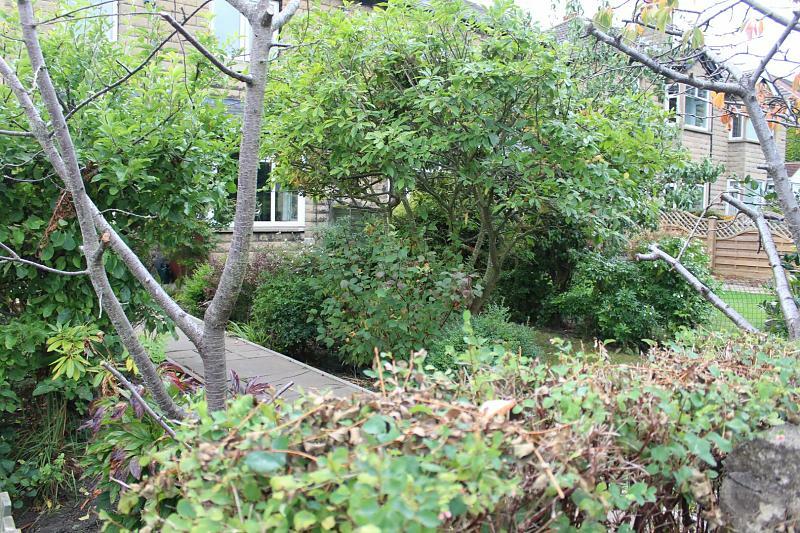 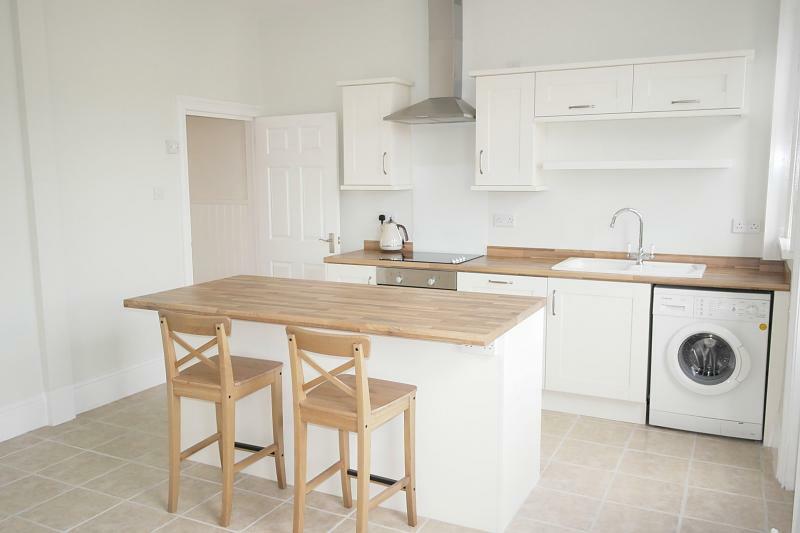 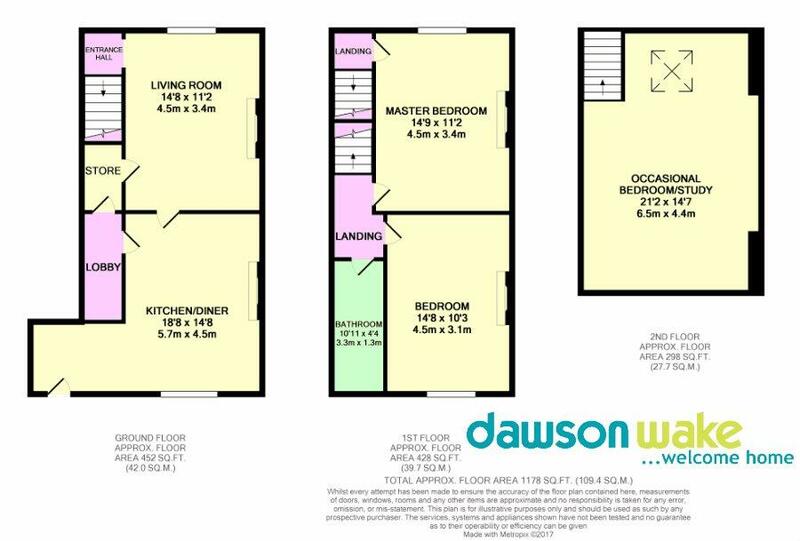 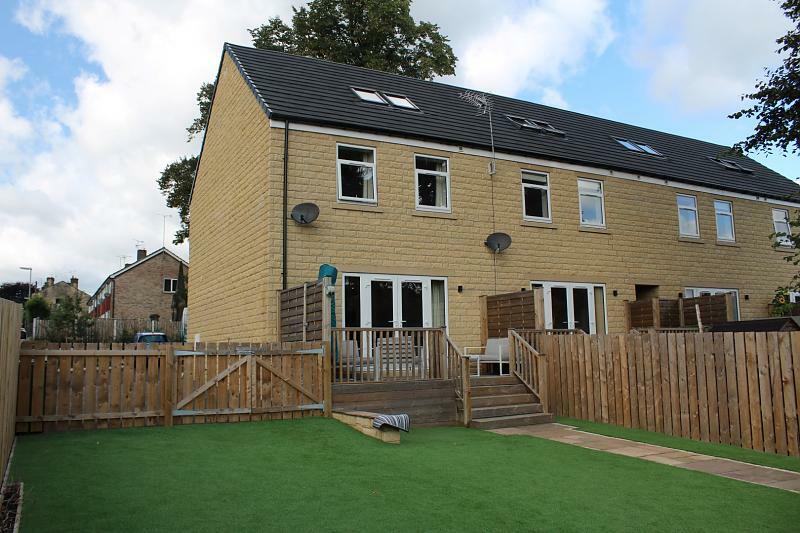 Dawson Wake is pleased to offer for sale this attractive, recently built Georgian-style THREE DOUBLE BEDROOM TOWNHOUSE in popular location in Rodley. 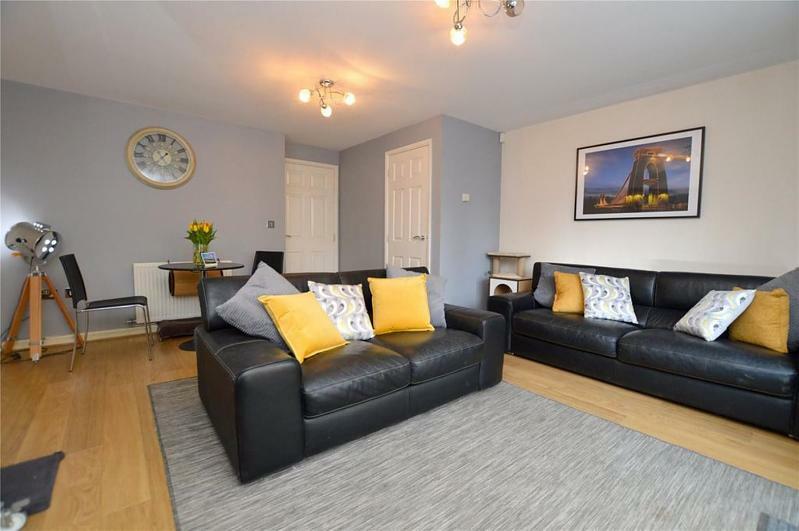 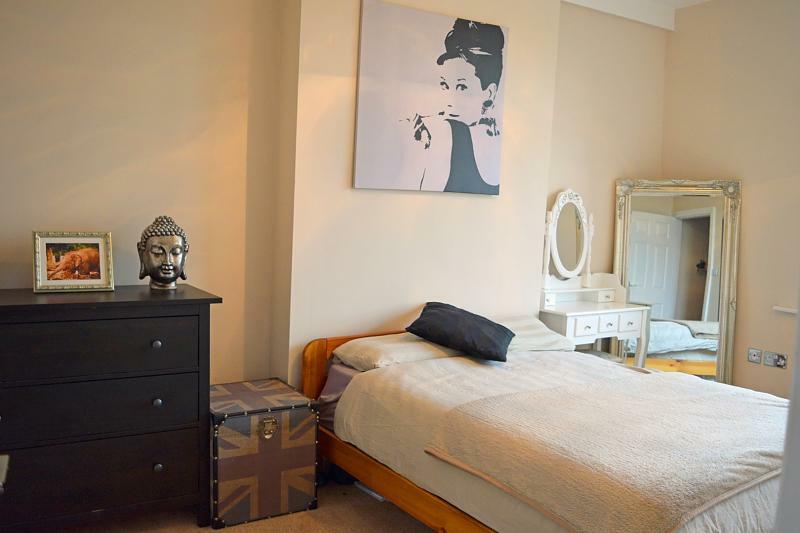 Beautifully presented accommodation arranged OVER THREE FLOORS briefly comprising entrance hallway, downstairs cloakroom, kitchen, spacious living/dining area, three double bedrooms, with en-suite to master, family bathroom, front and rear gardens, and single garage. 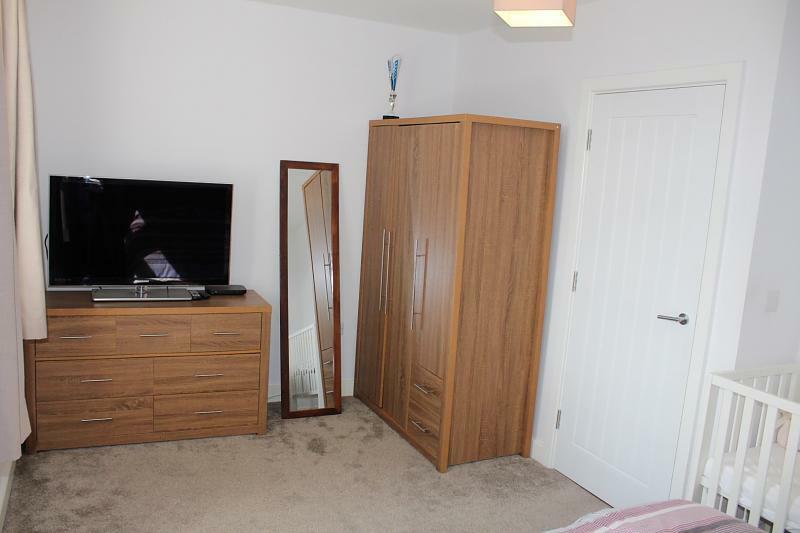 Internal viewing highly recommended! 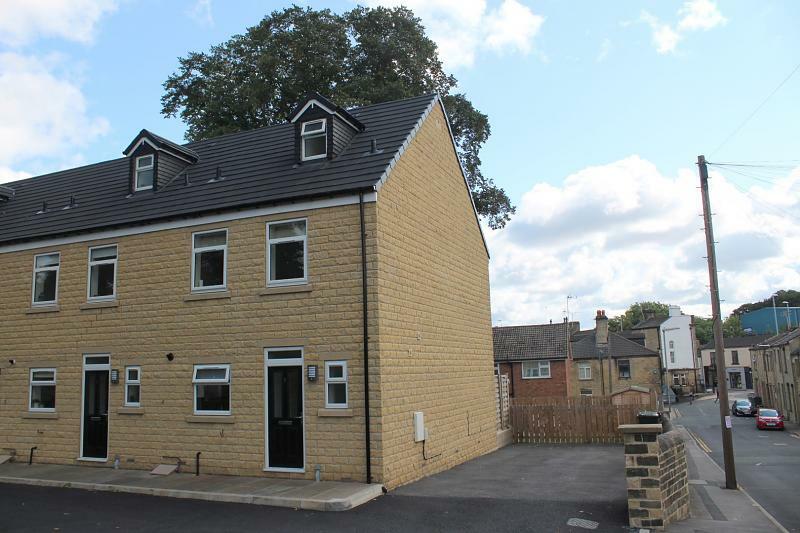 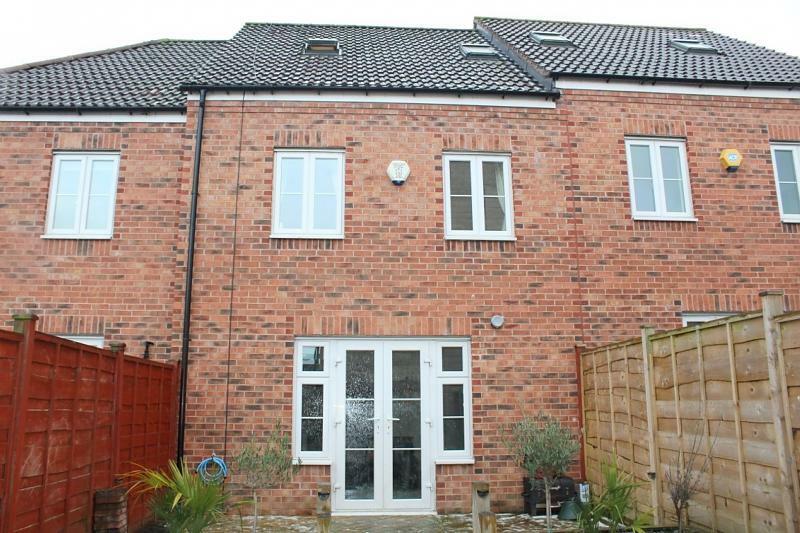 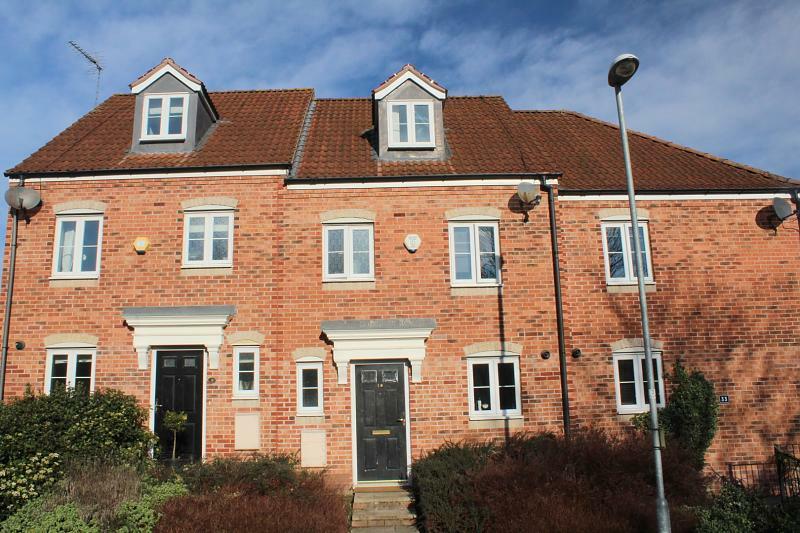 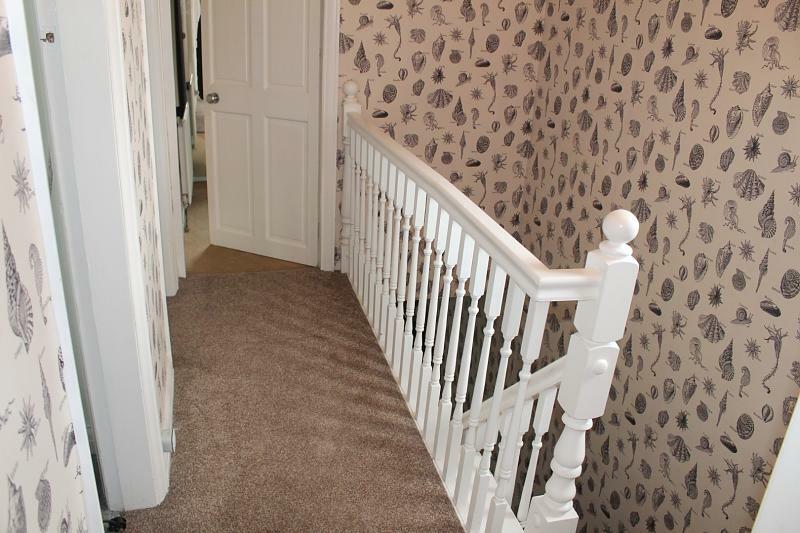 For sale is this IMMACULATE THREE DOUBLE BEDROOM END TOWNHOUSE in a private road in STANNINGLEY, close to the amenities in Farsley and Pudsey, good schools and easy commuting links. 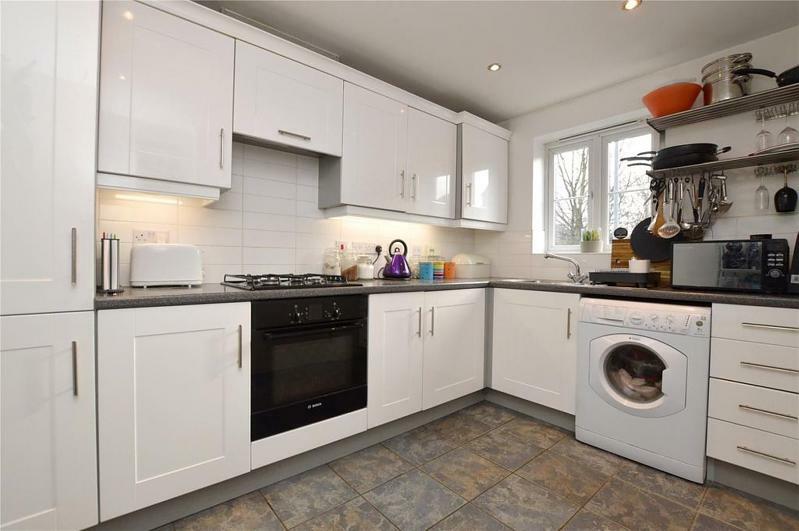 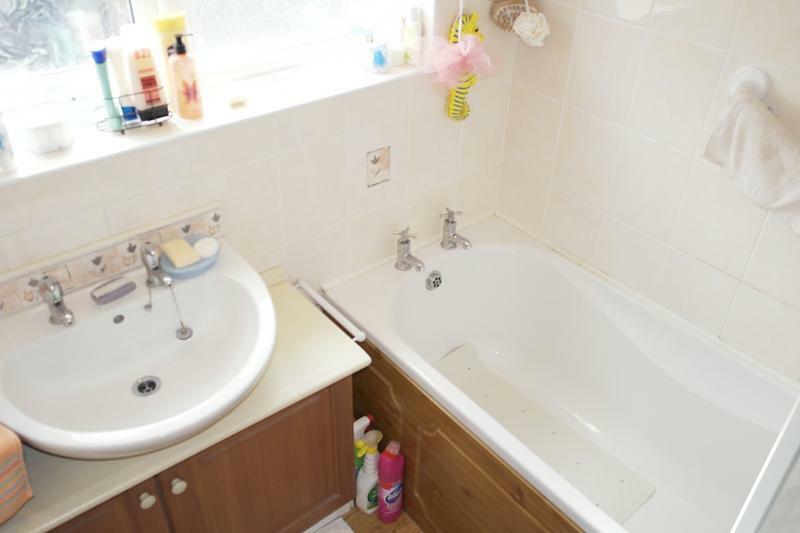 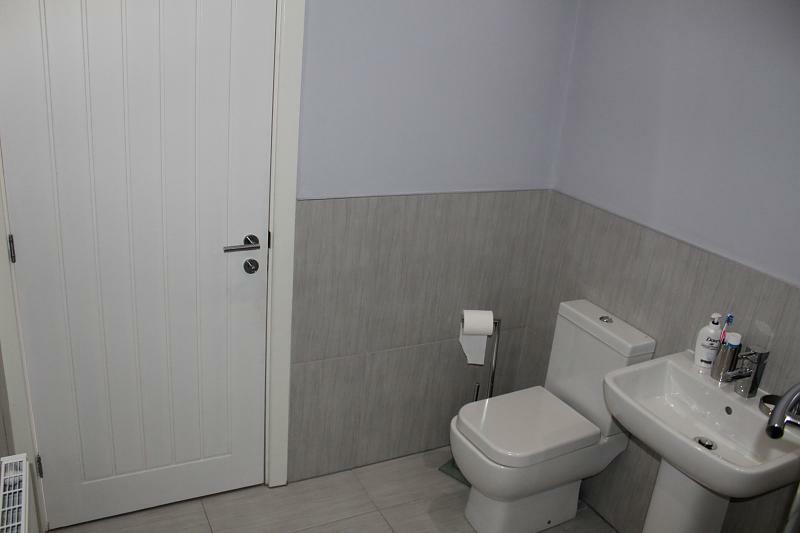 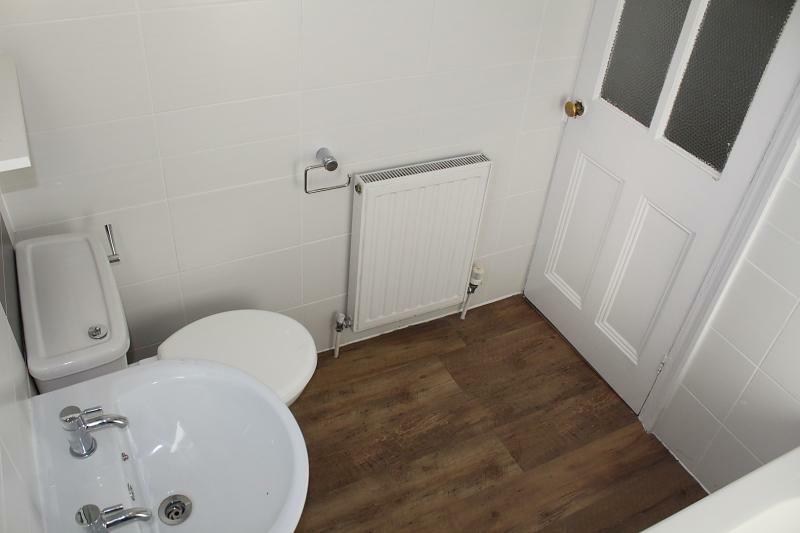 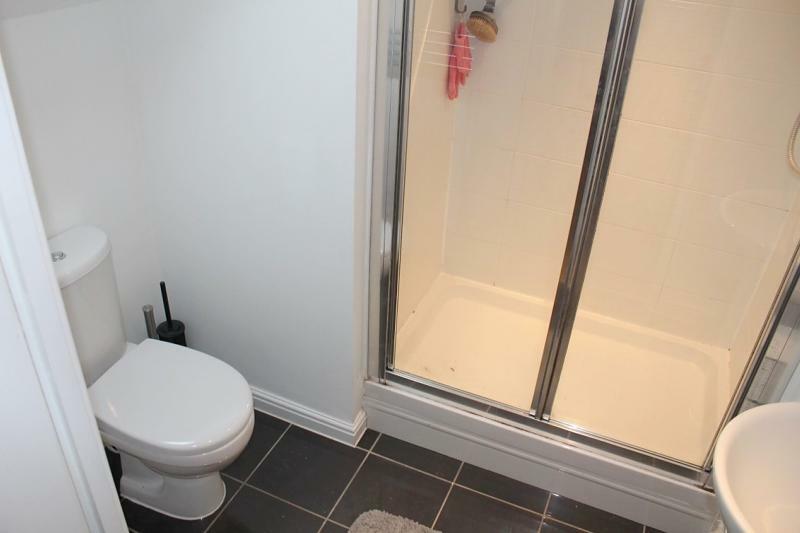 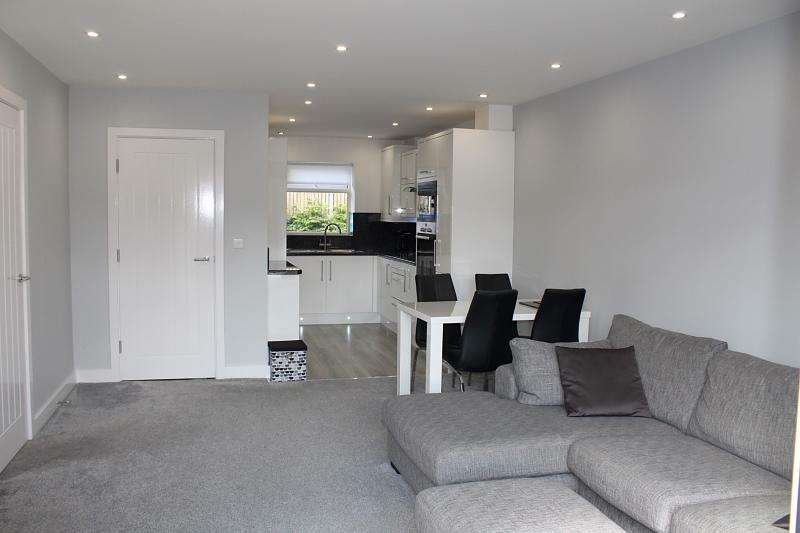 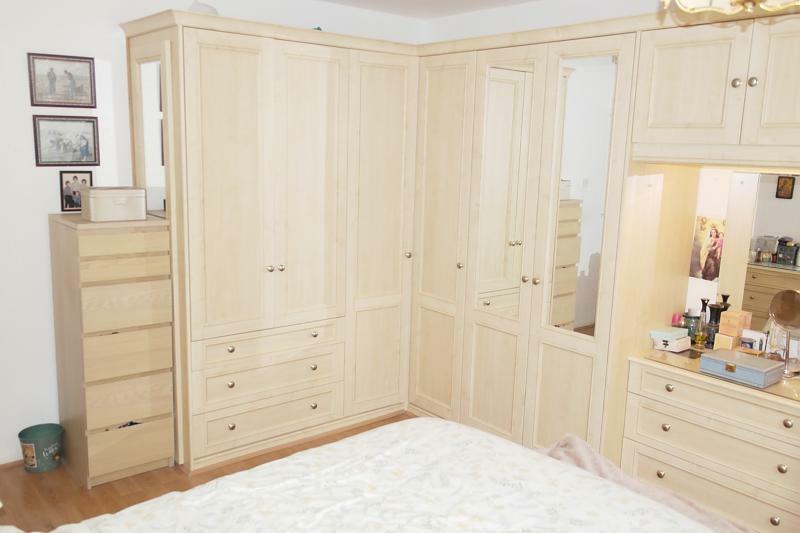 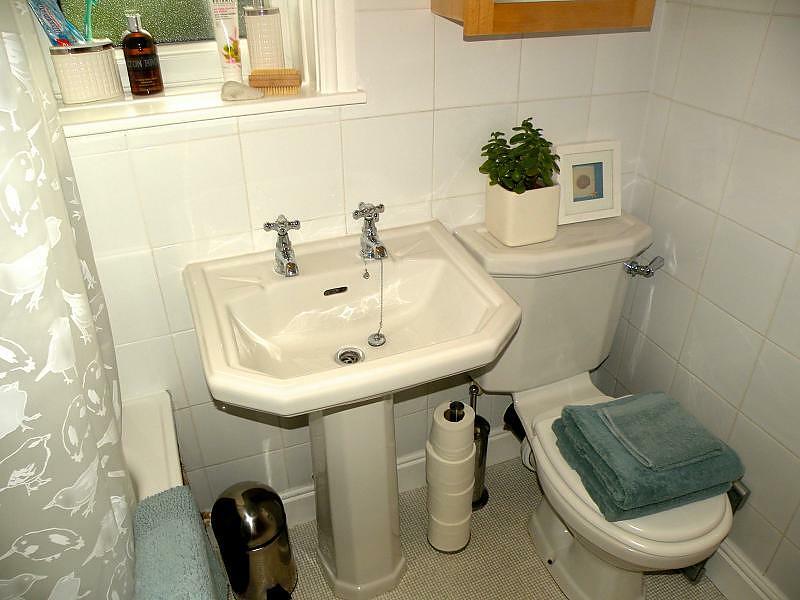 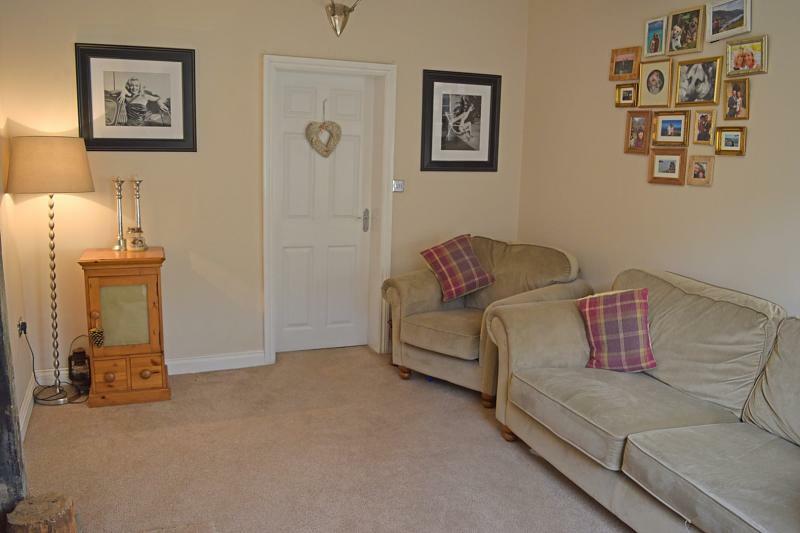 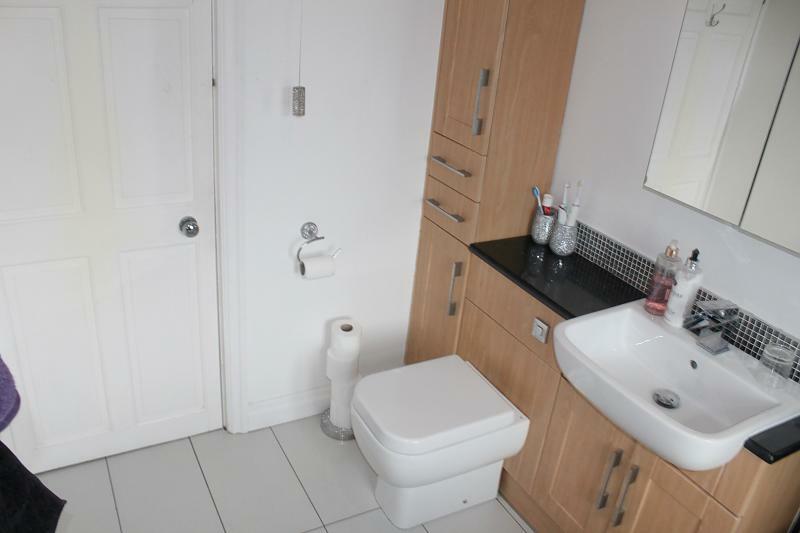 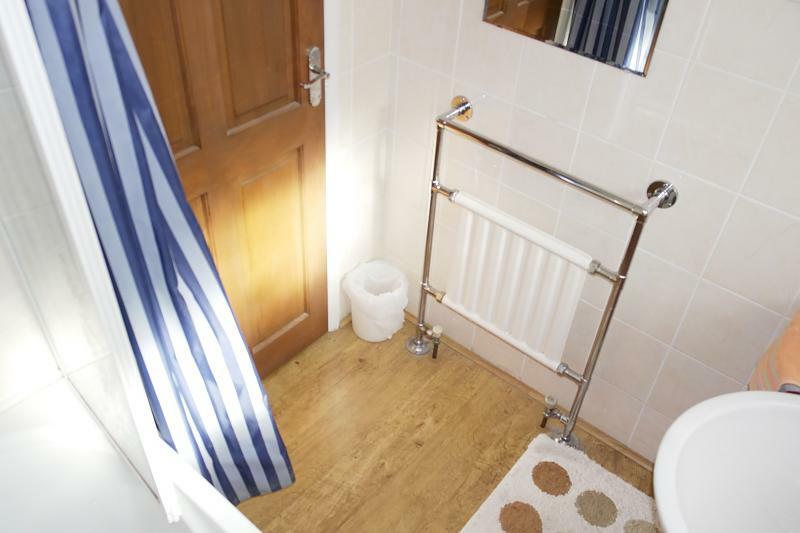 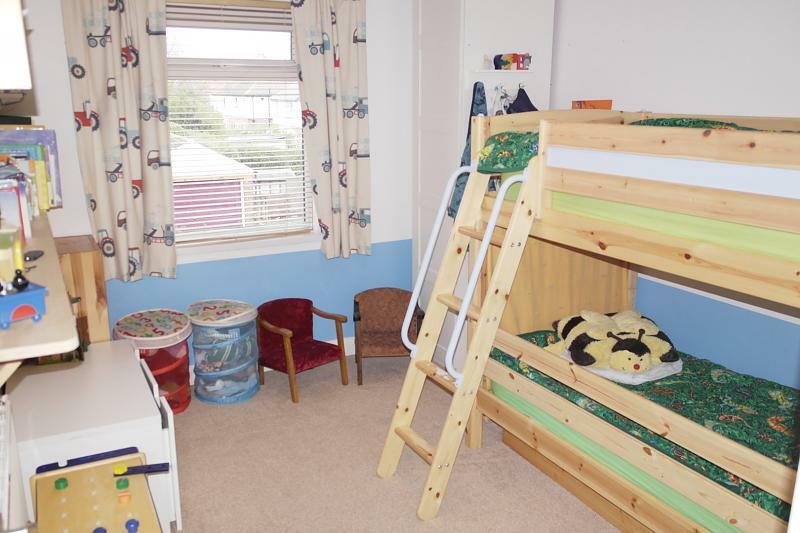 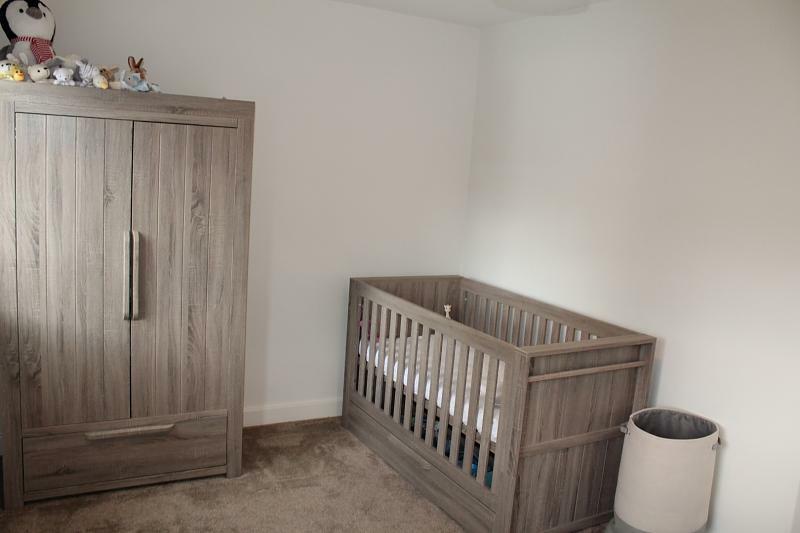 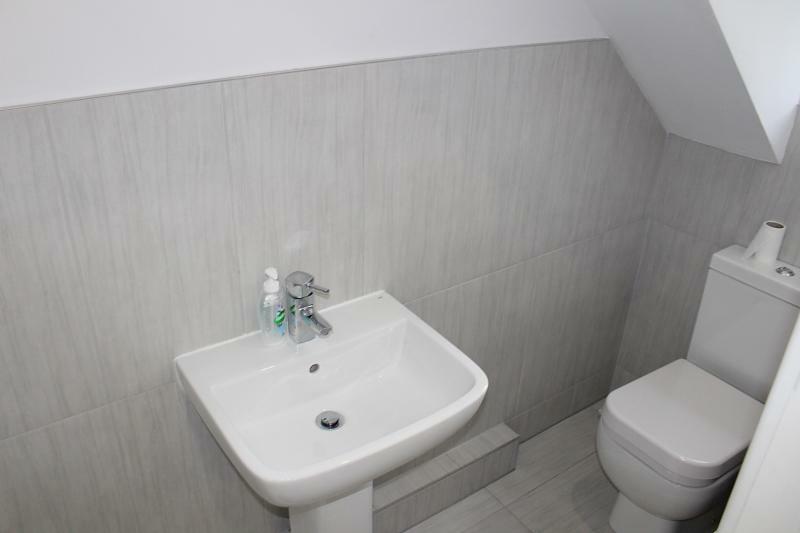 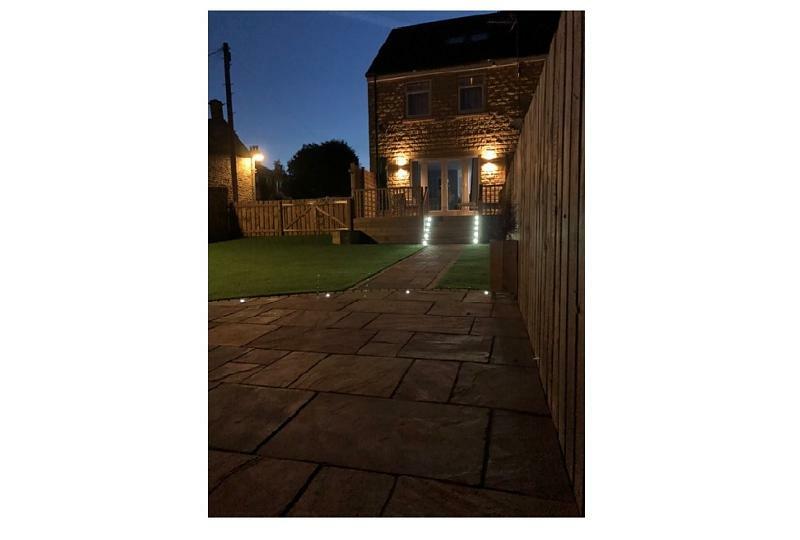 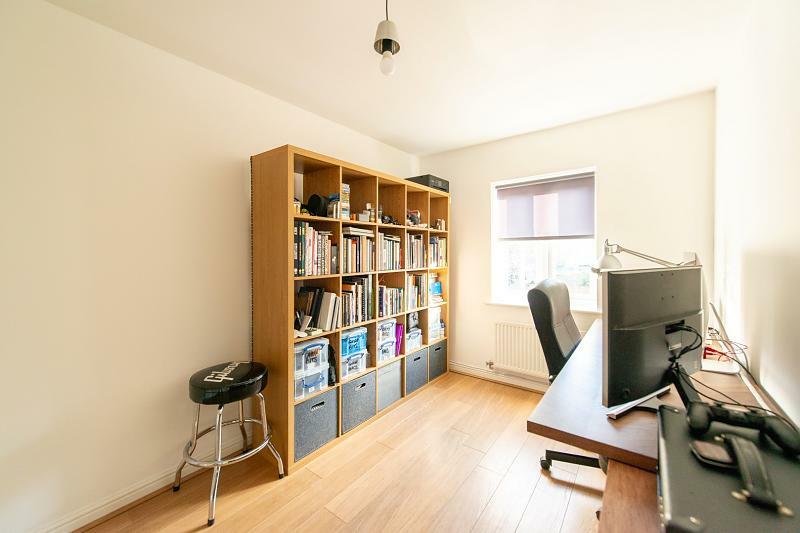 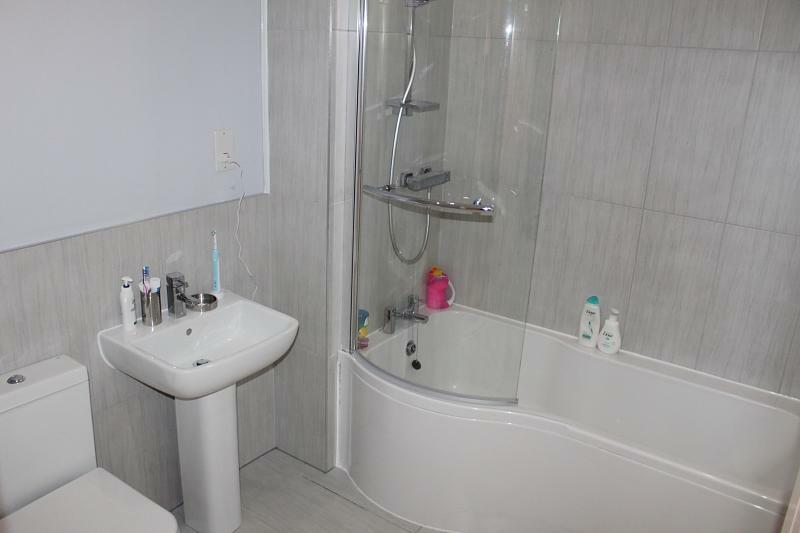 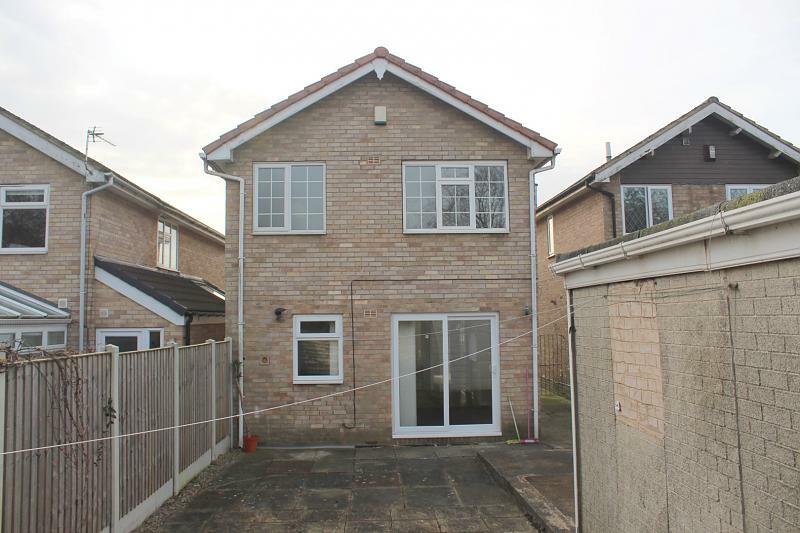 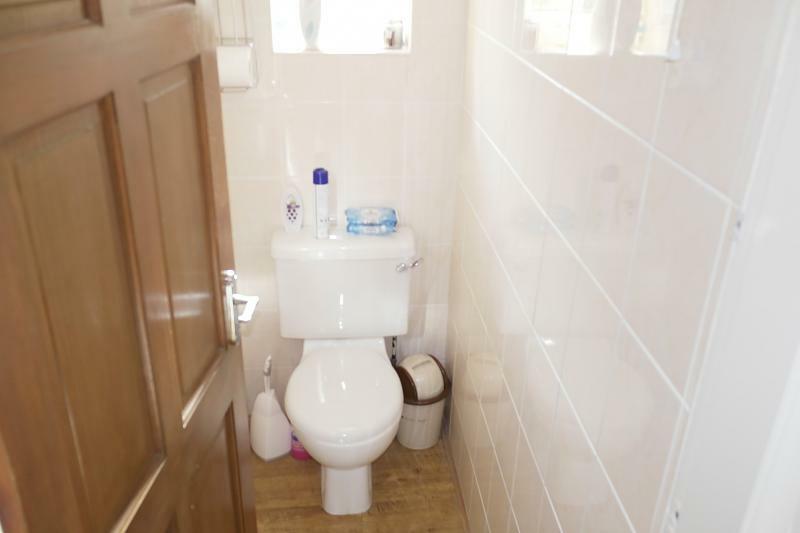 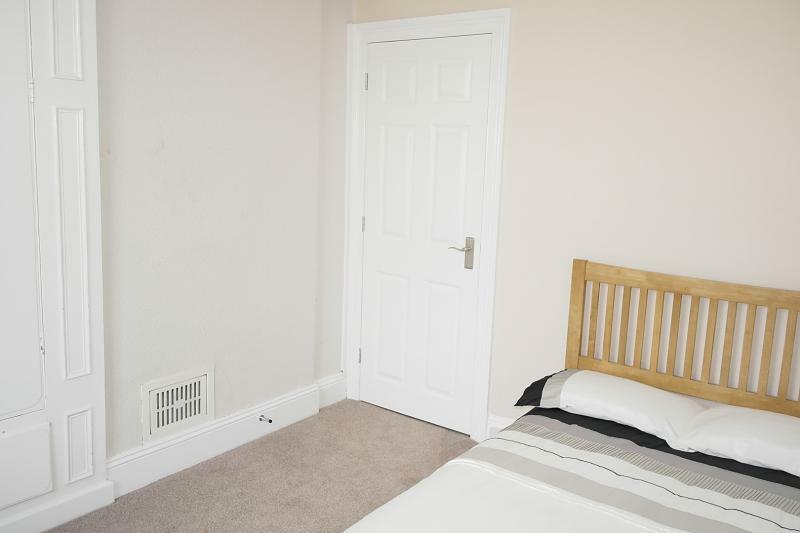 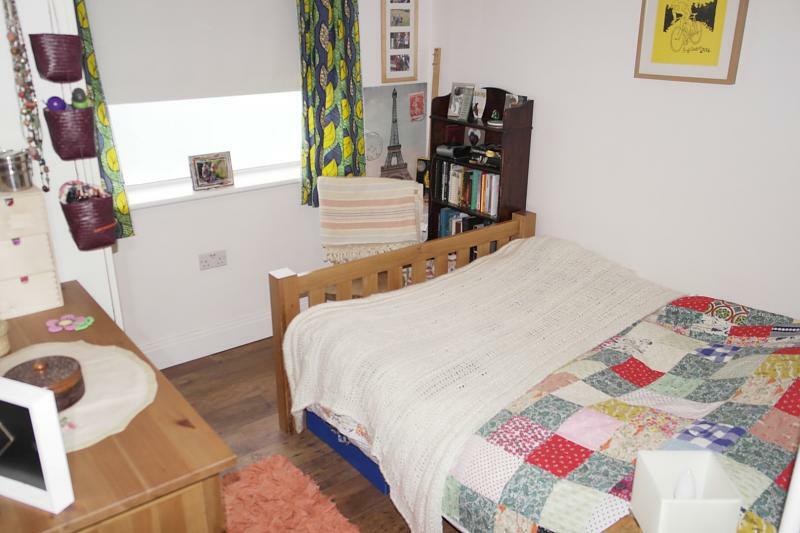 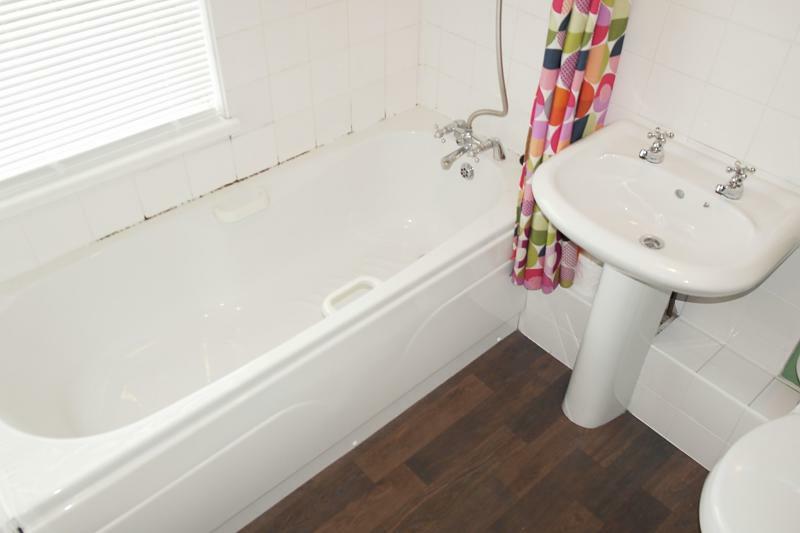 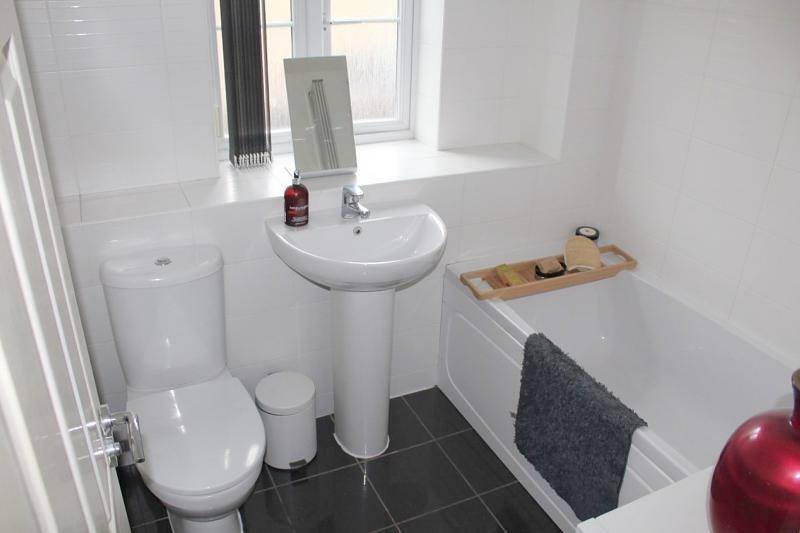 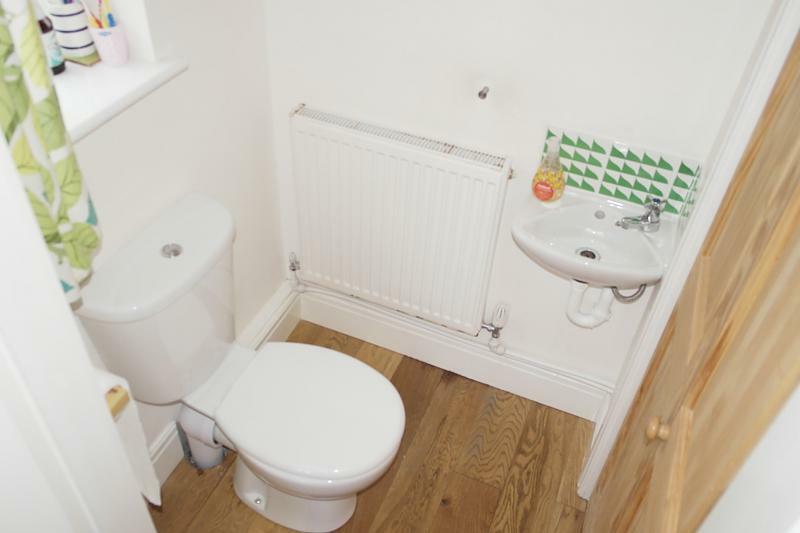 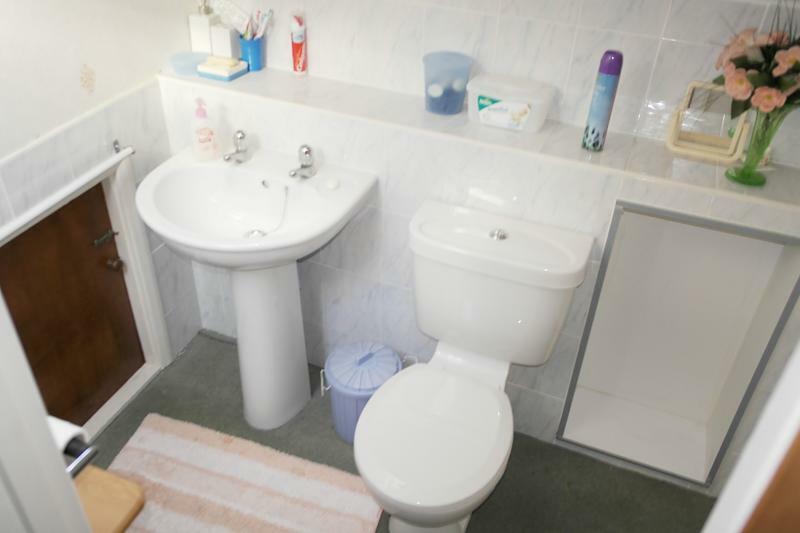 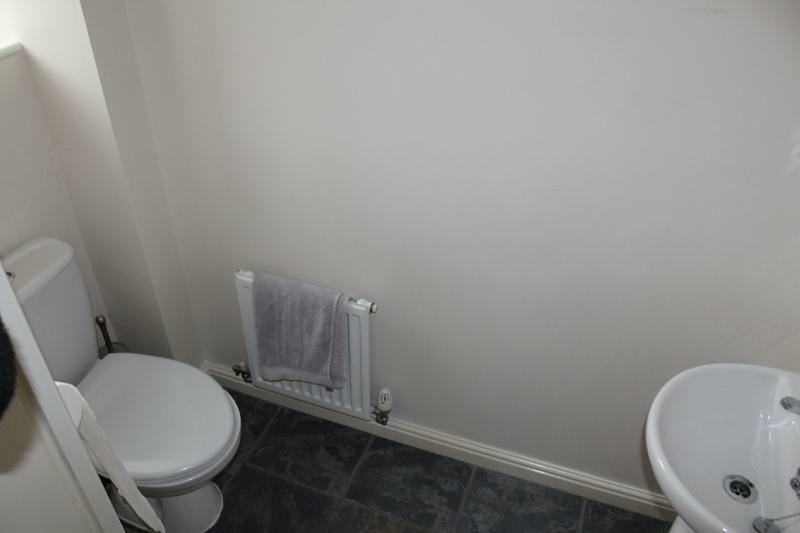 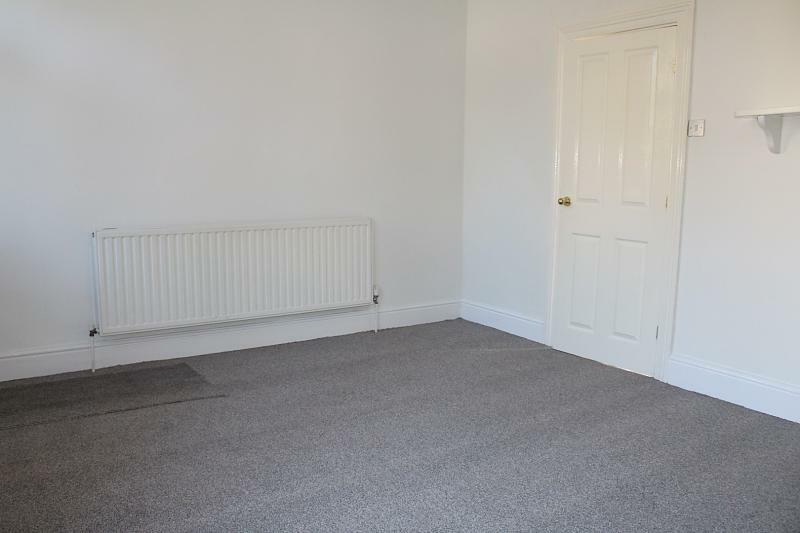 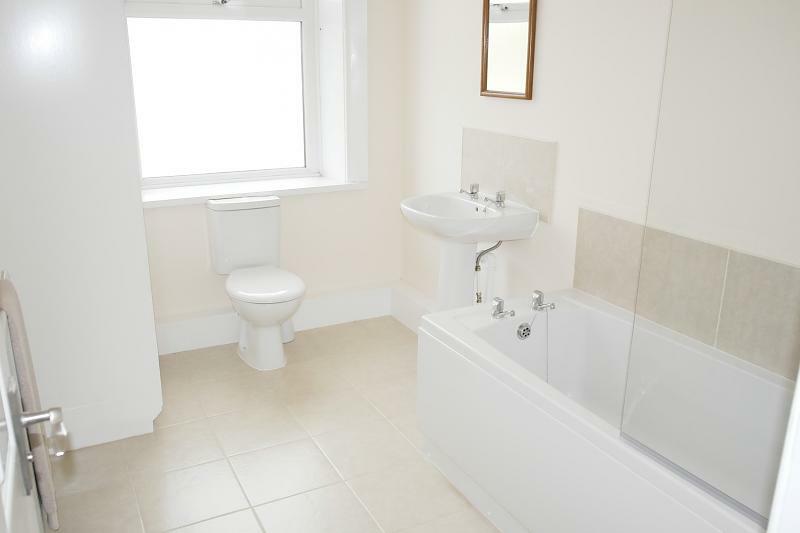 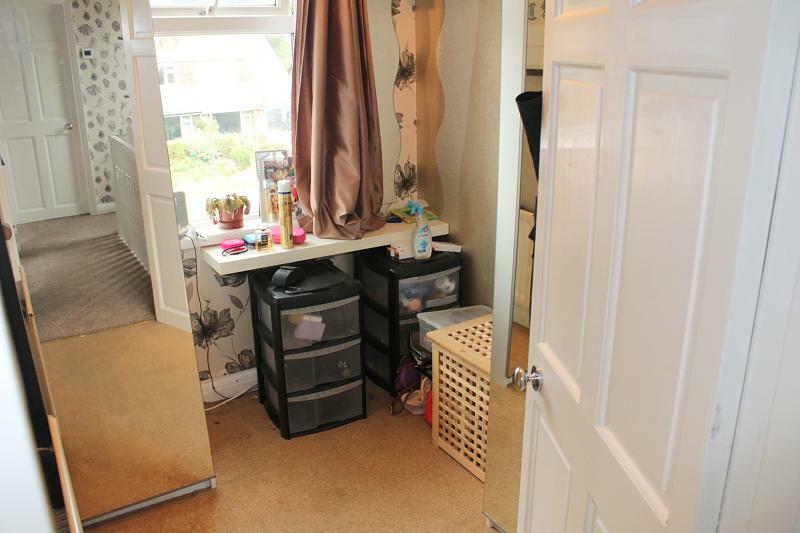 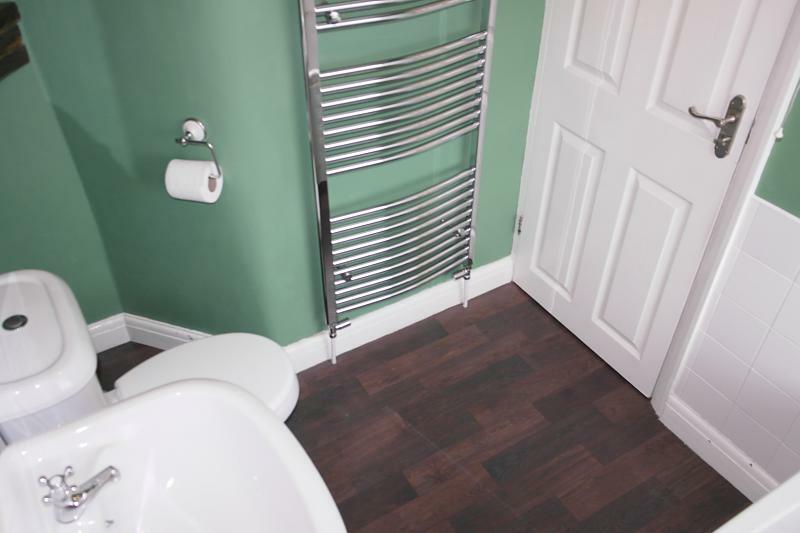 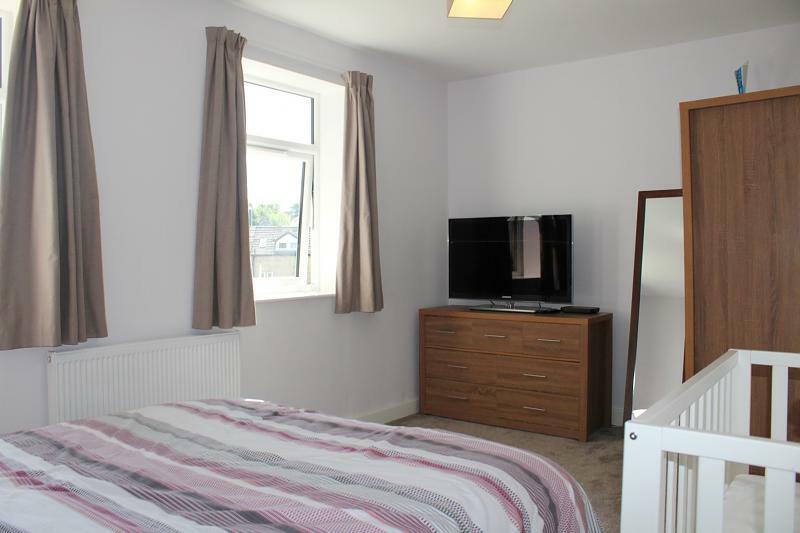 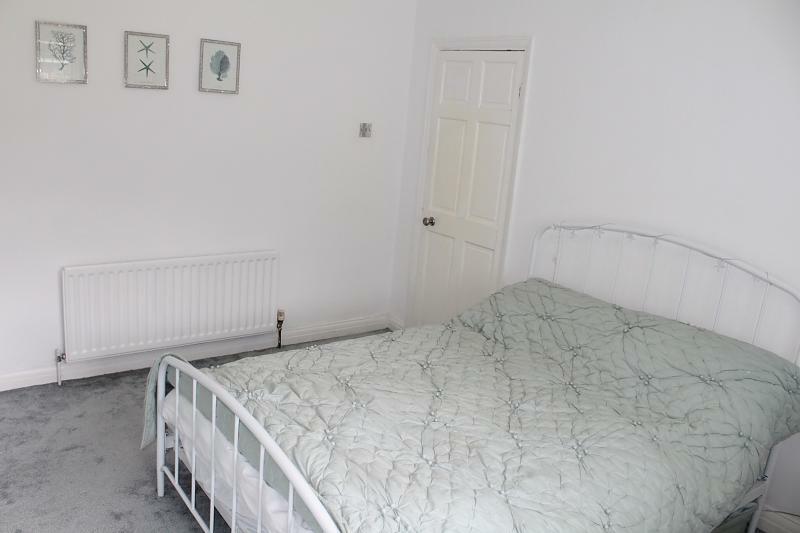 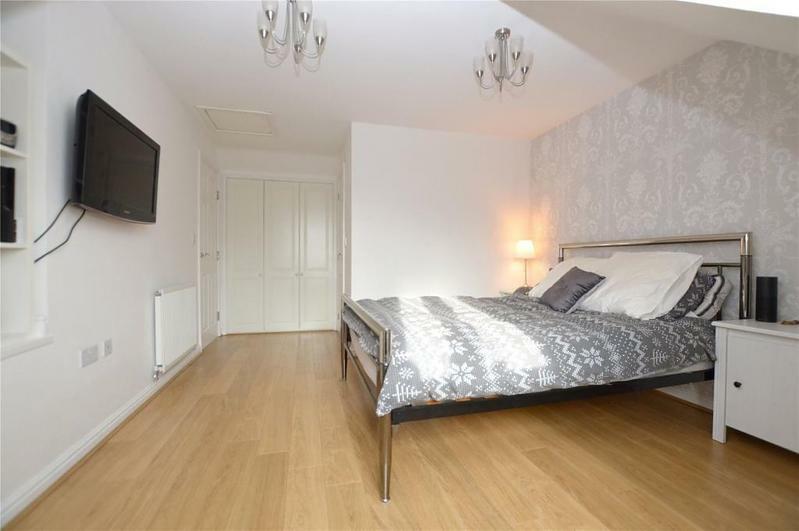 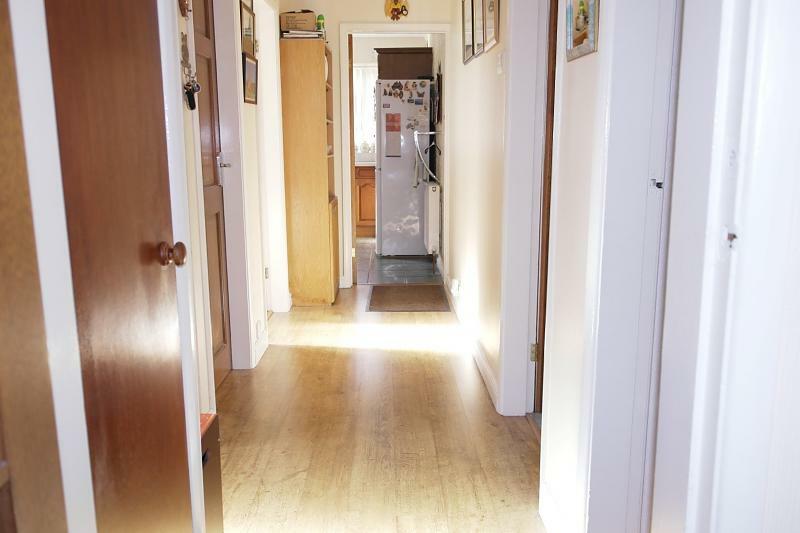 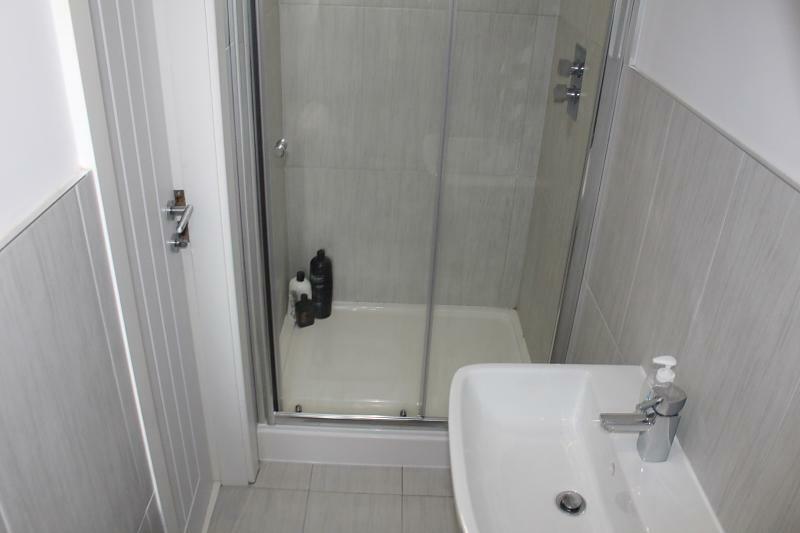 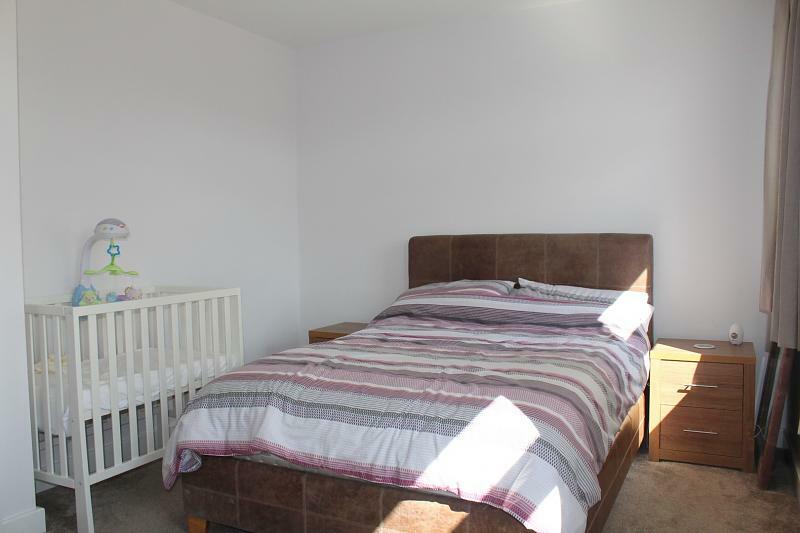 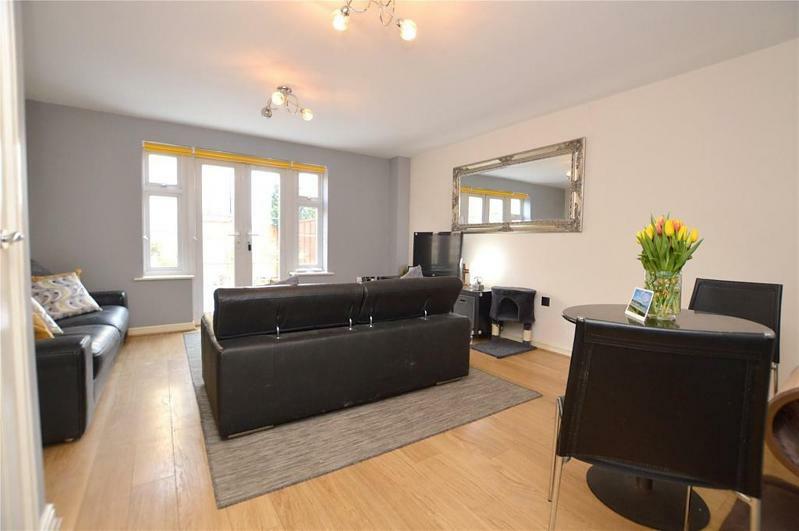 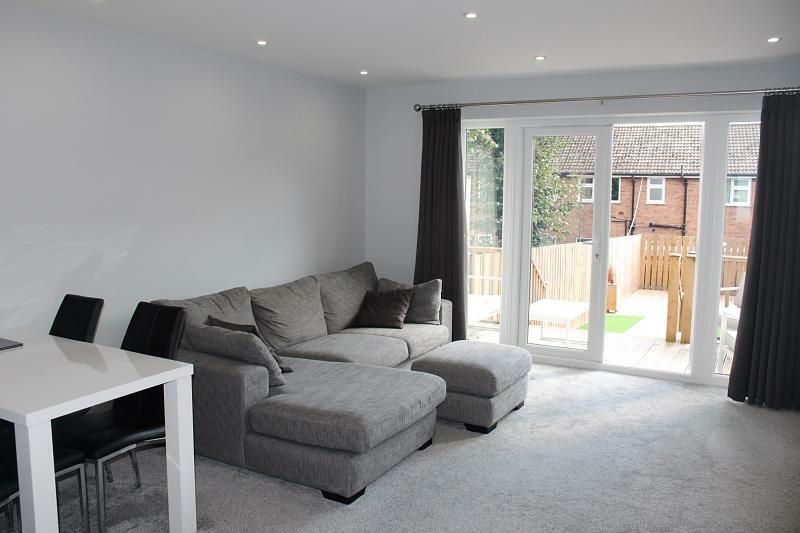 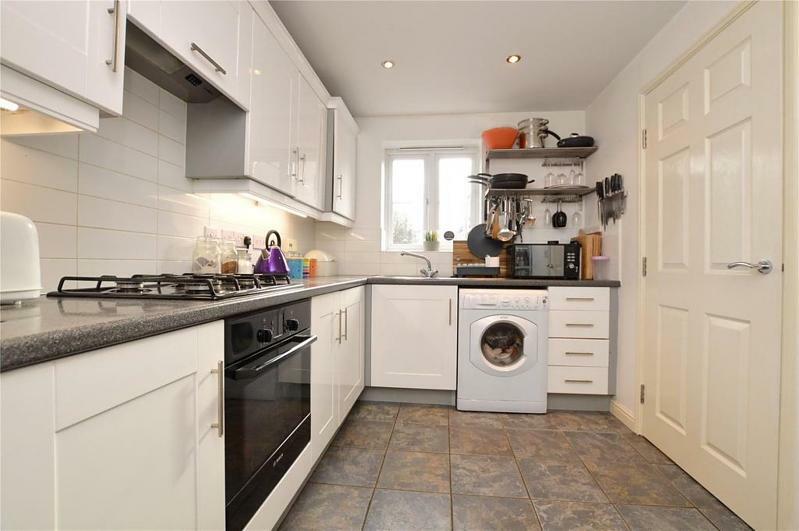 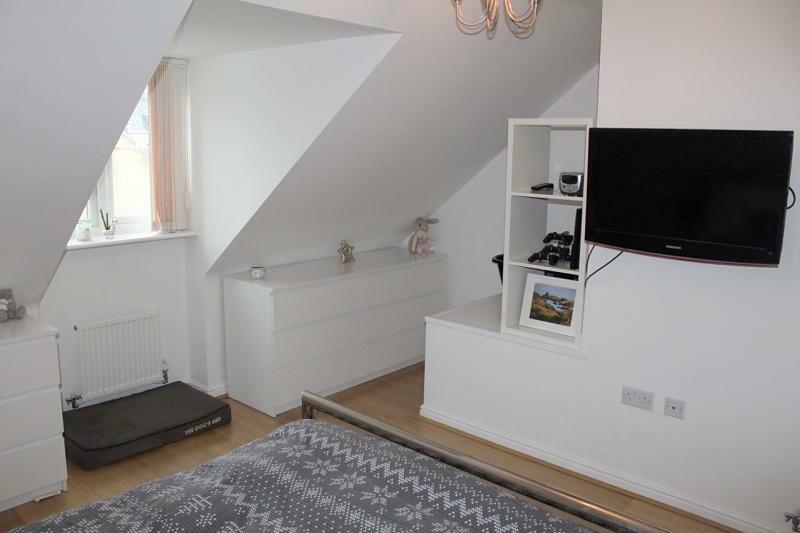 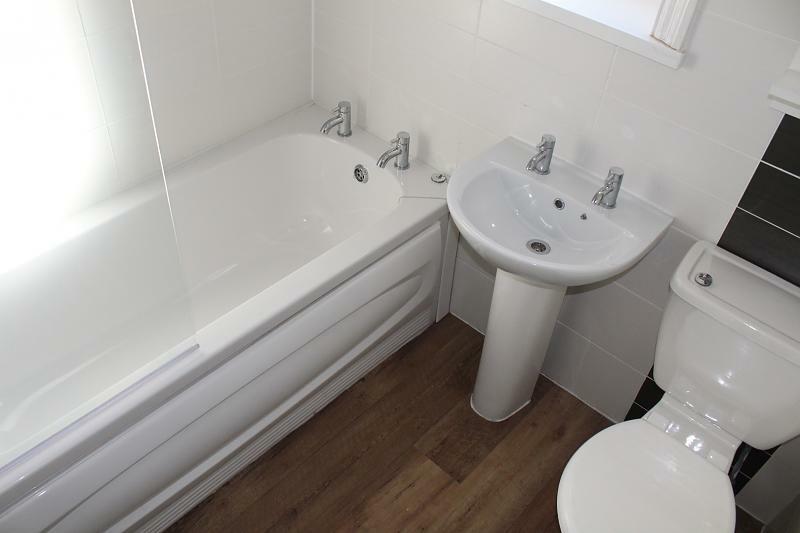 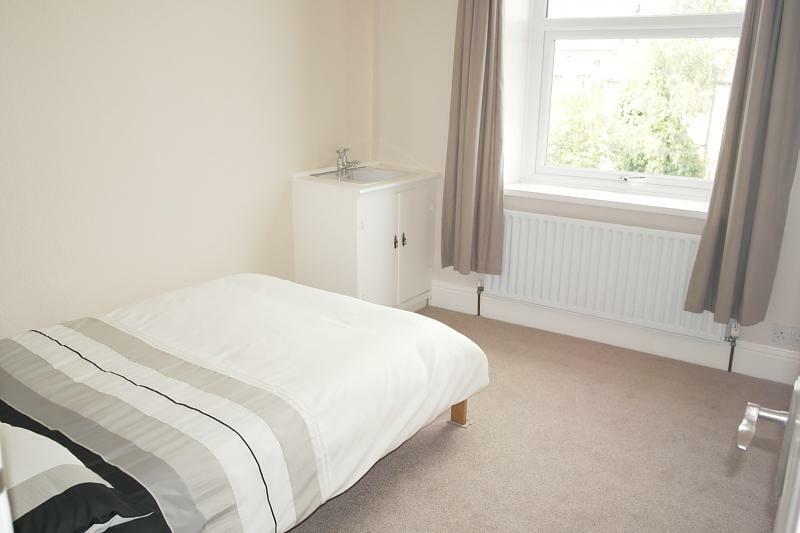 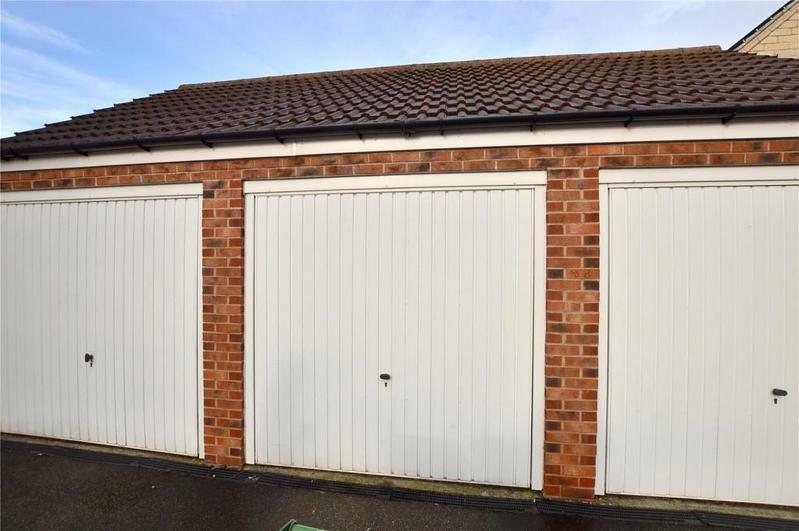 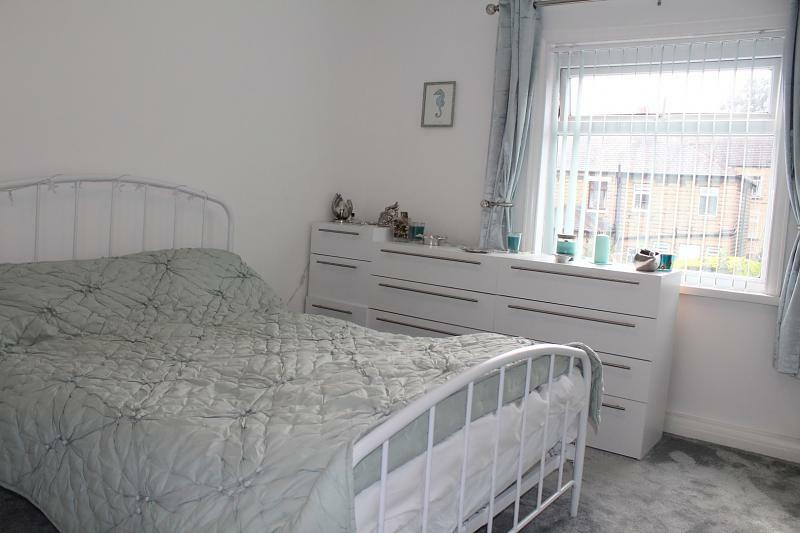 Briefly comprising hall, CLOAKROOM, open plan lounge/kitchen diner, THREE DOUBLE BEDROOMS (master with EN-SUITE), bathroom, LARGE REAR GARDEN and OFF-ROAD PARKING FOR FOUR CARS. 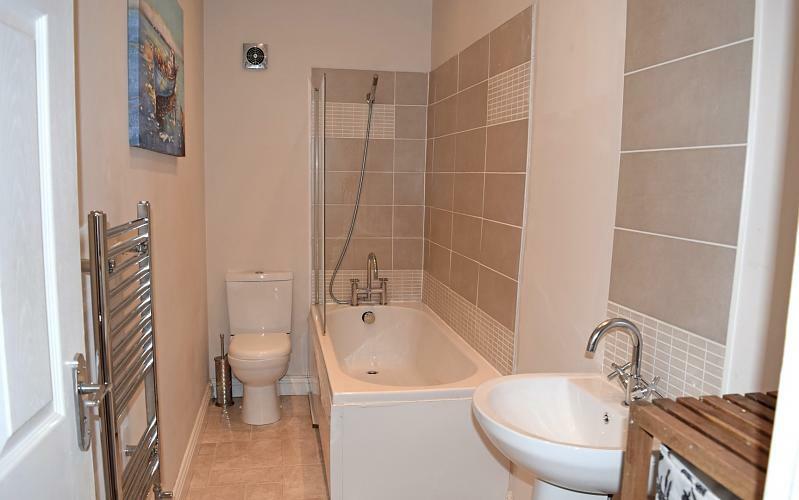 VIEWING HIGHLY RECOMMENDED to appreciate this EXCEPTIONAL PROPERTY. 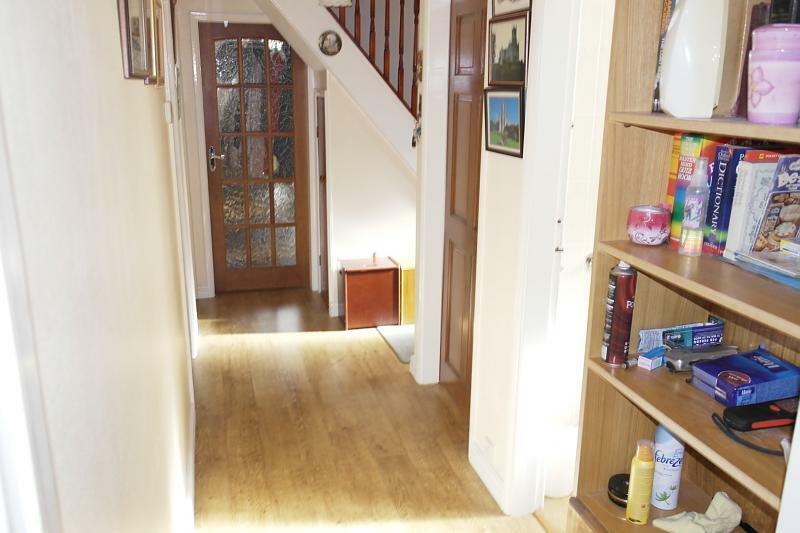 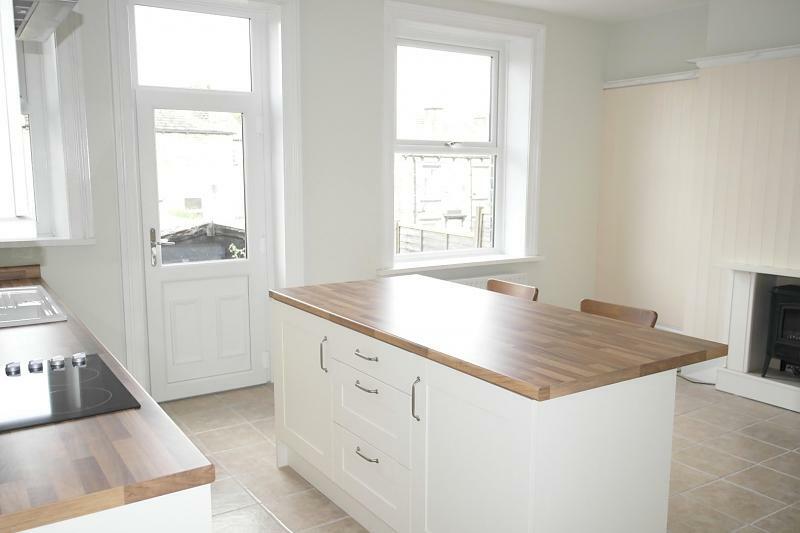 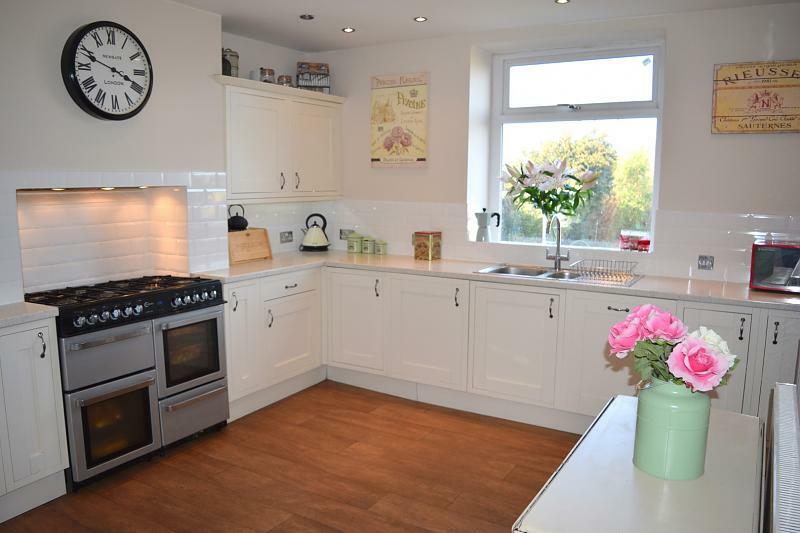 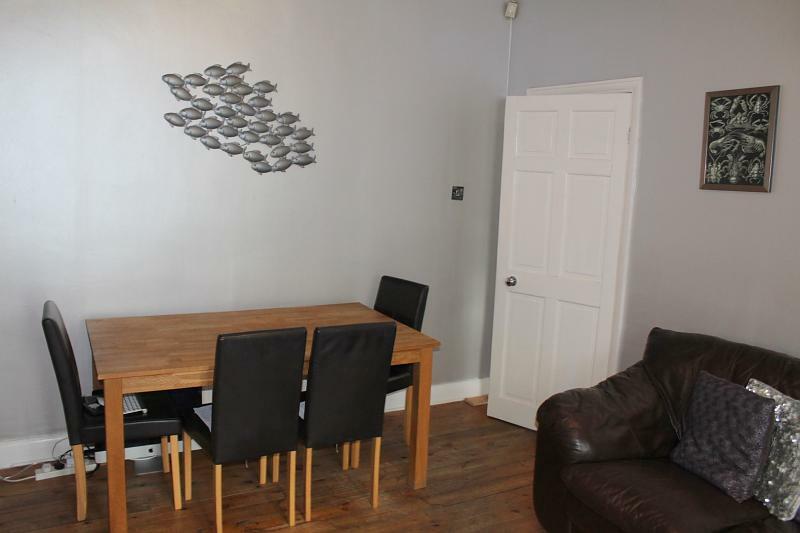 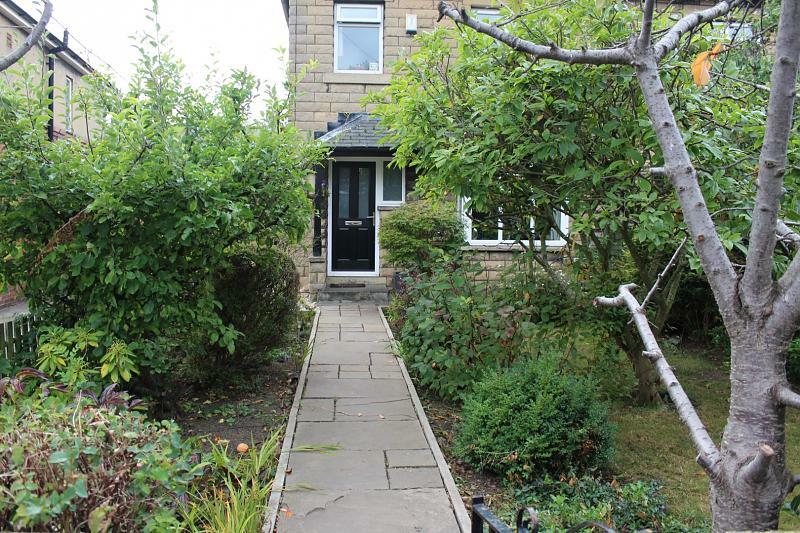 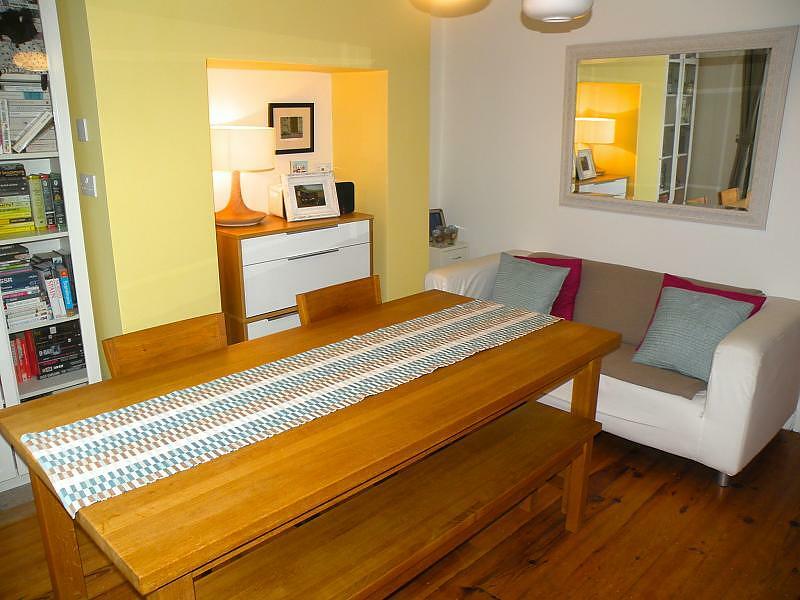 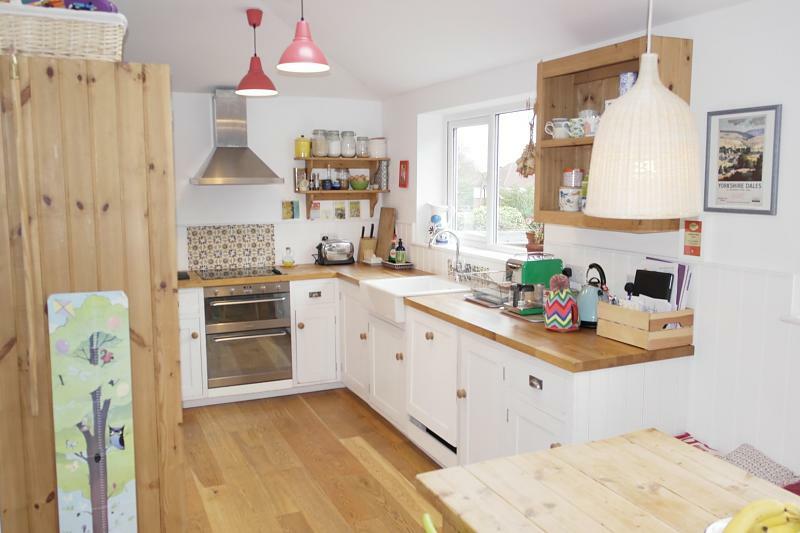 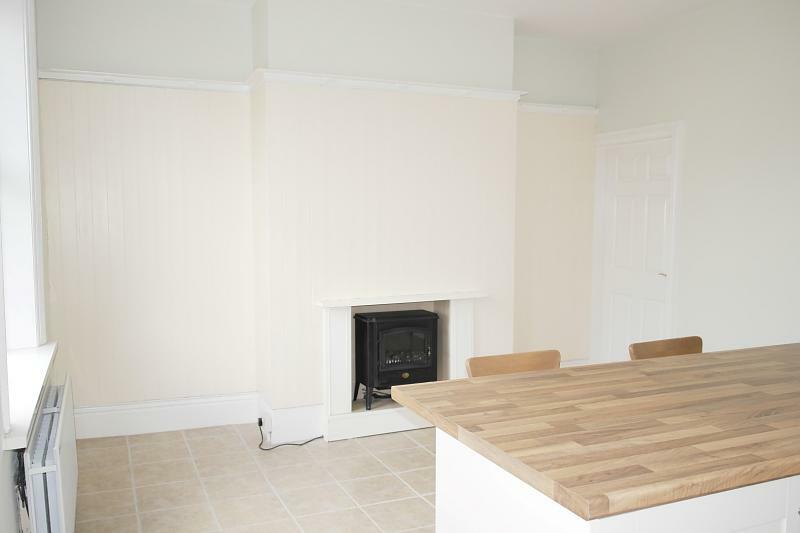 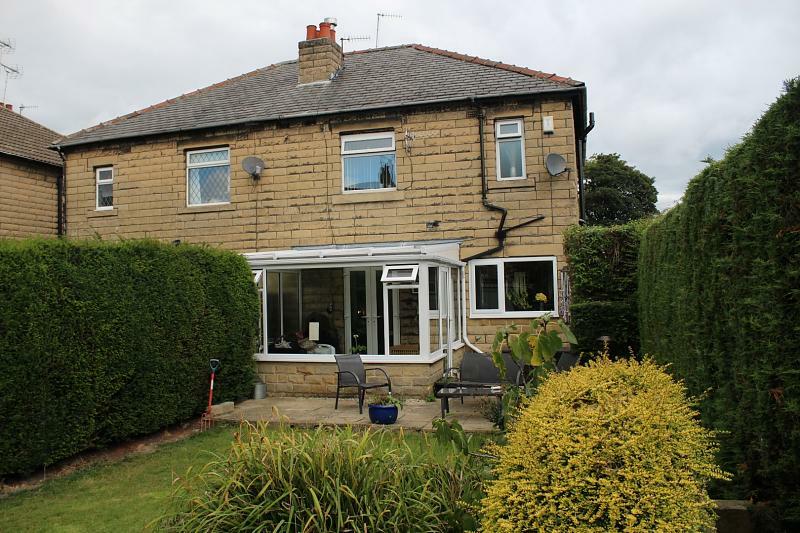 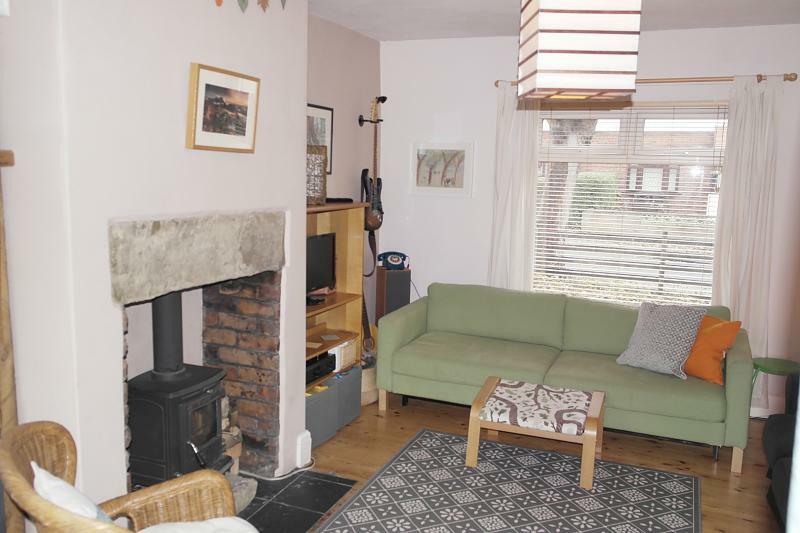 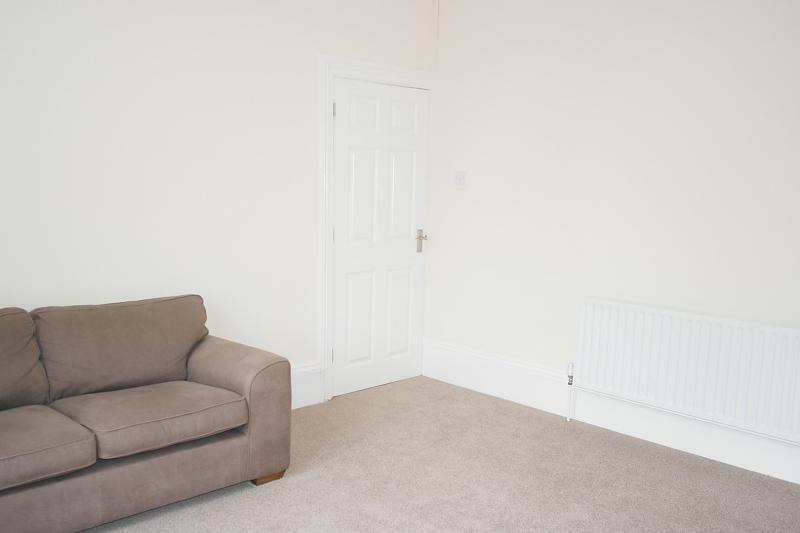 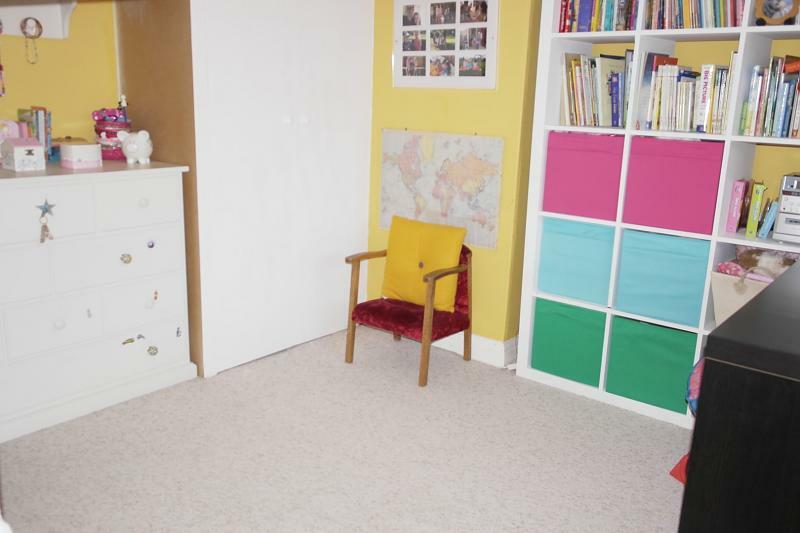 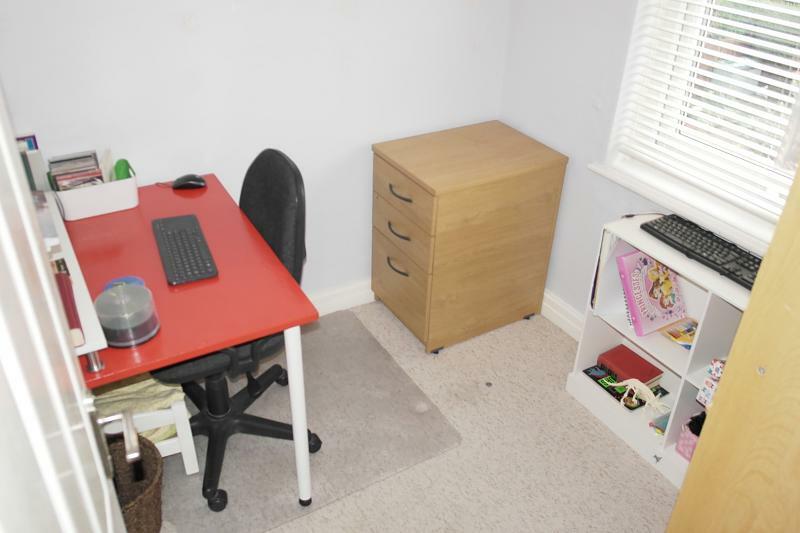 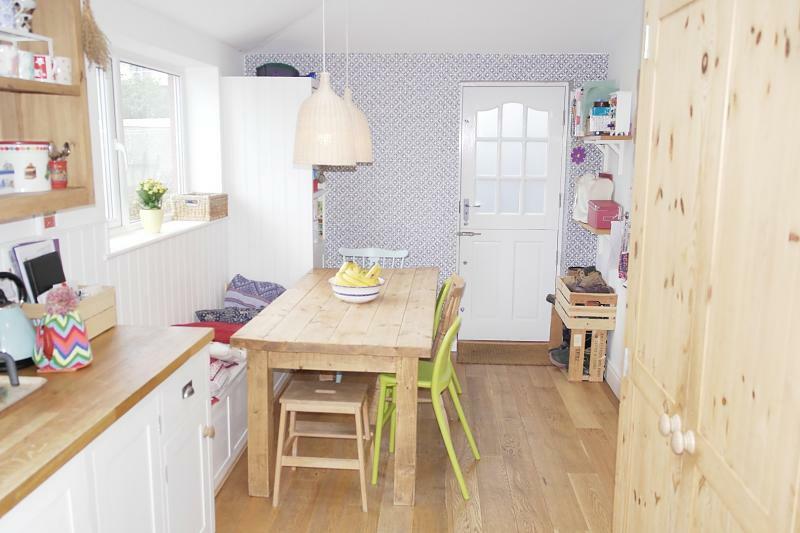 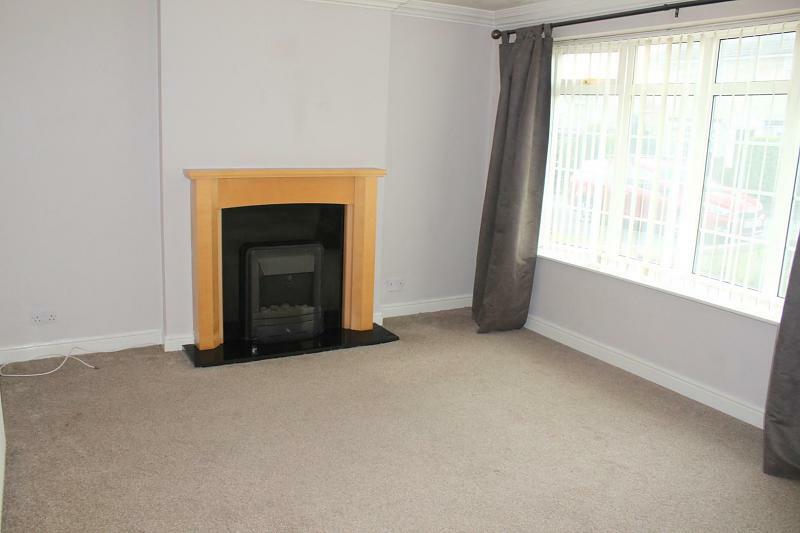 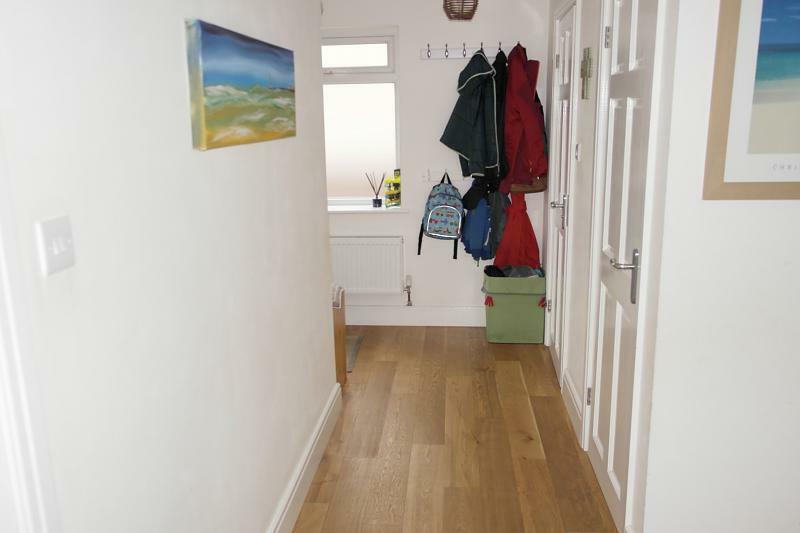 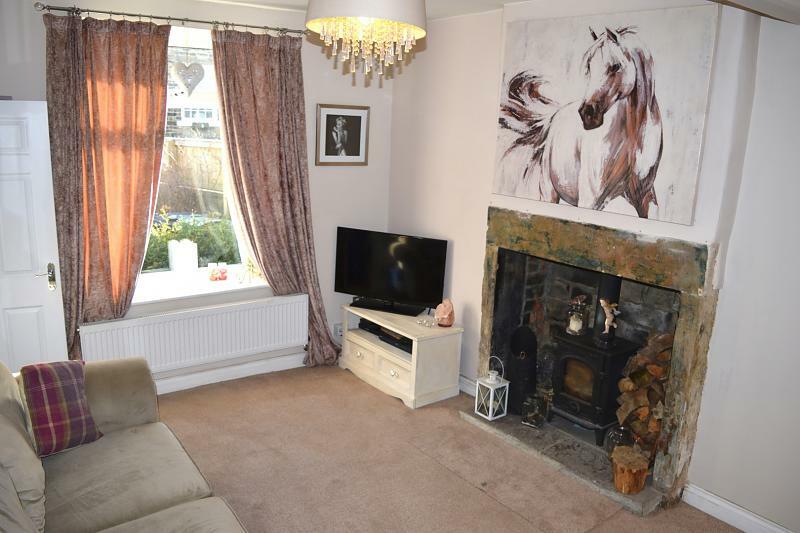 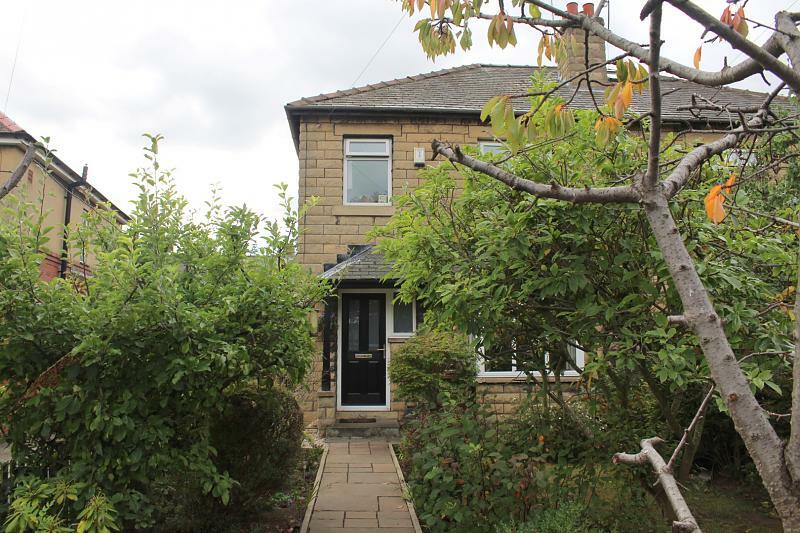 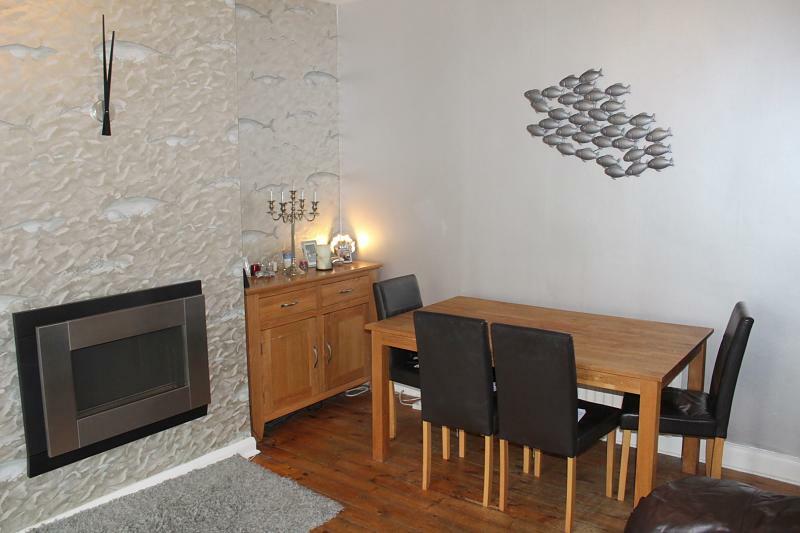 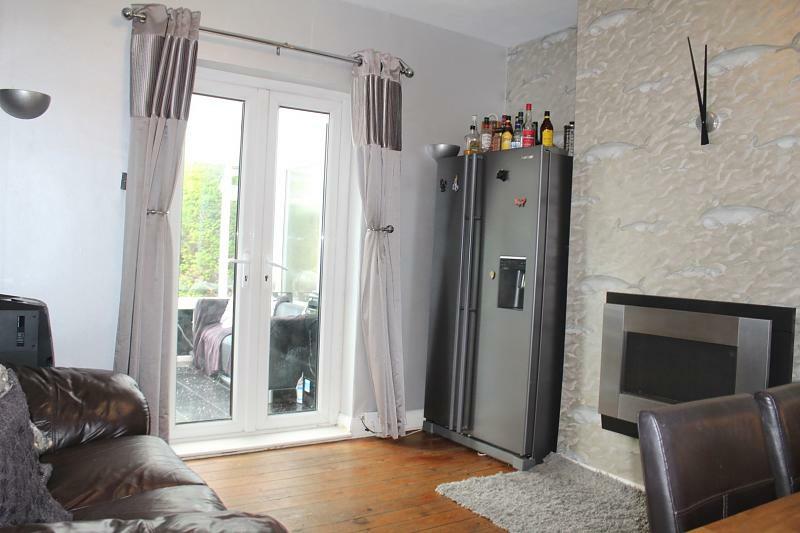 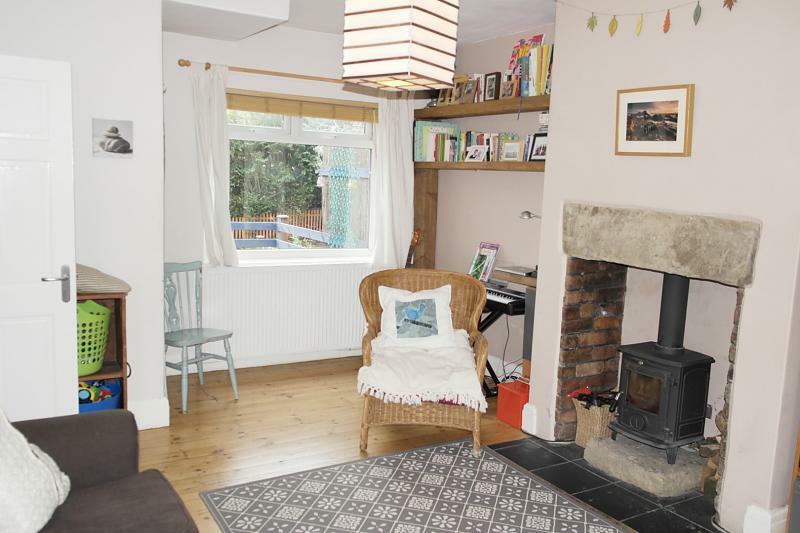 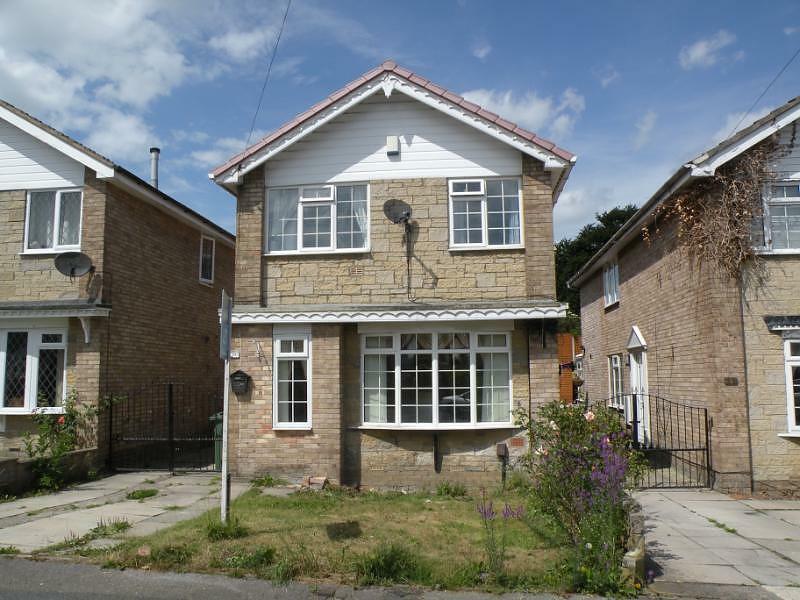 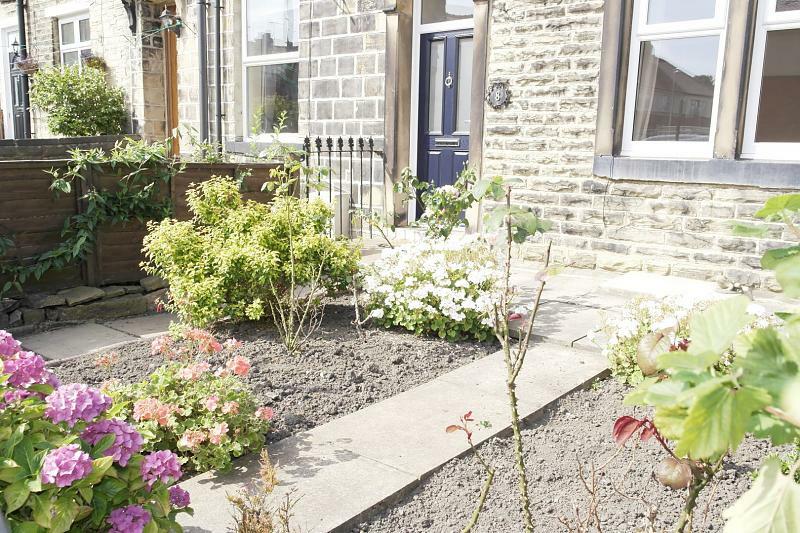 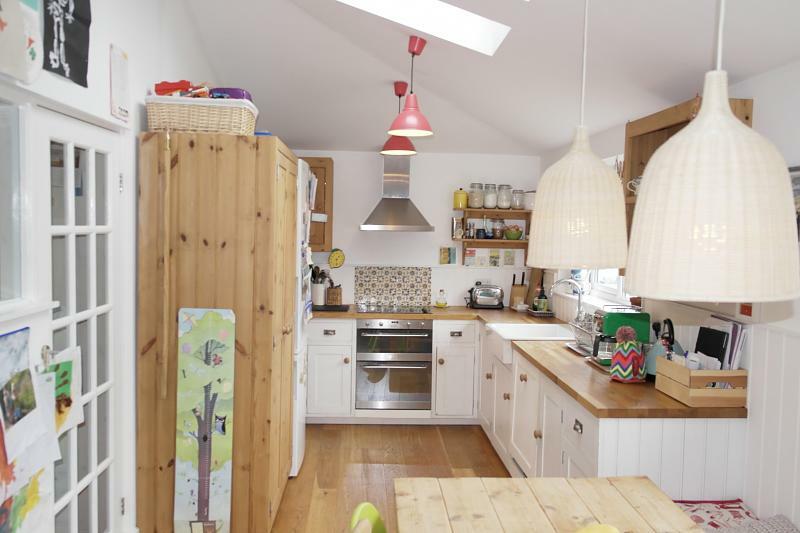 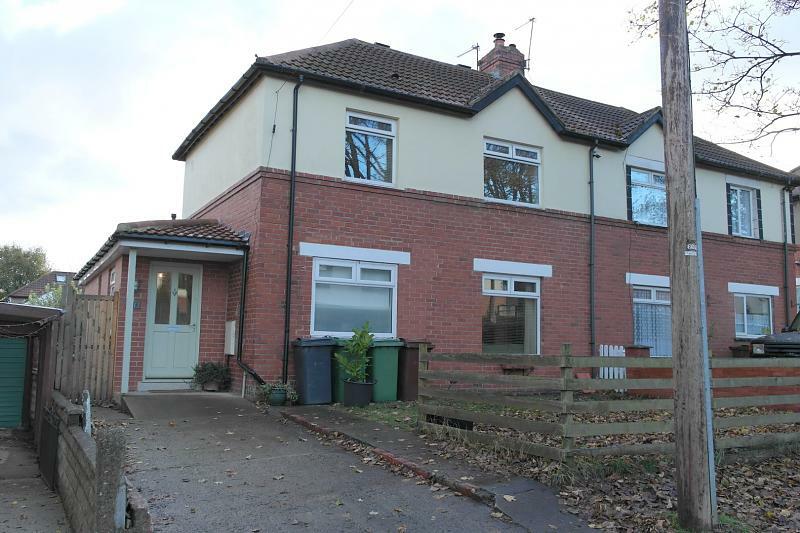 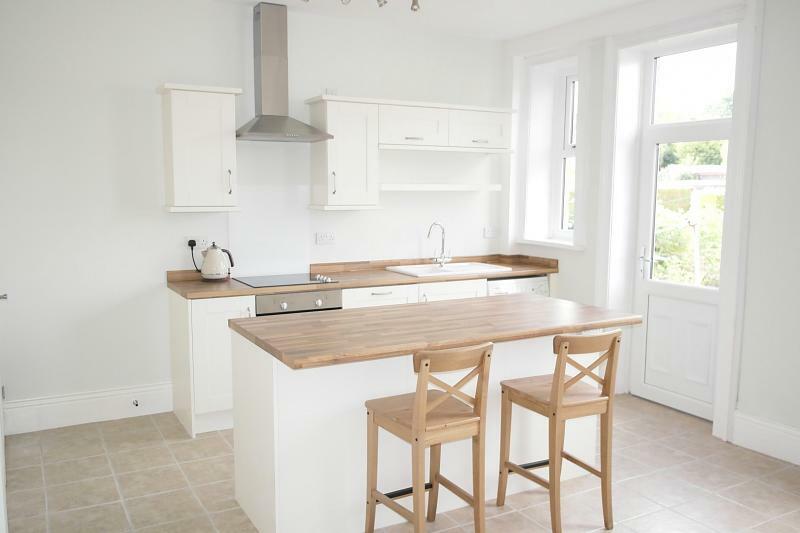 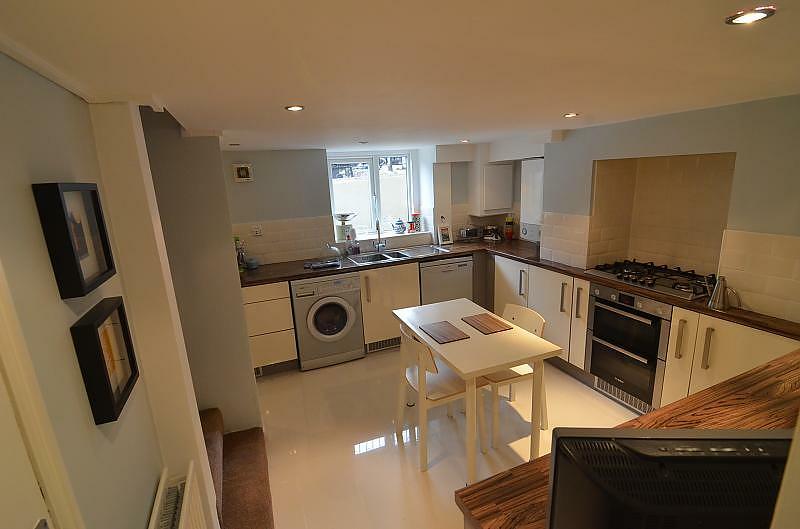 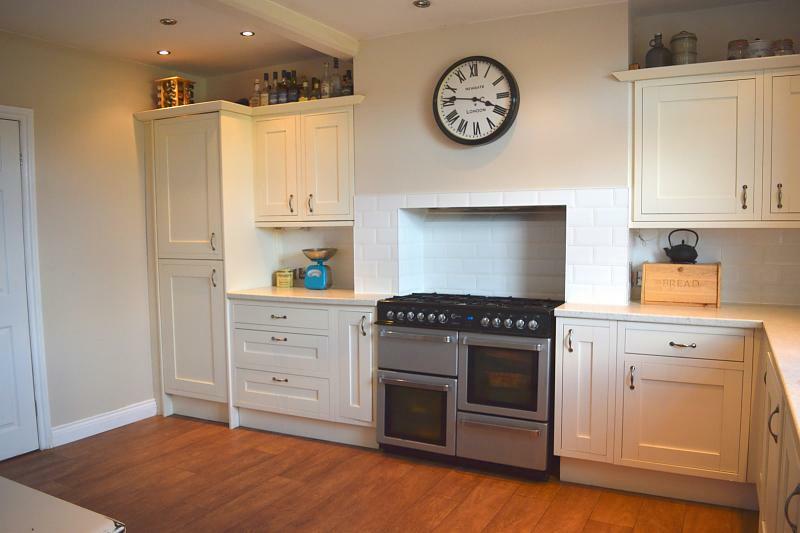 For sale is this spacious well presented 1930's THREE BEDROOM SEMI-DETACHED property in FARSLEY, close to shops, restaurants and local schools. 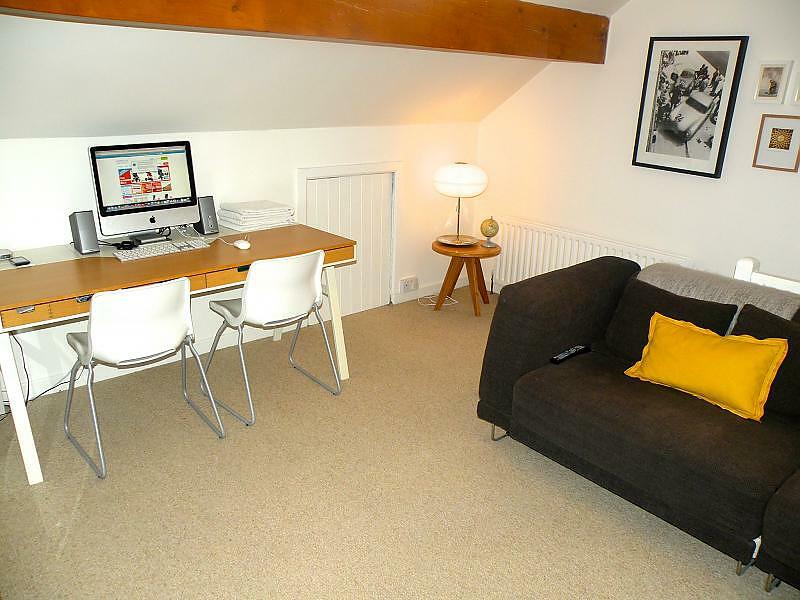 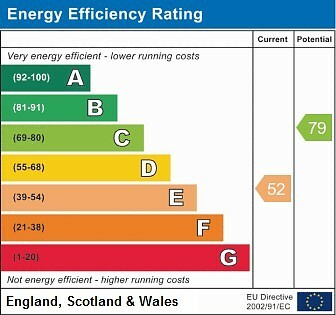 There are good commuting links and the Owlcotes Centre is just a short drive away. 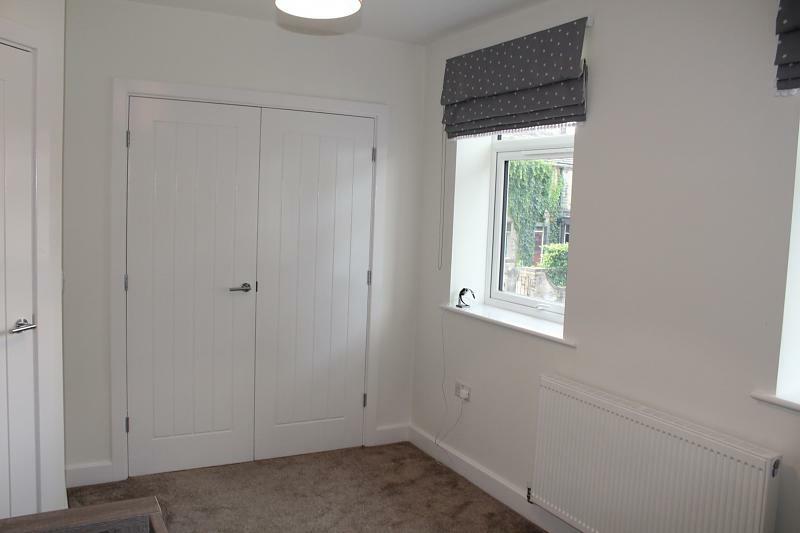 NEW DOUIBLE GLAZED DOORS AND WINDOWS. 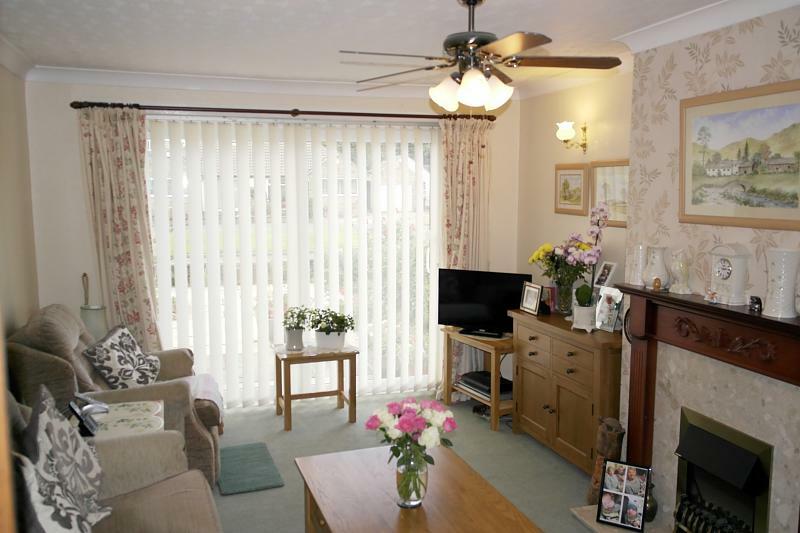 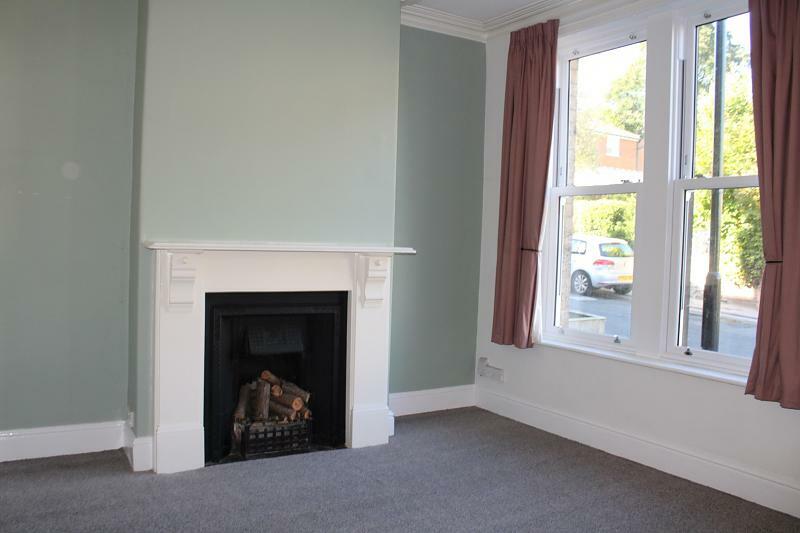 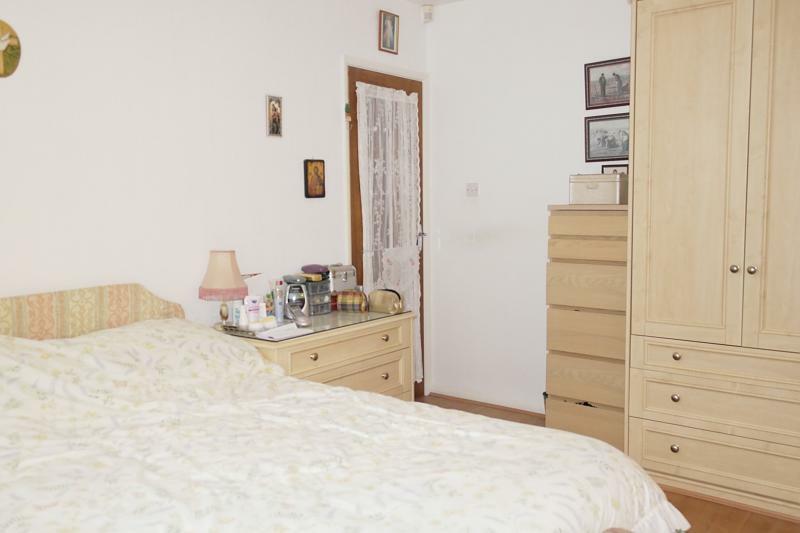 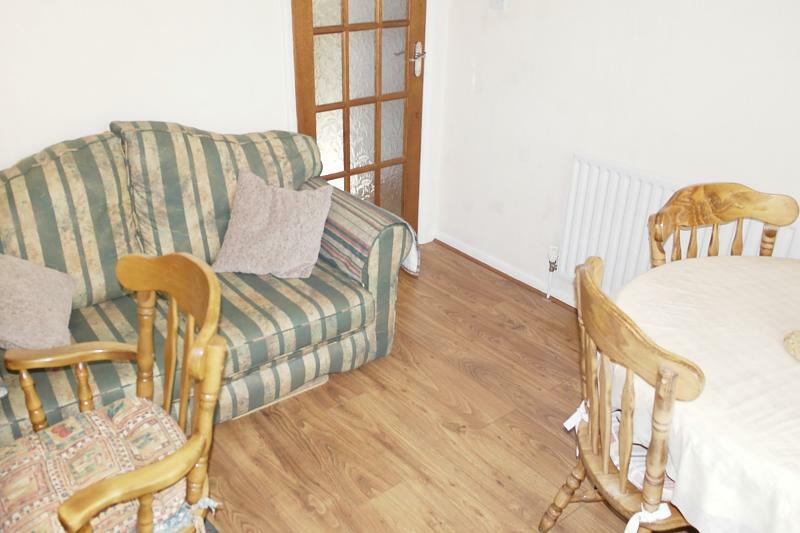 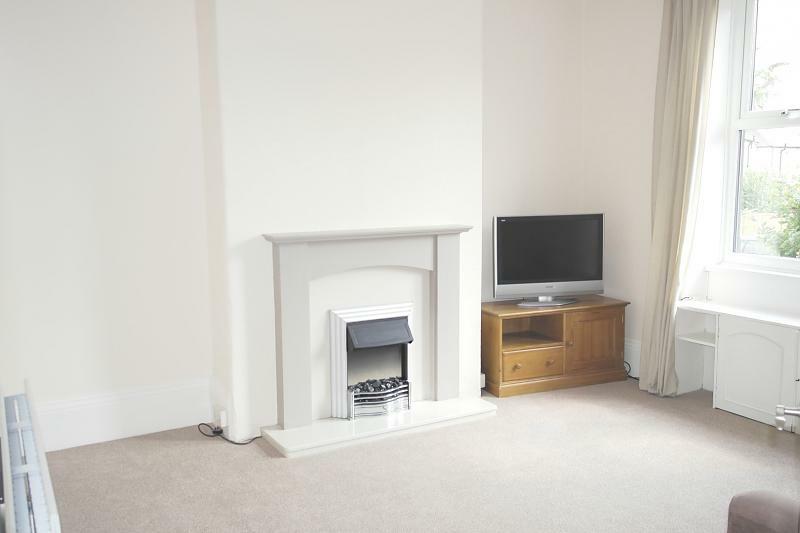 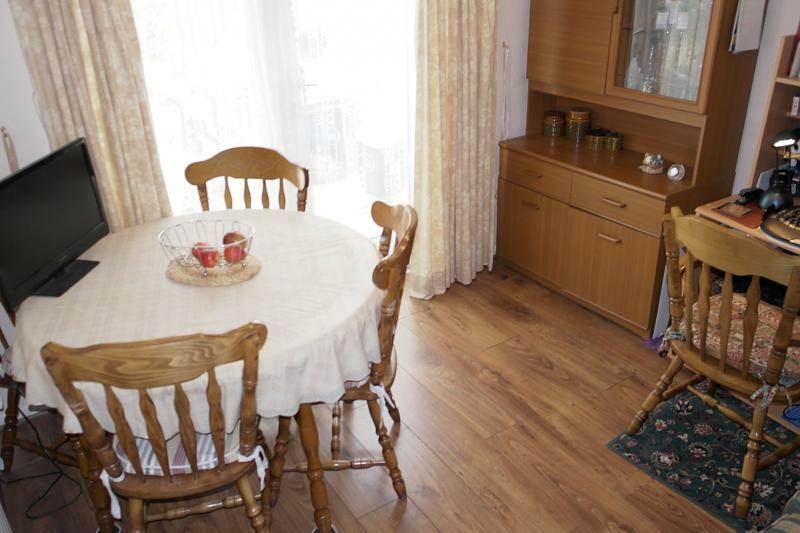 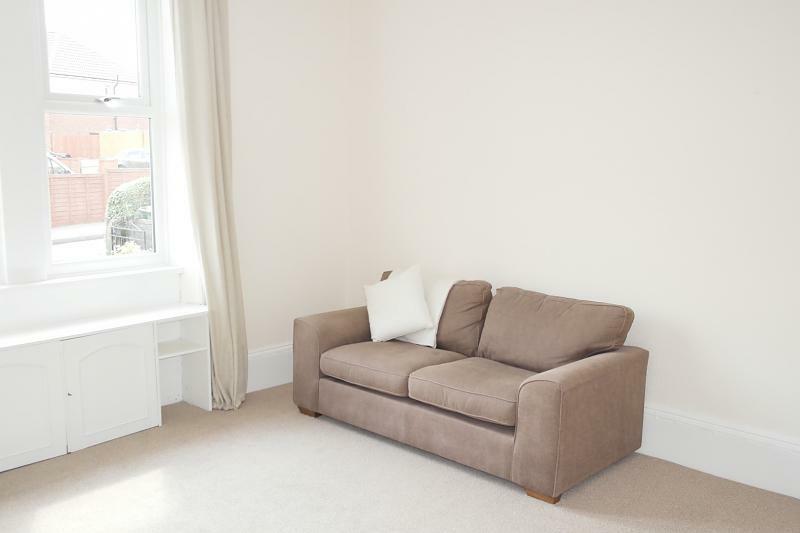 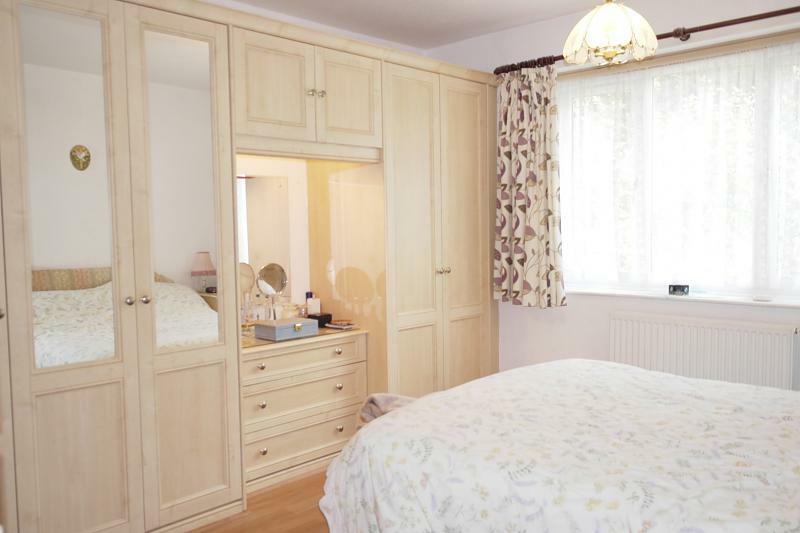 Briefly comprising hall, lounge, dining room, kitchen, conservatory, THREE BEDROOMS, bathroom and gardens. 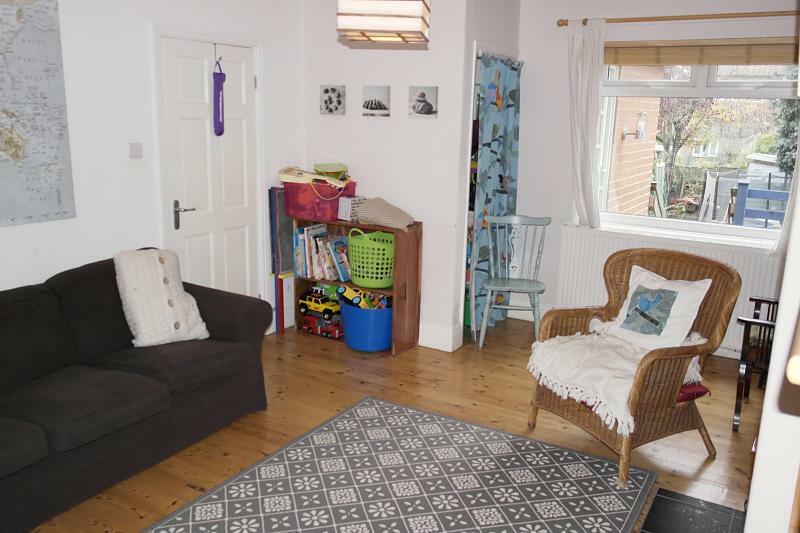 A LOVELY FAMILY HOME. VIEWING HIGHLY RECOMMENDED.